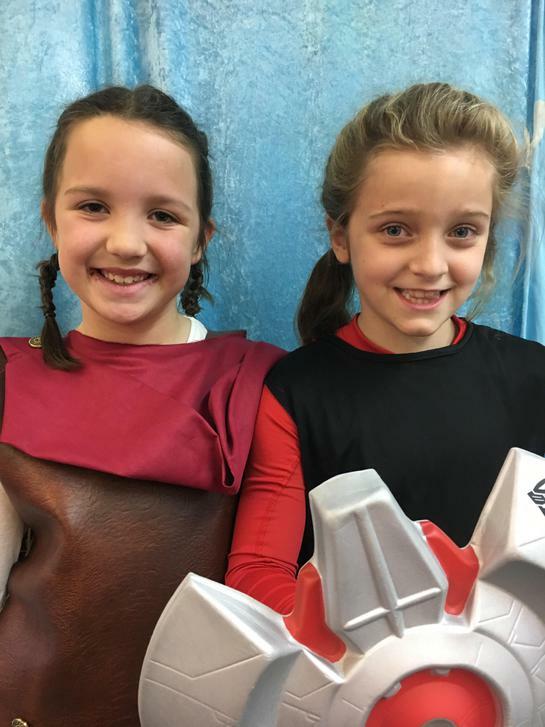 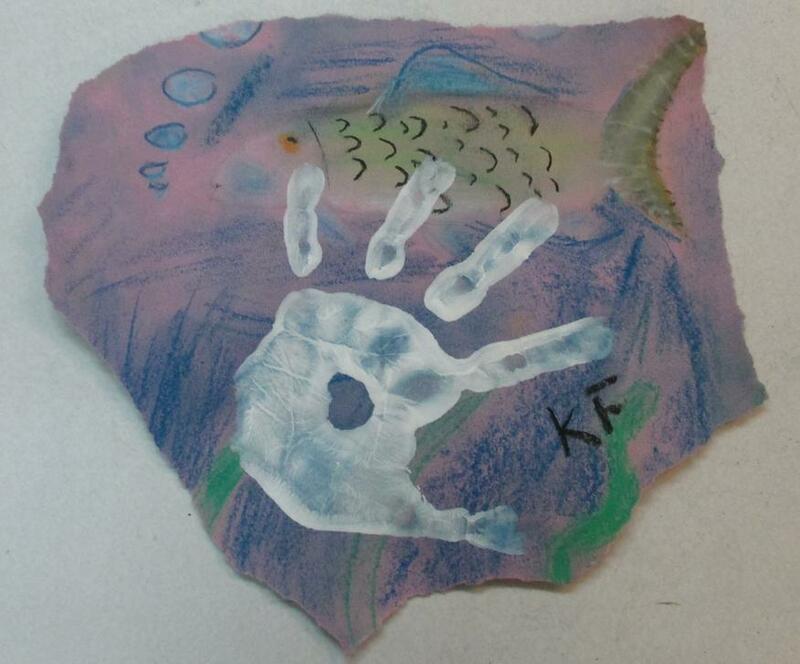 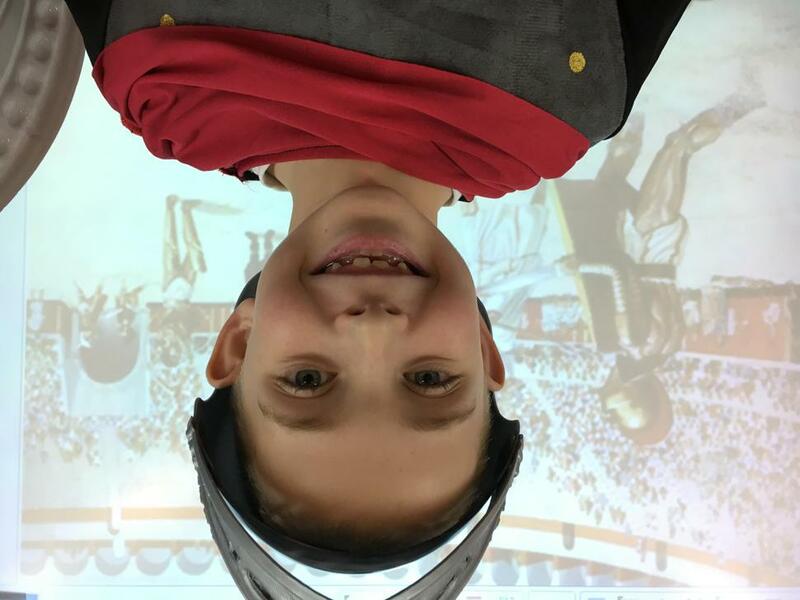 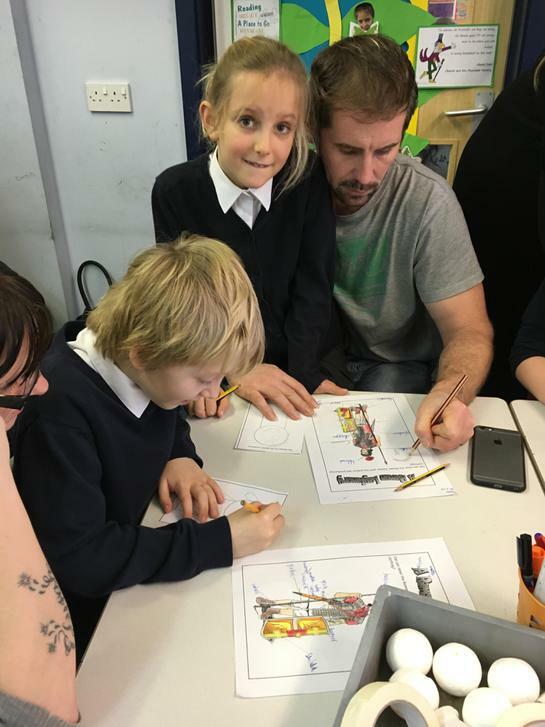 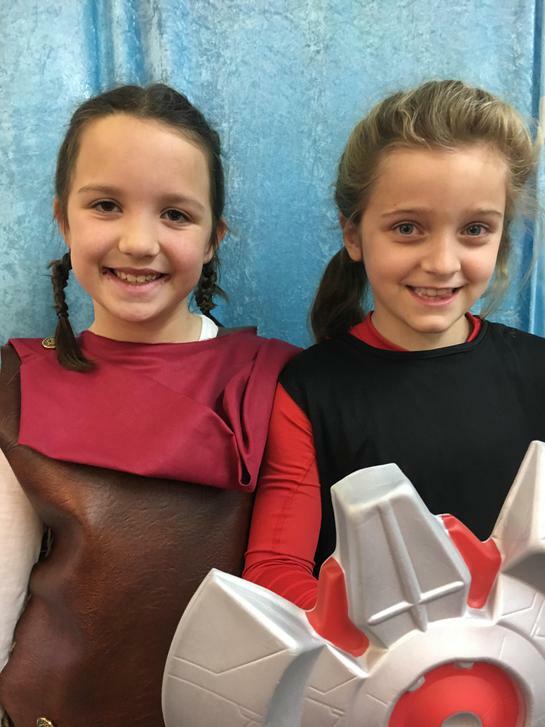 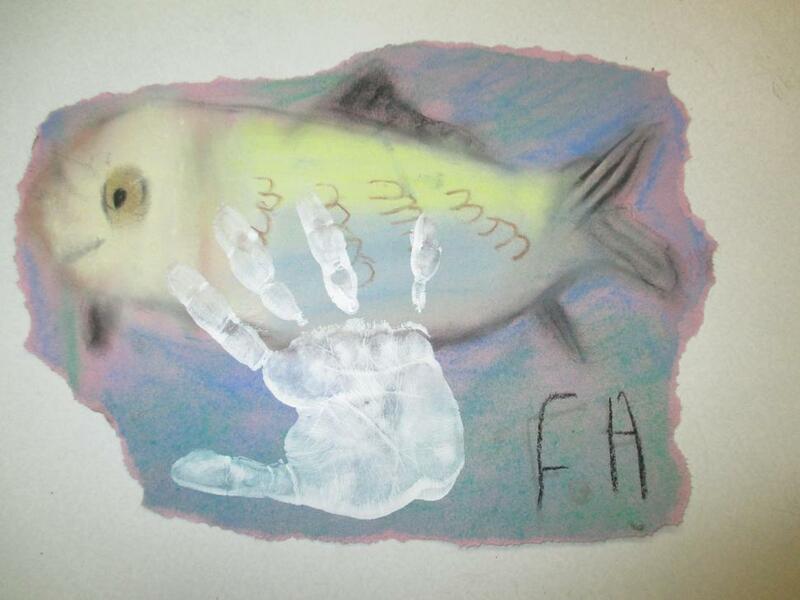 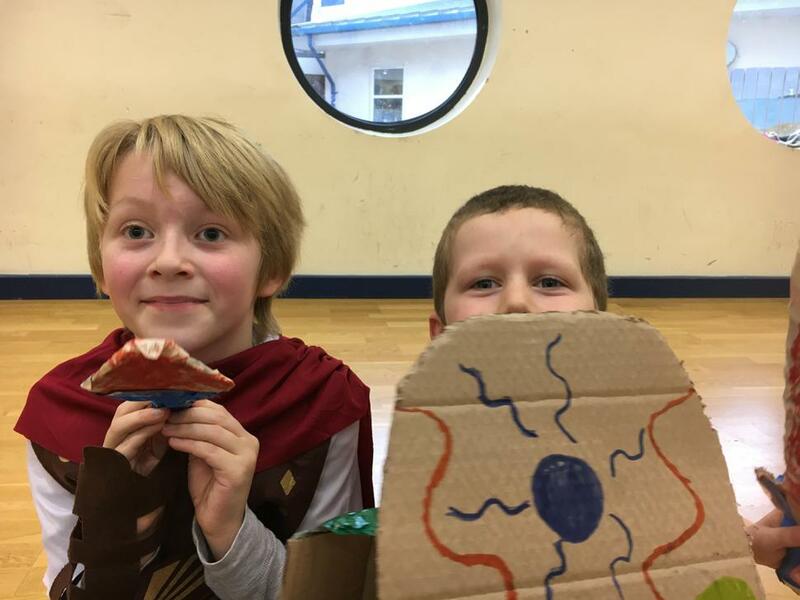 Click here to see what we've been doing! 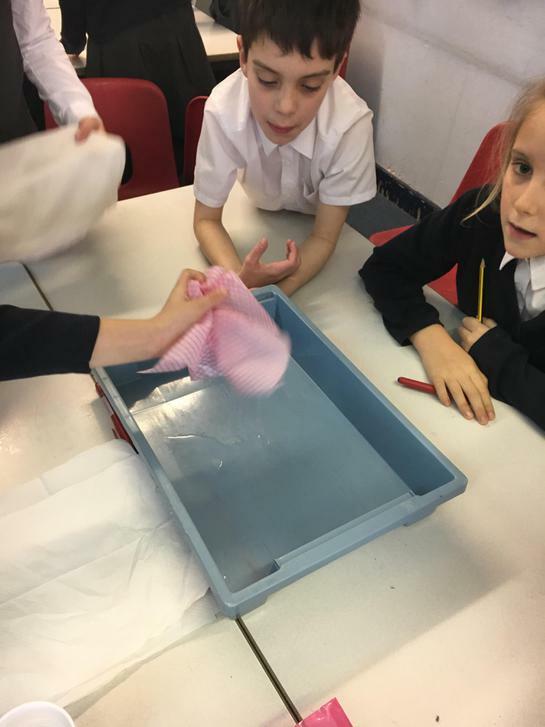 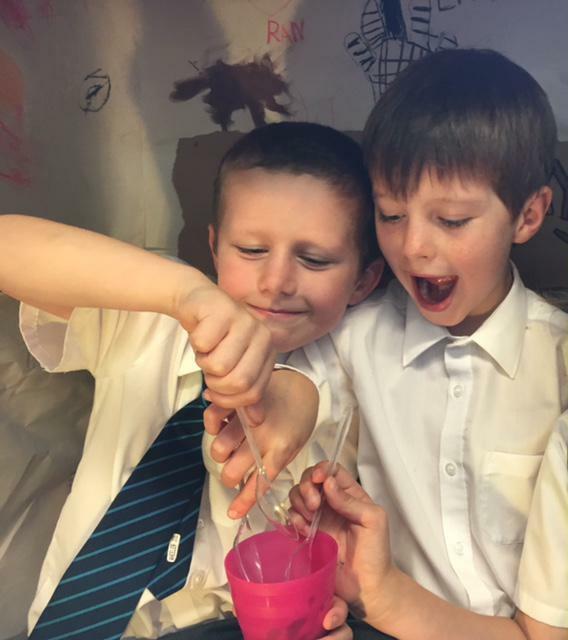 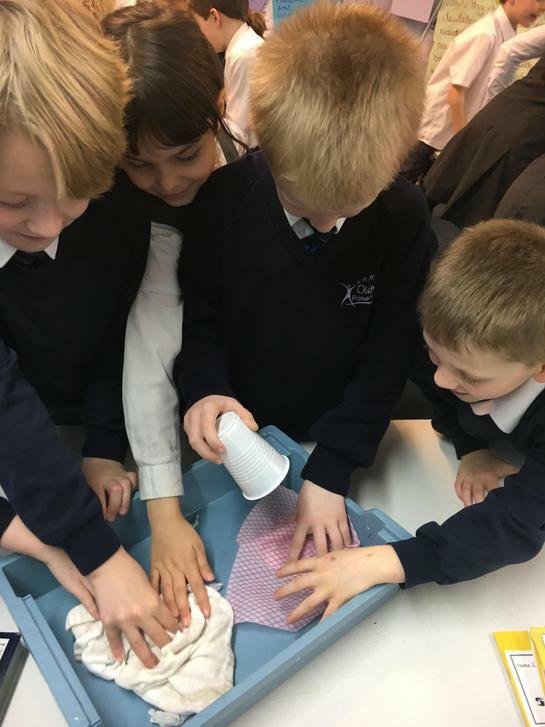 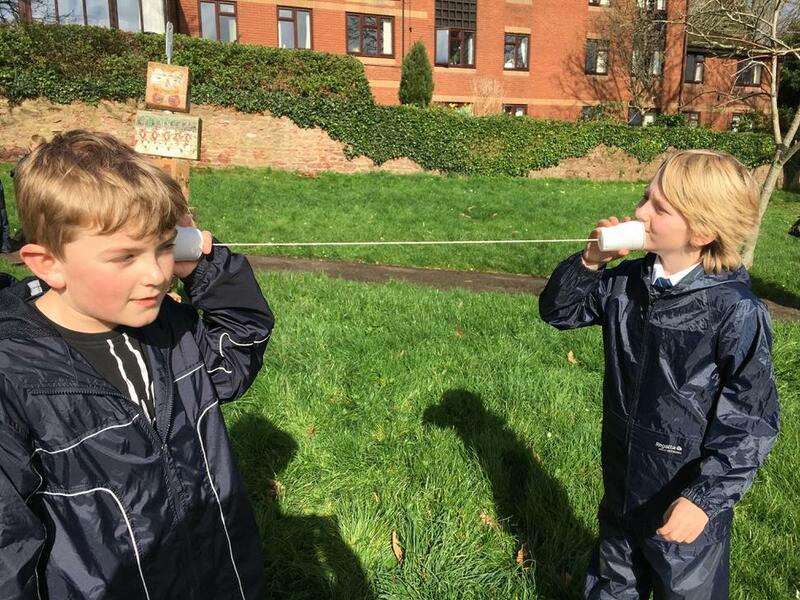 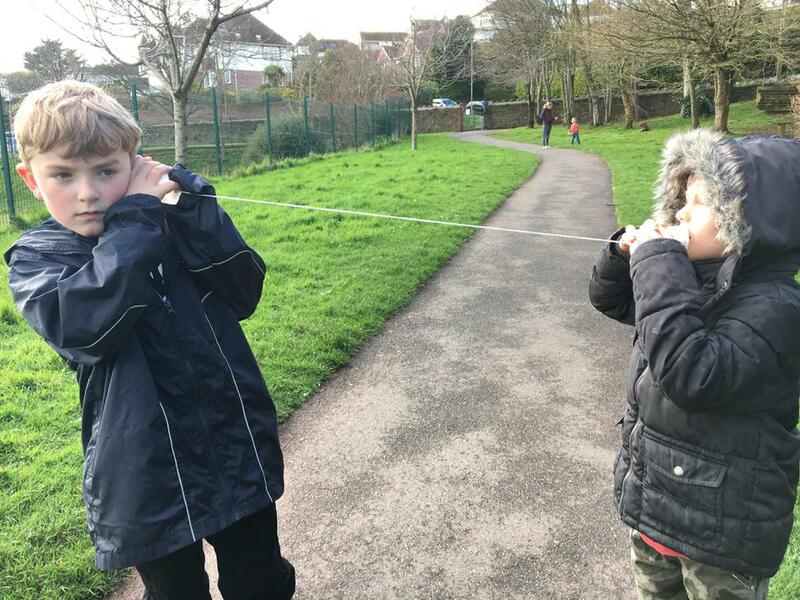 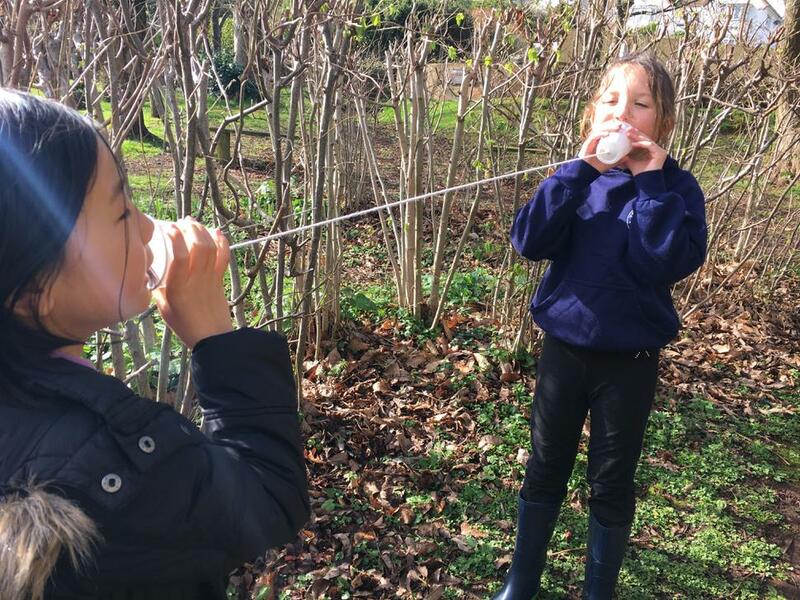 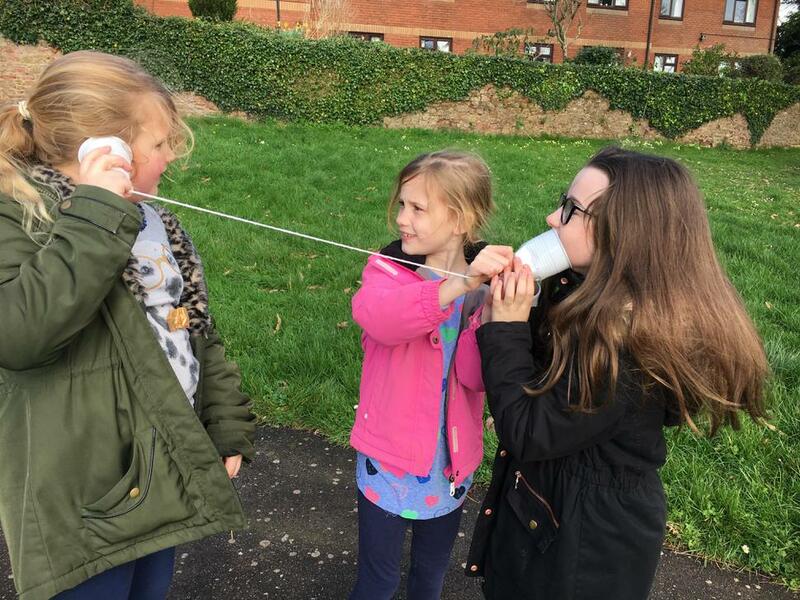 Investigating during Science Week: mopping up and string telephones! 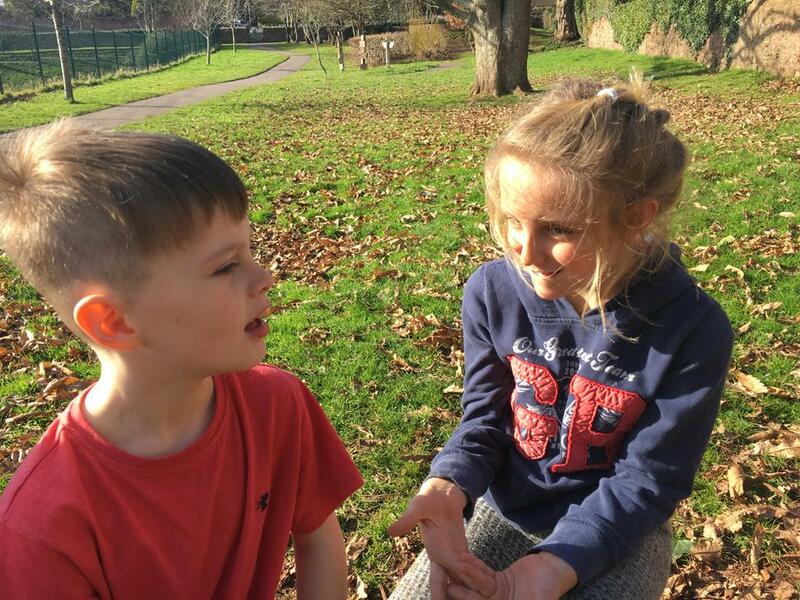 Developing our listening skills.with the Compliments game, Dragon's Keys and Grandma's footsteps! 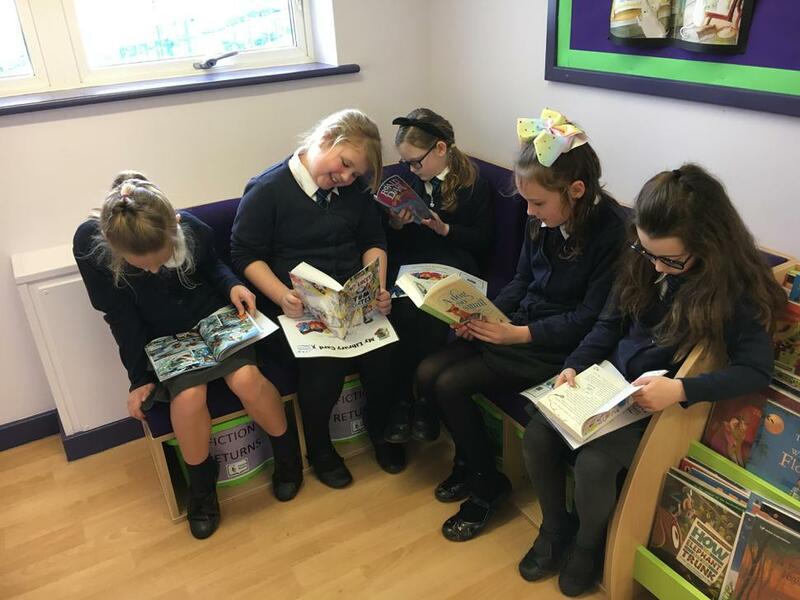 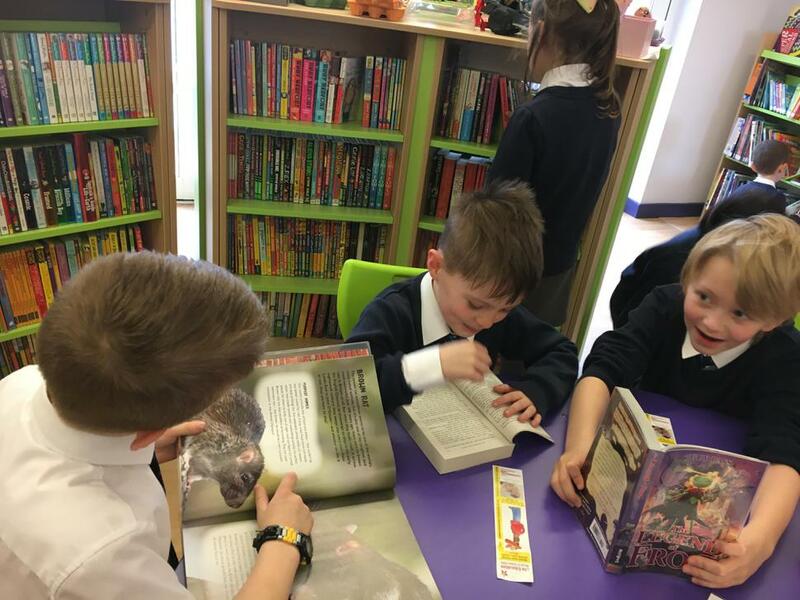 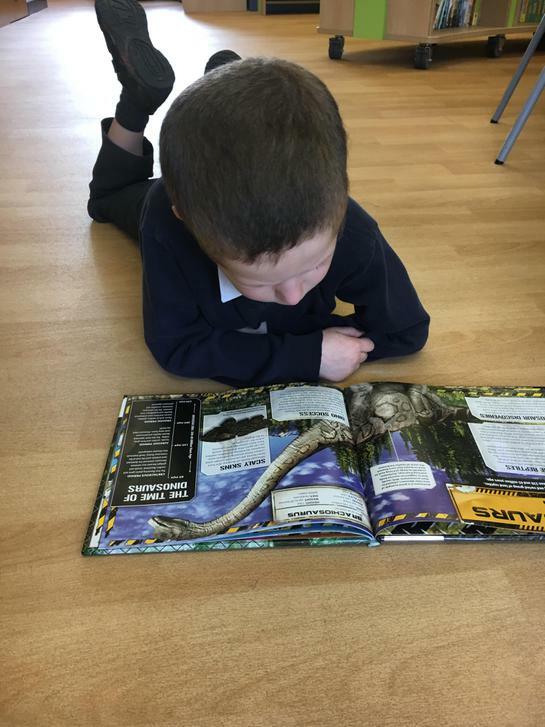 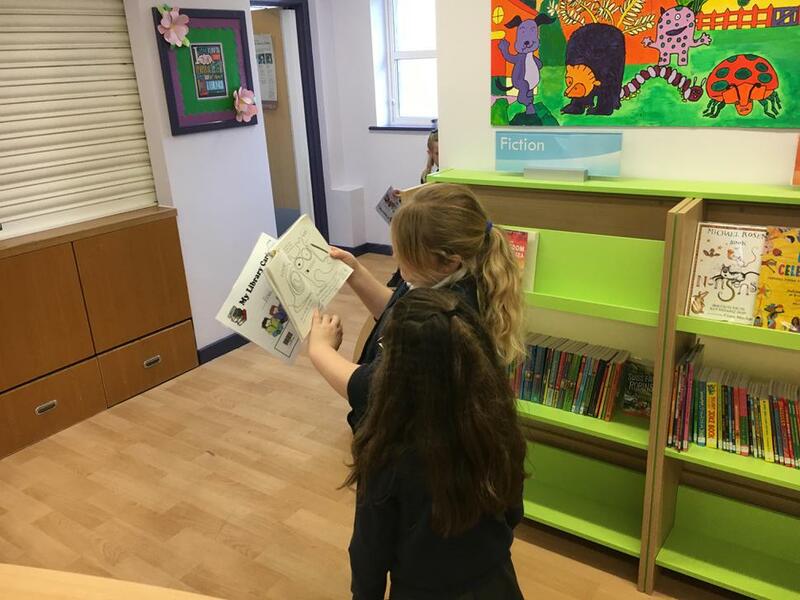 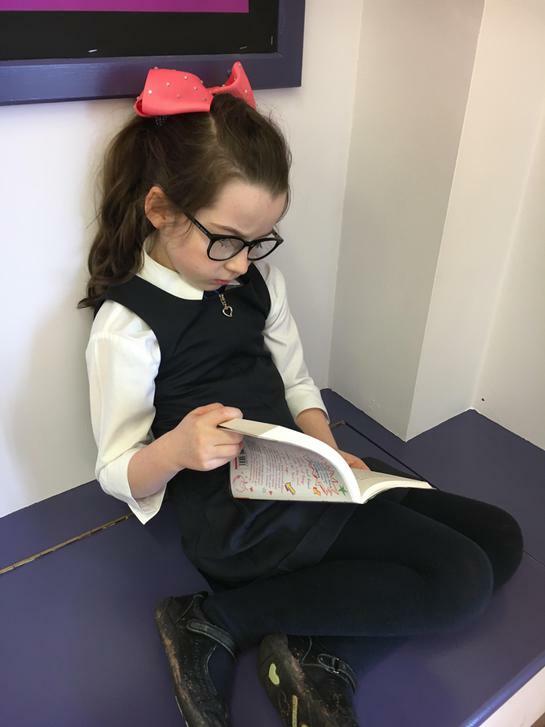 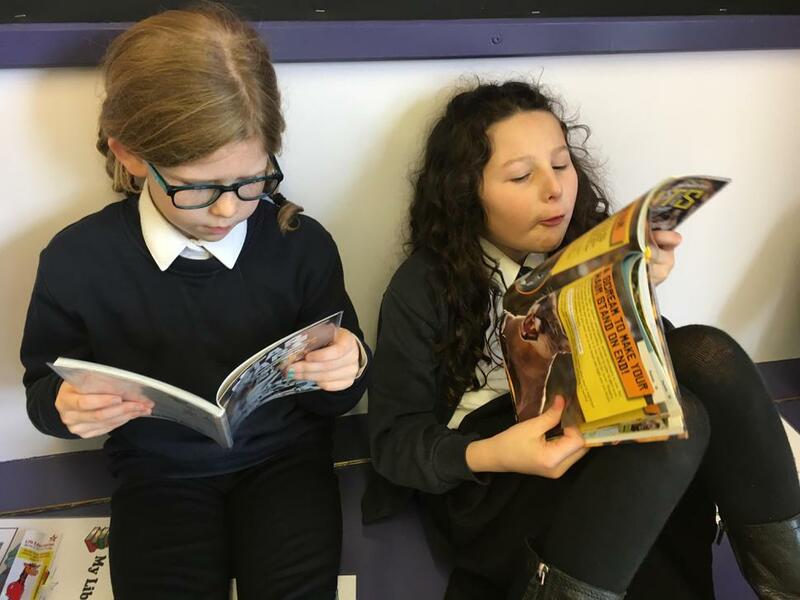 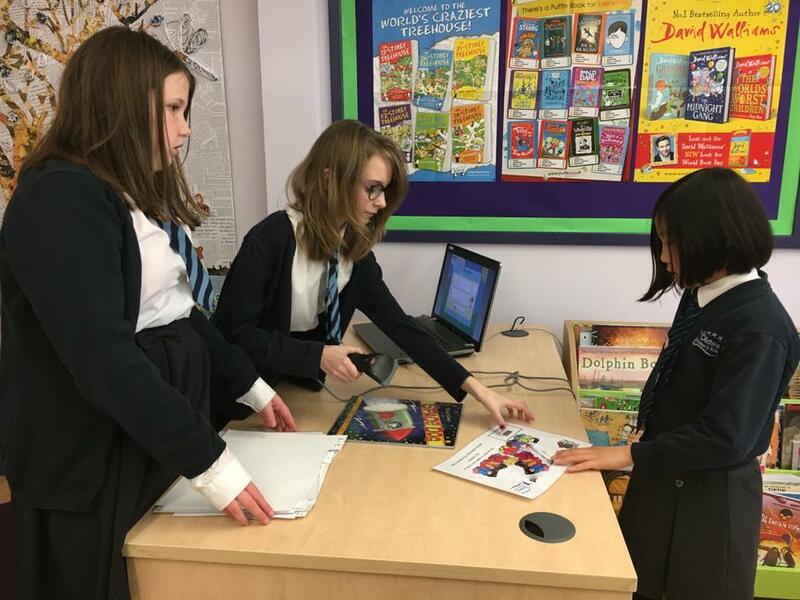 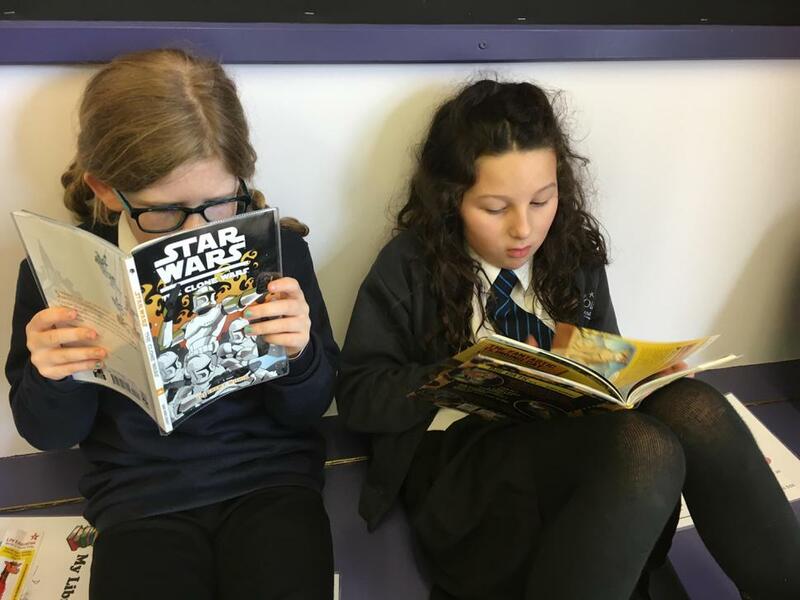 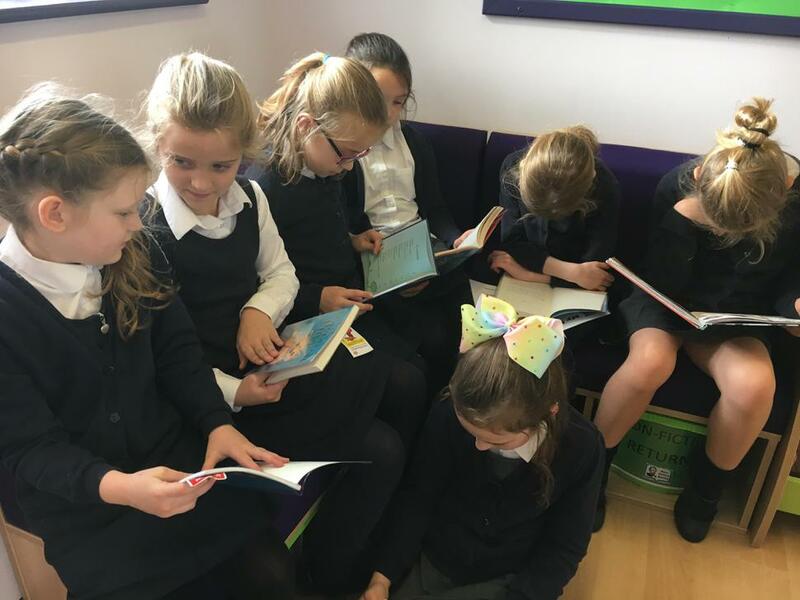 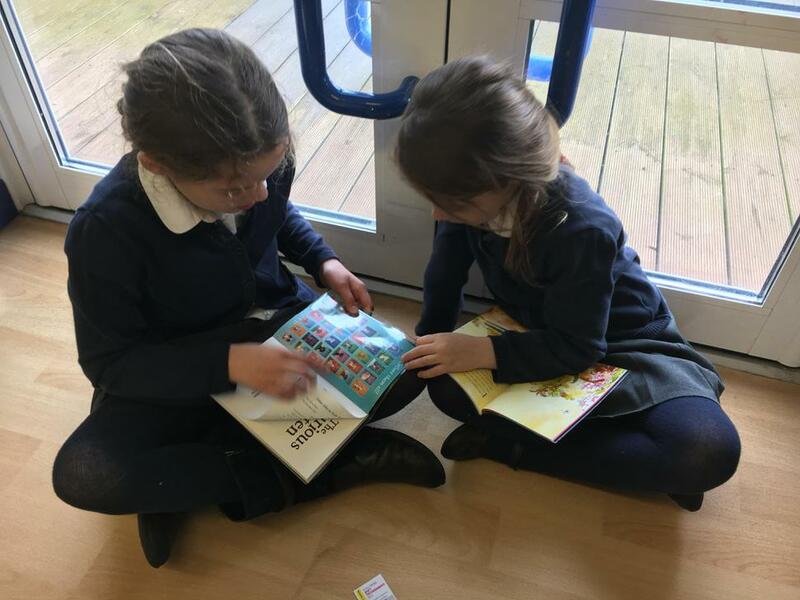 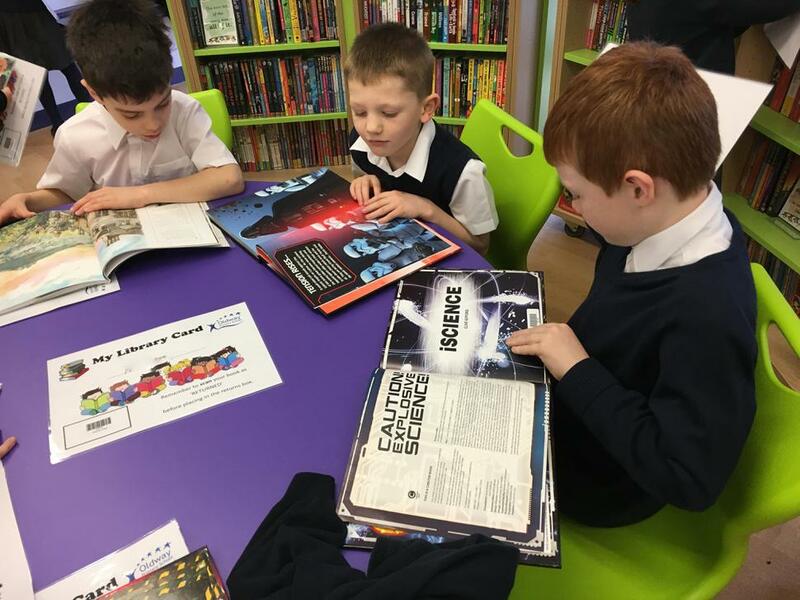 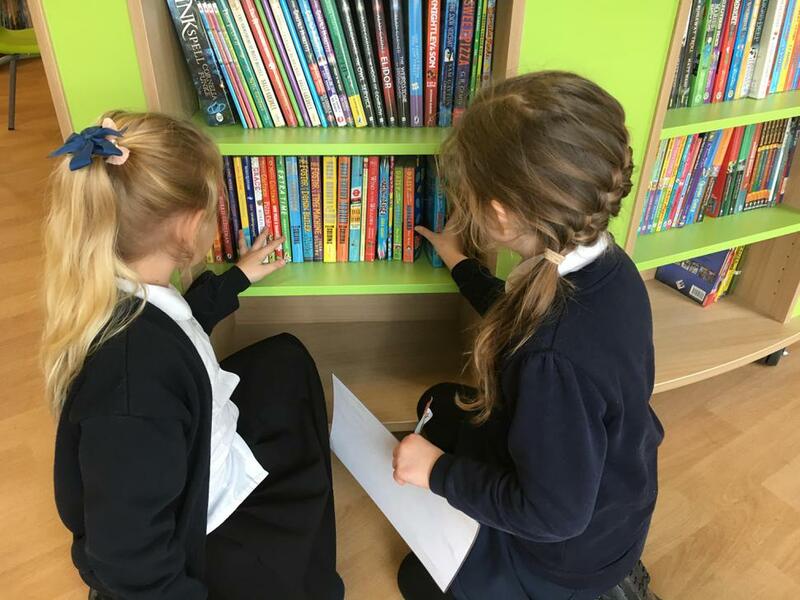 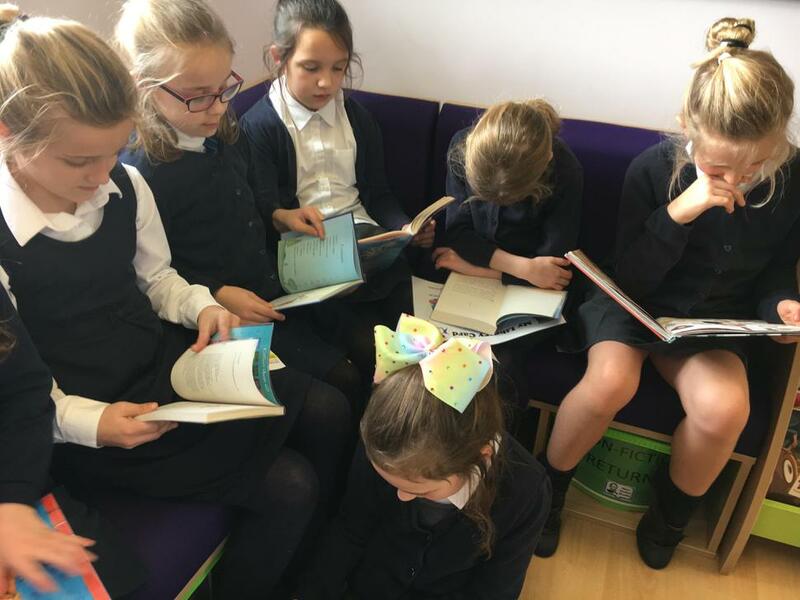 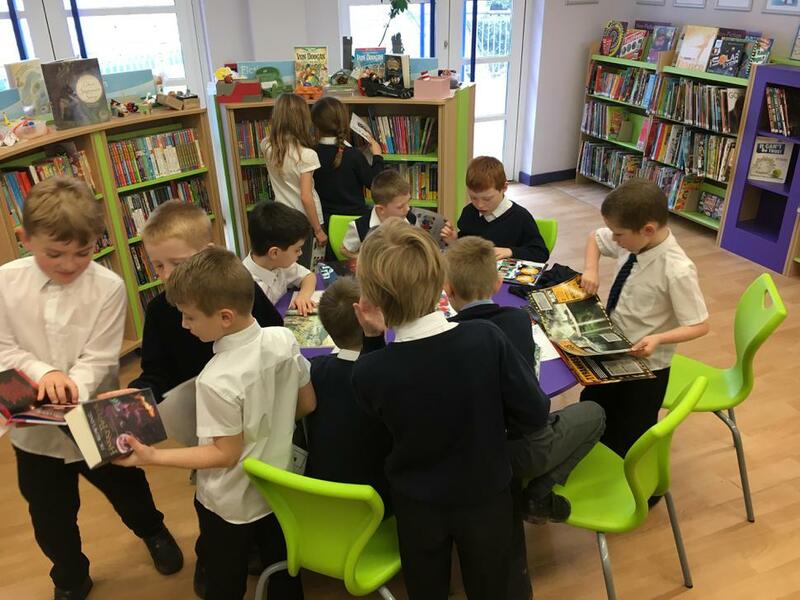 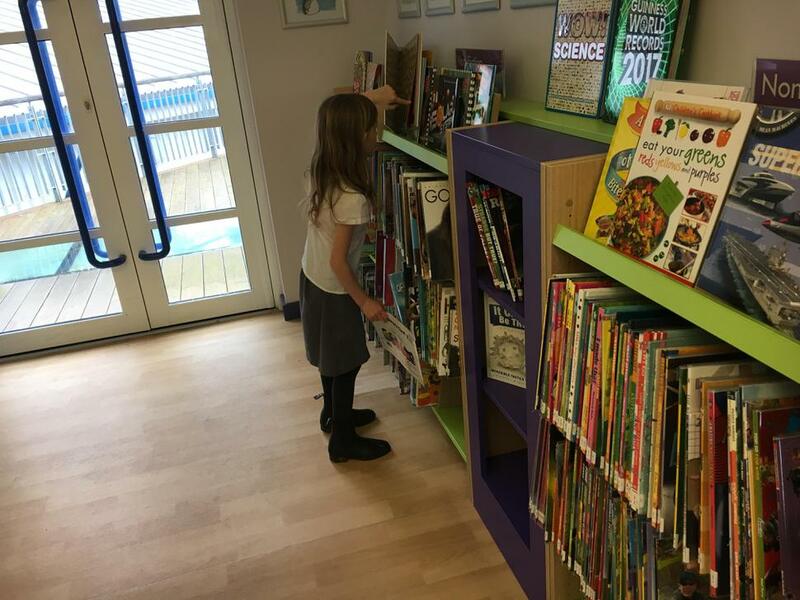 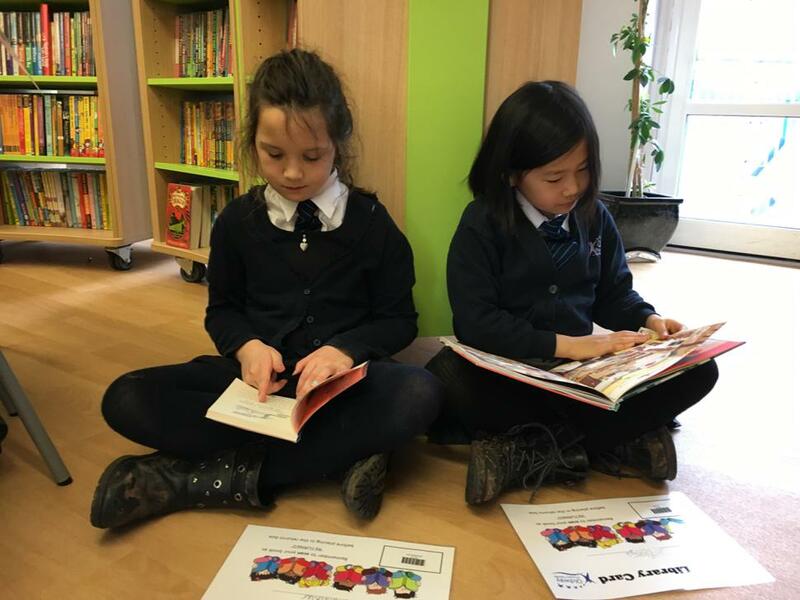 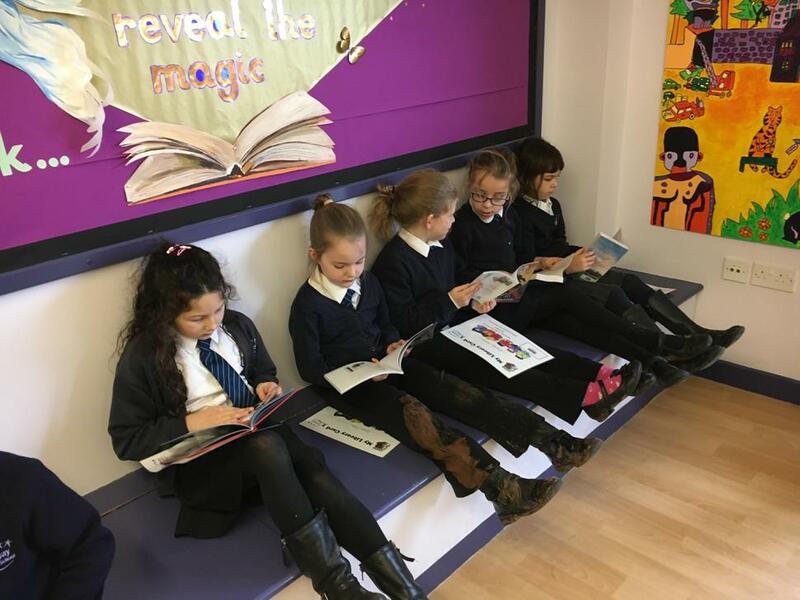 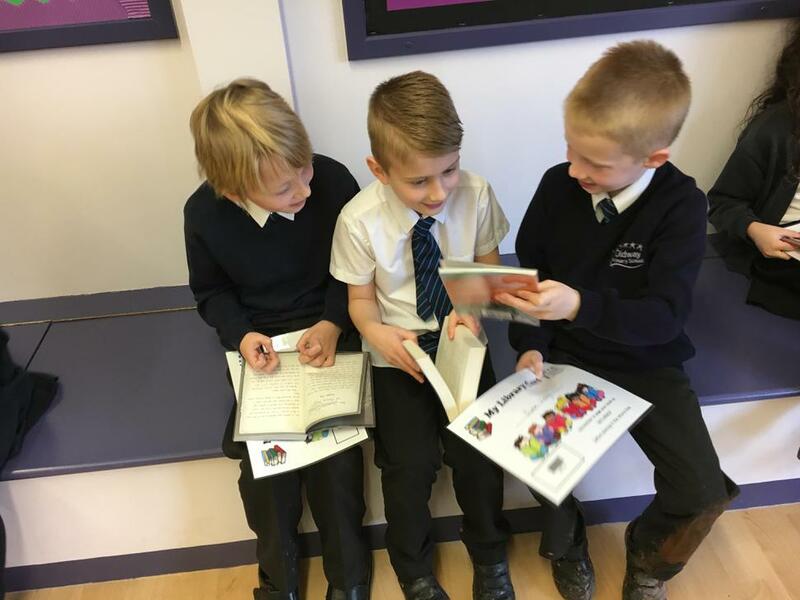 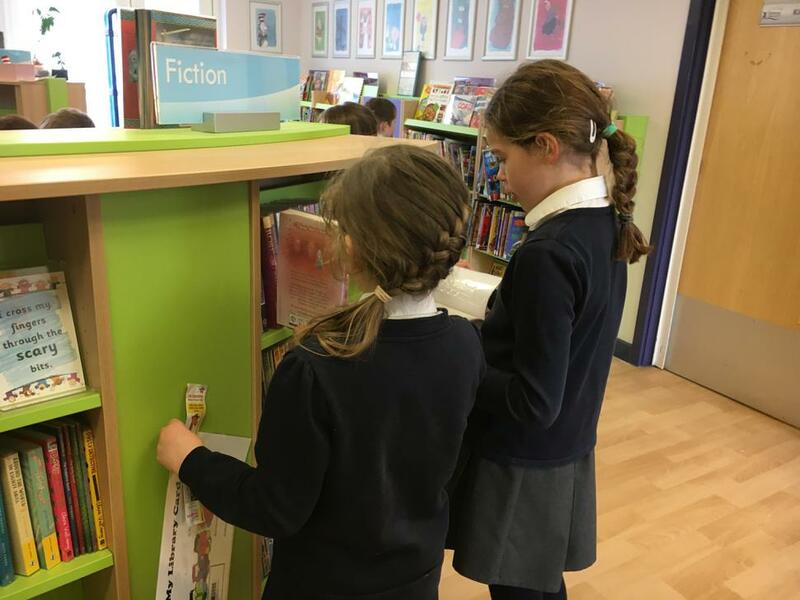 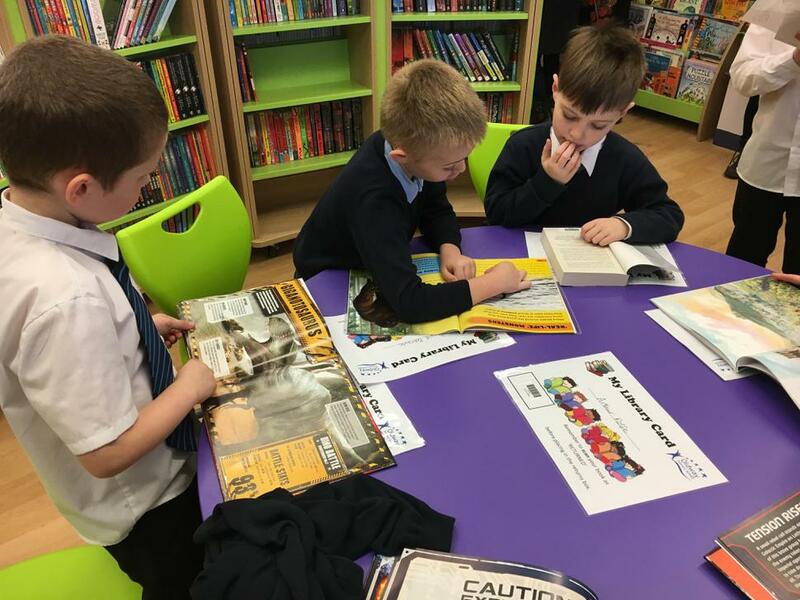 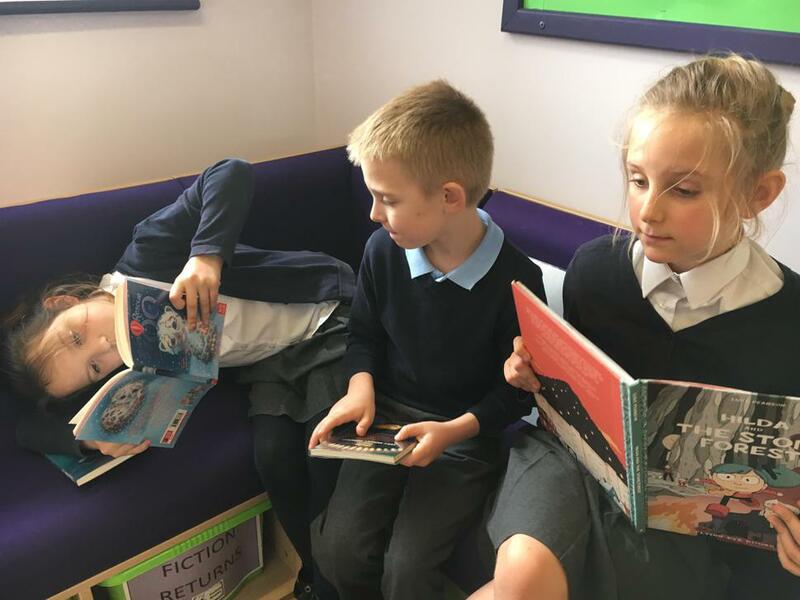 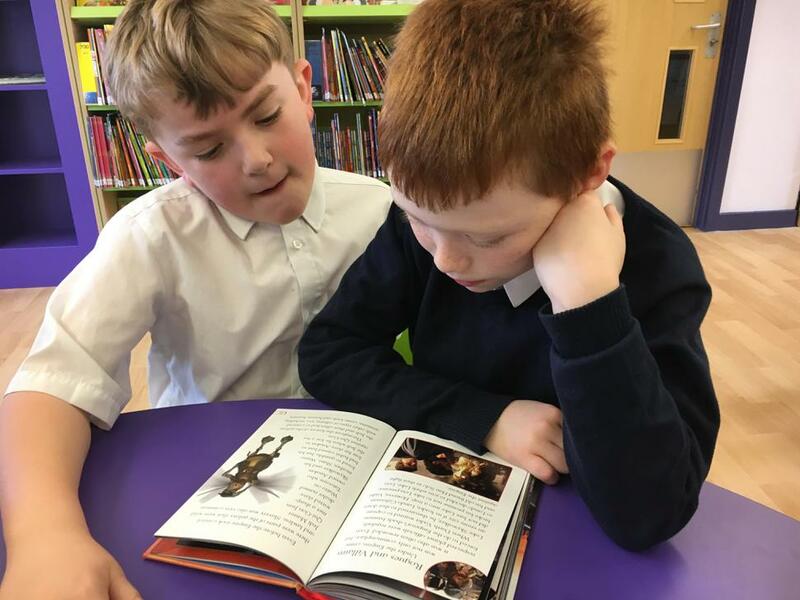 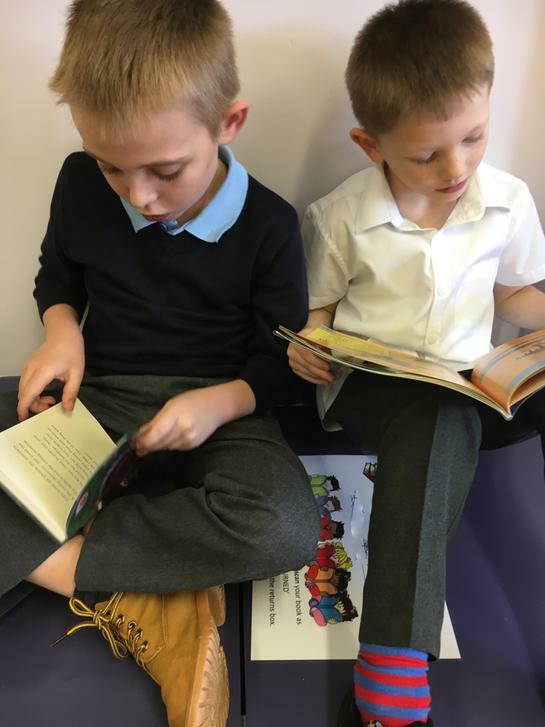 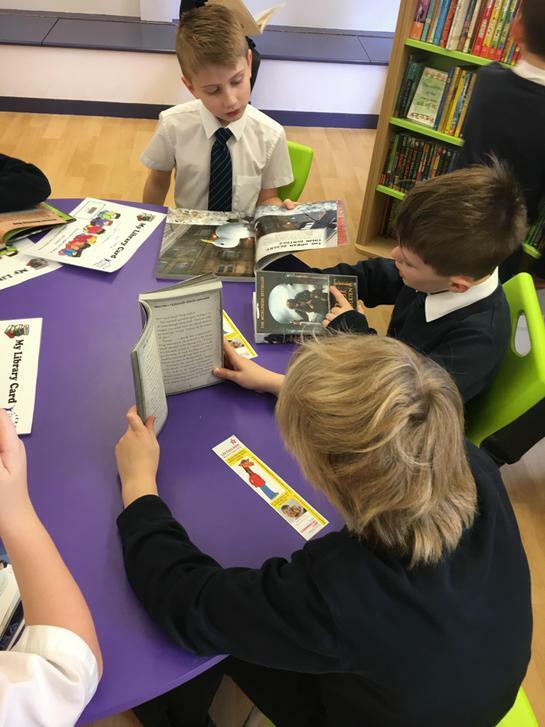 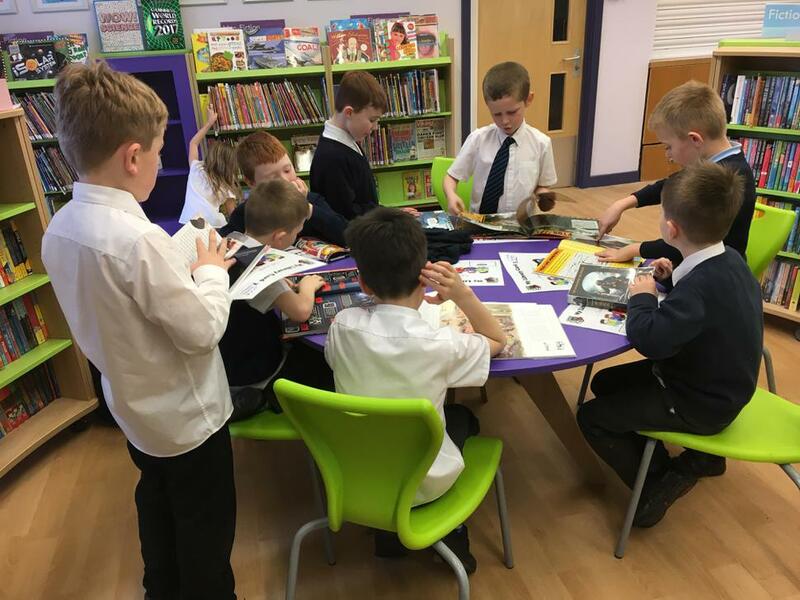 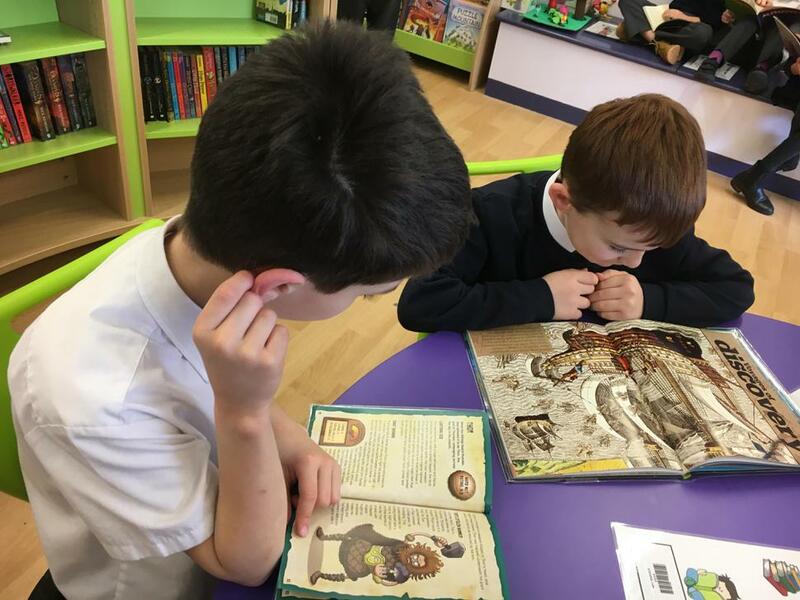 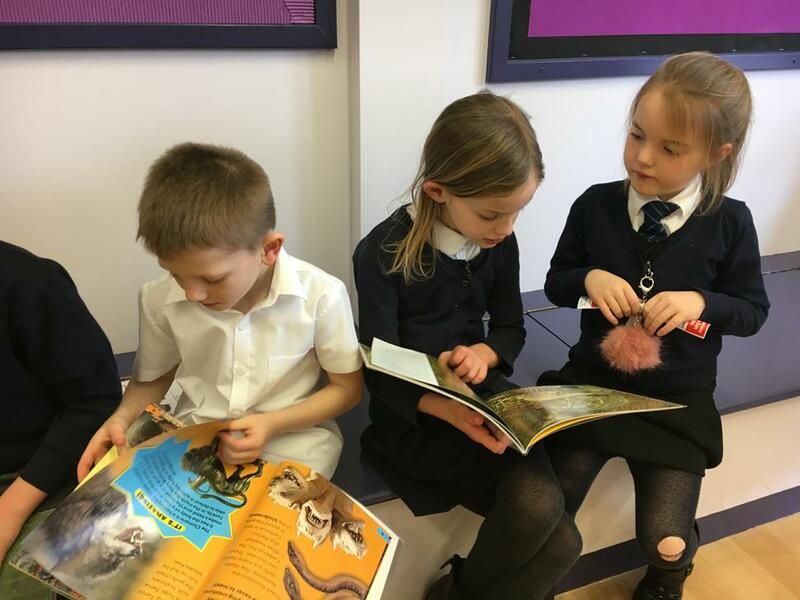 We love spending time in our new school library. 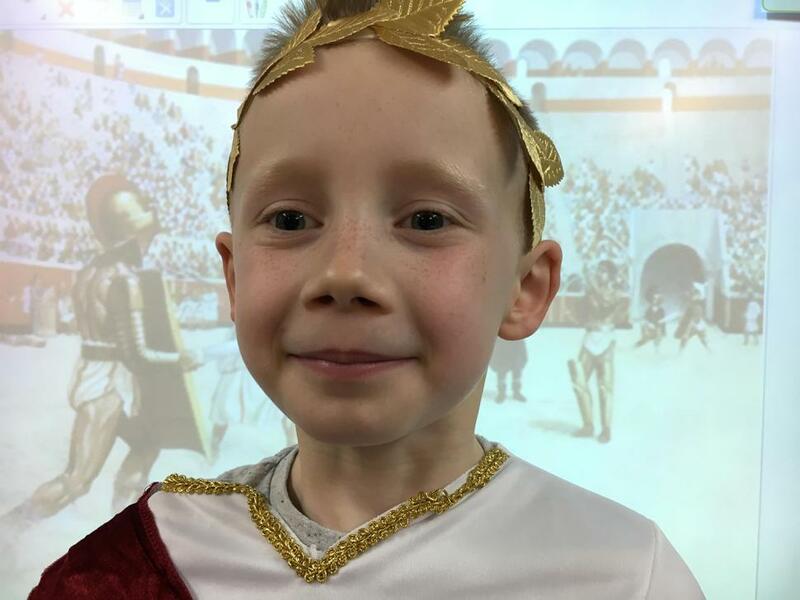 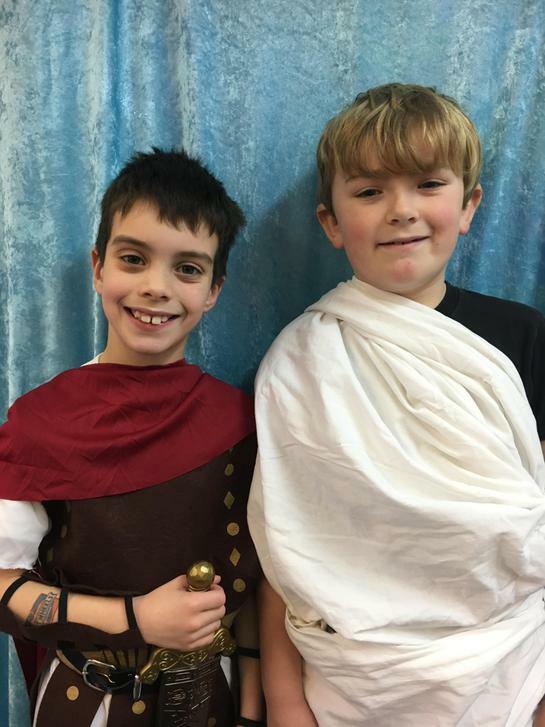 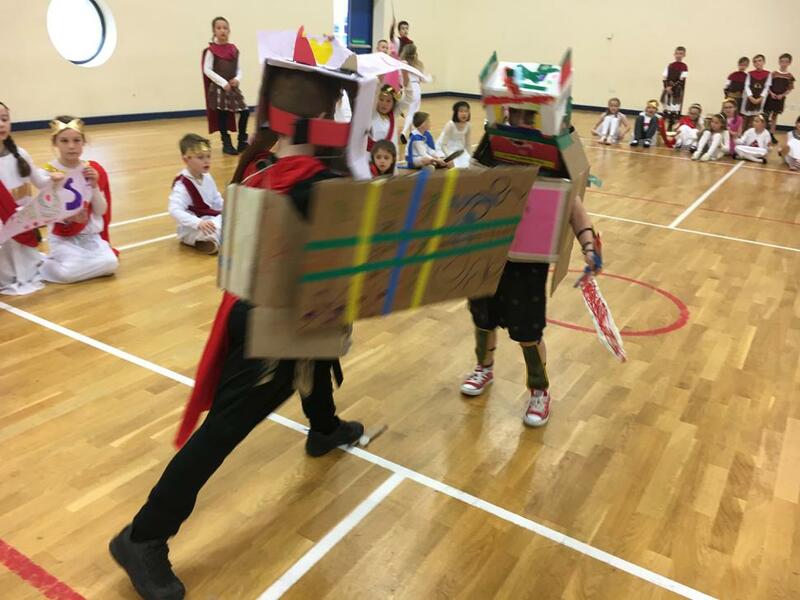 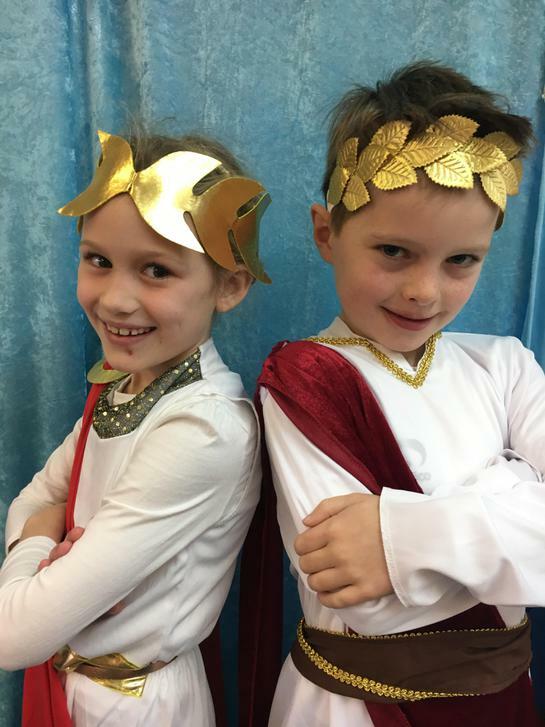 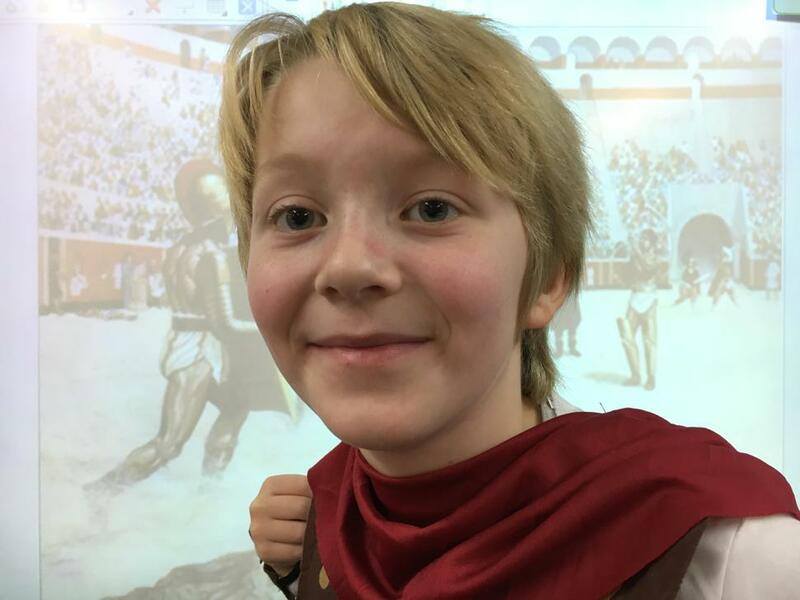 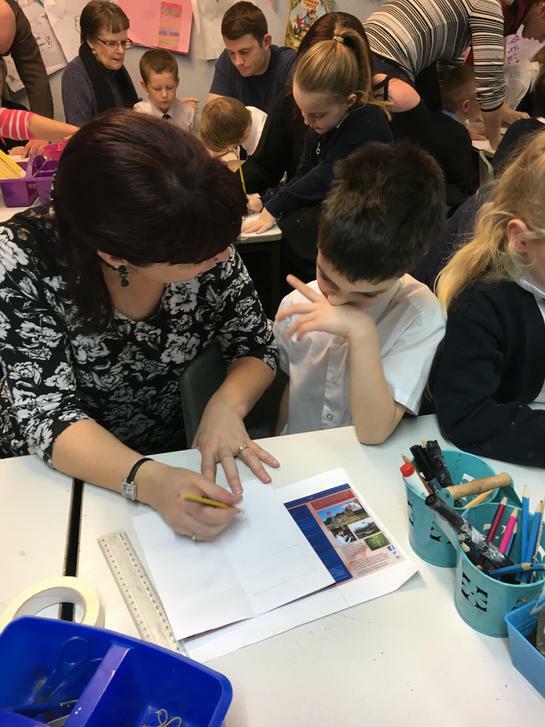 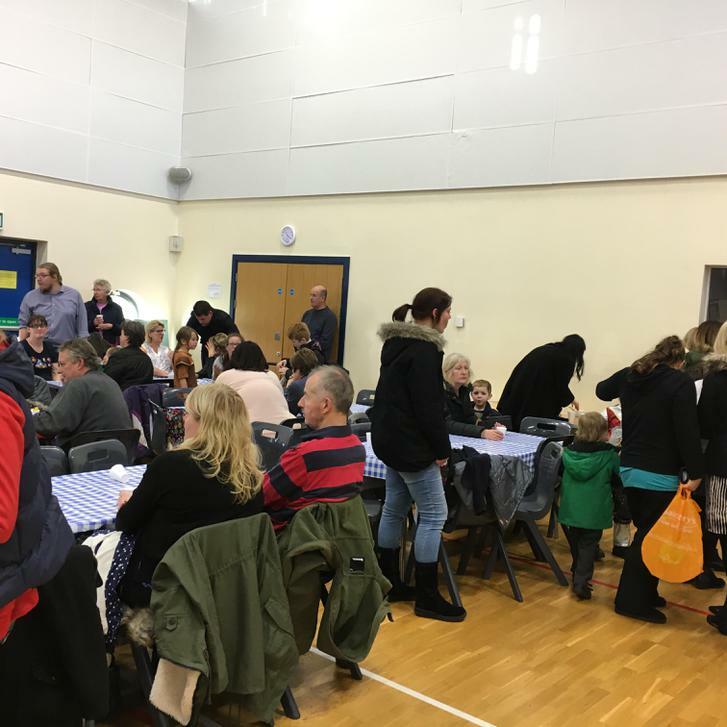 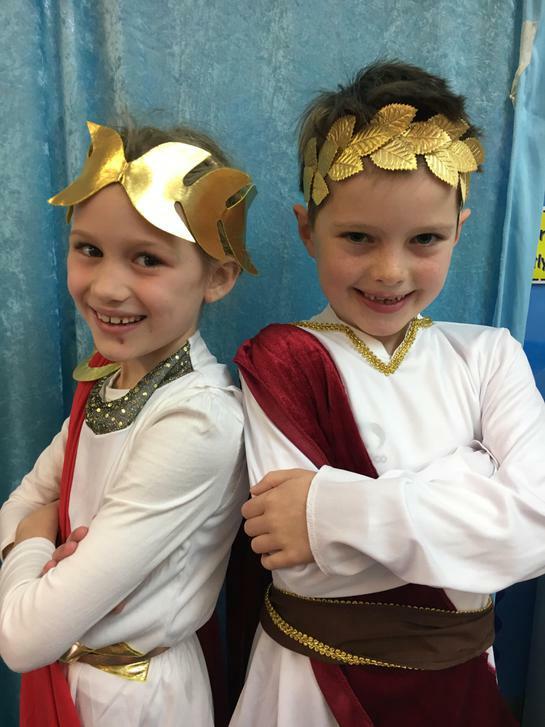 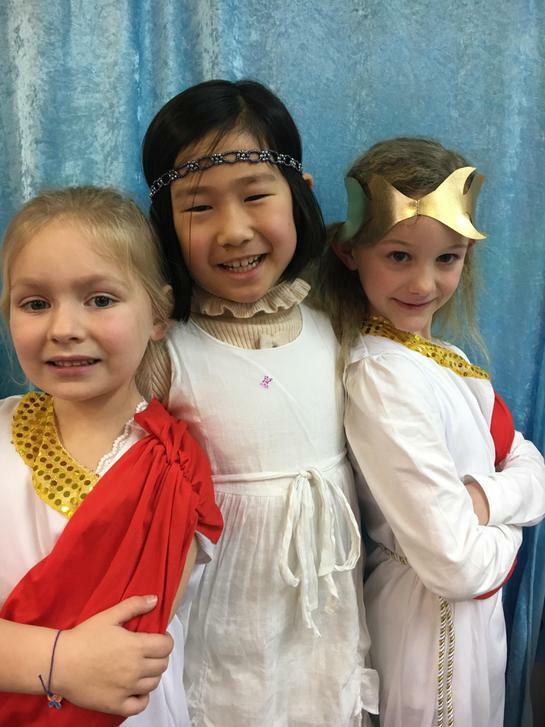 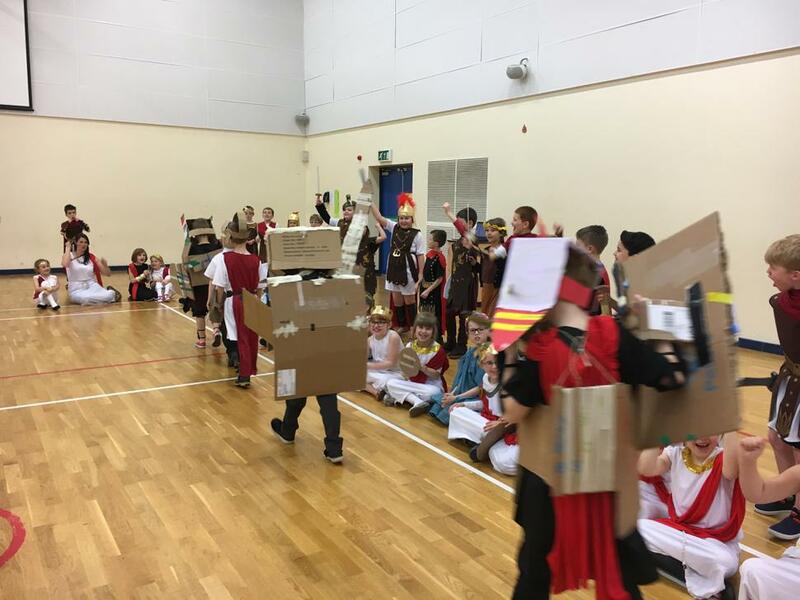 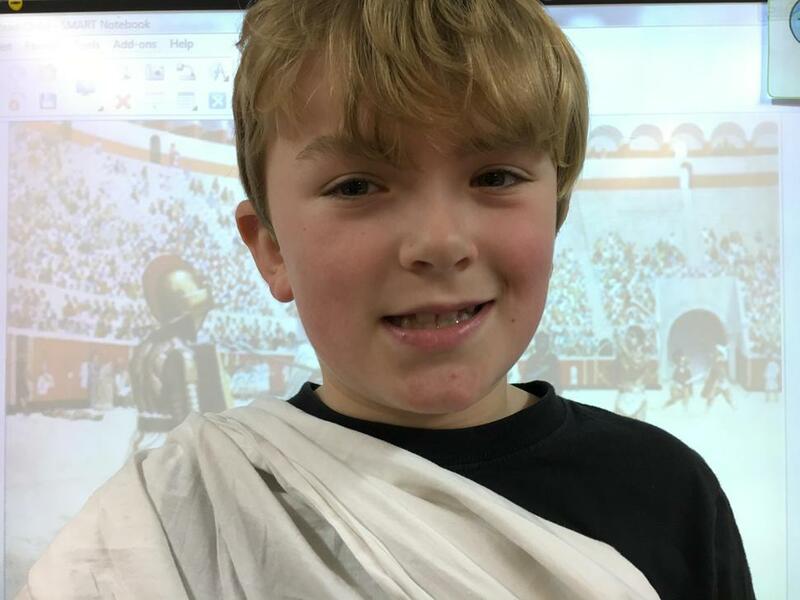 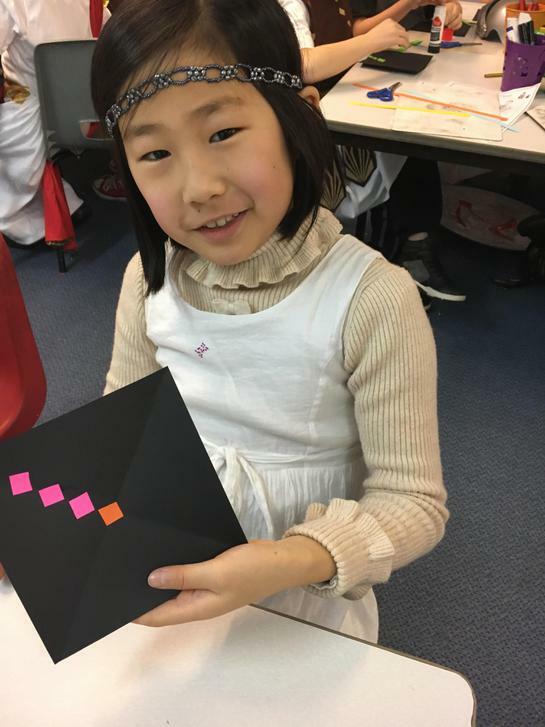 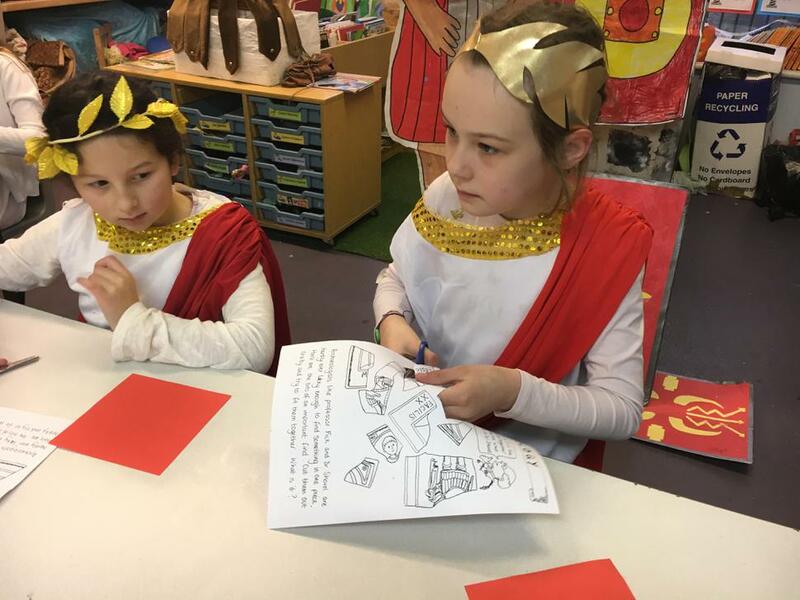 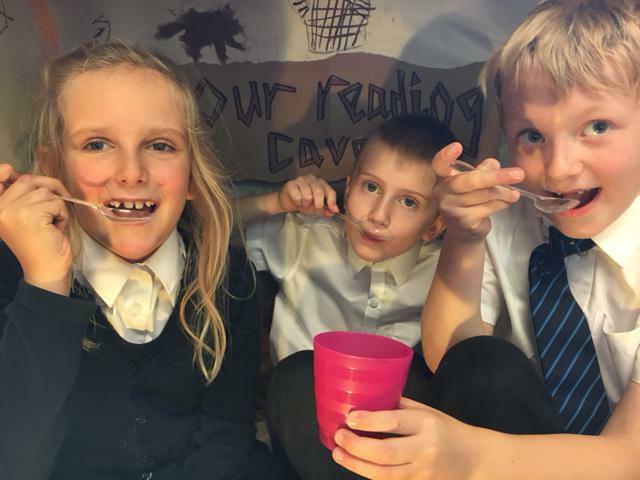 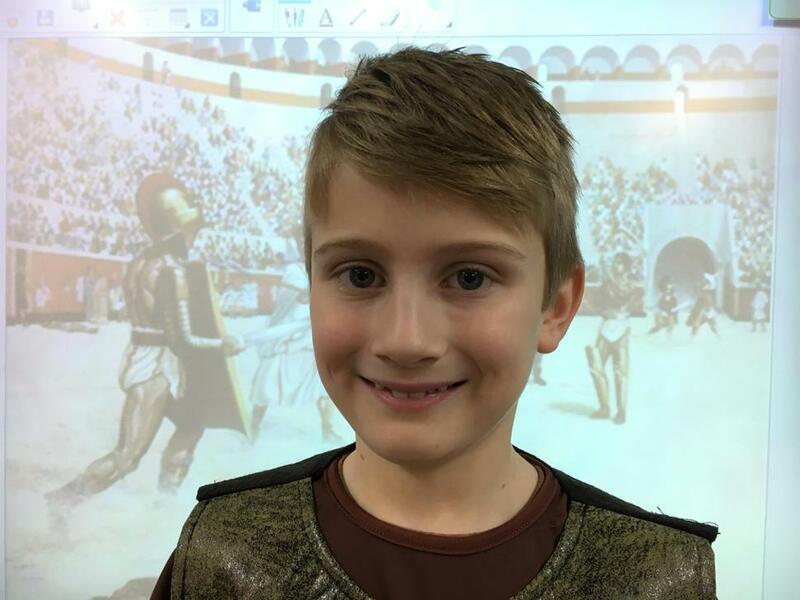 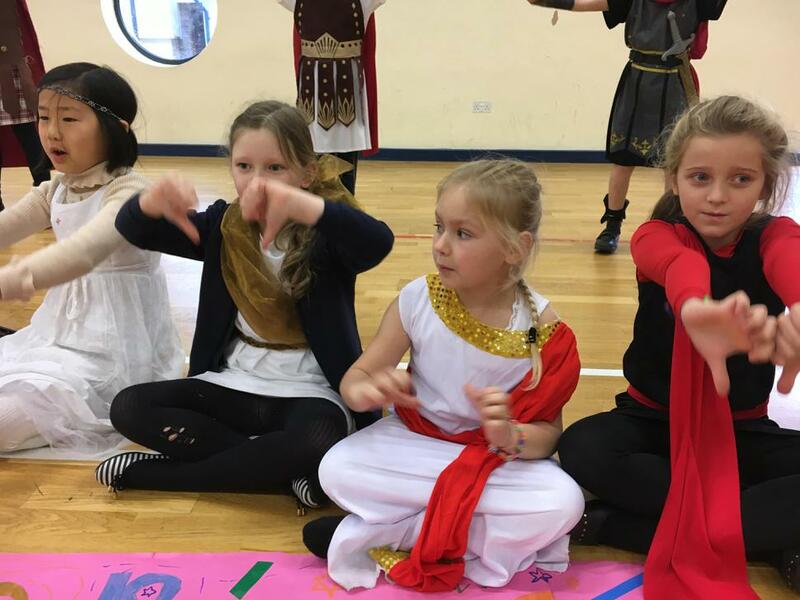 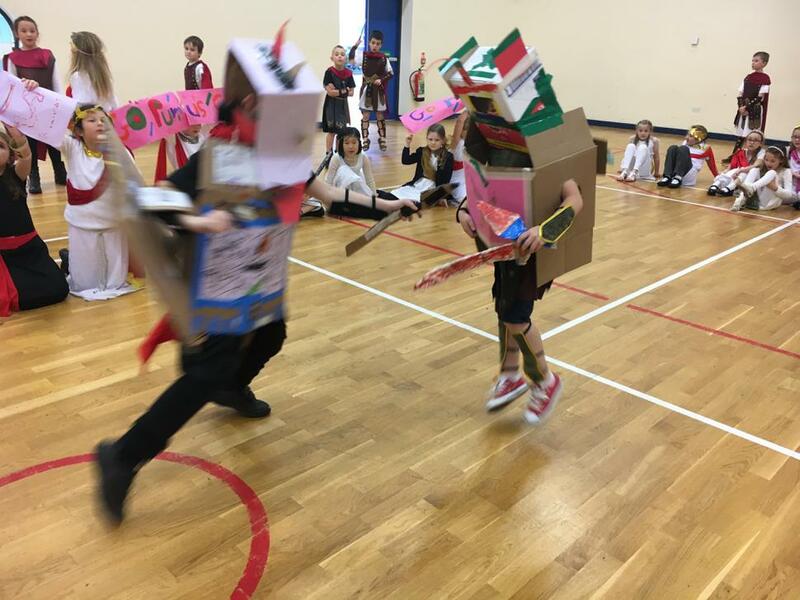 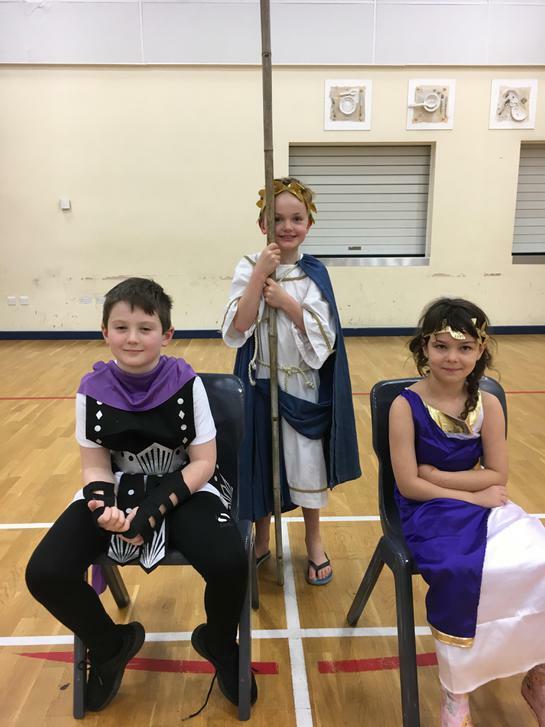 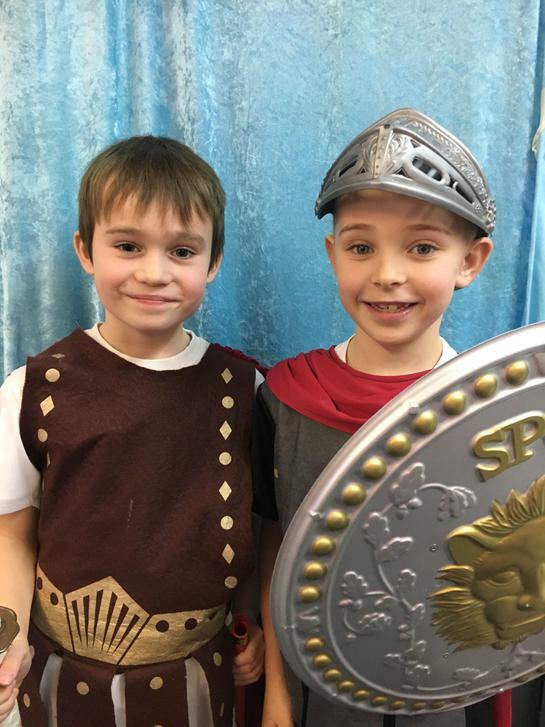 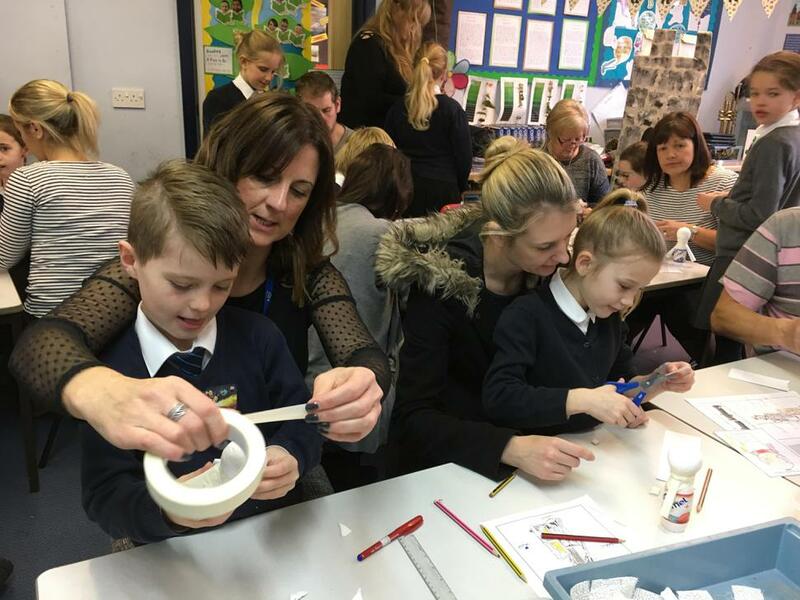 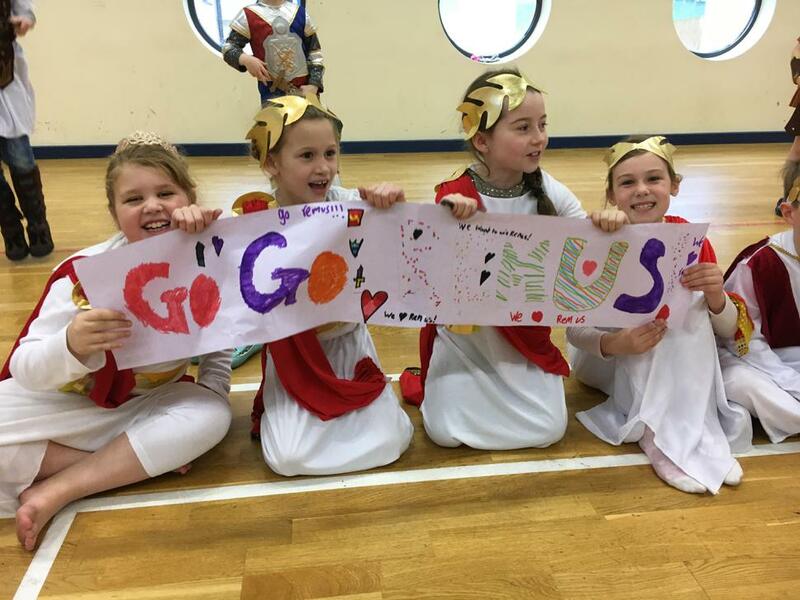 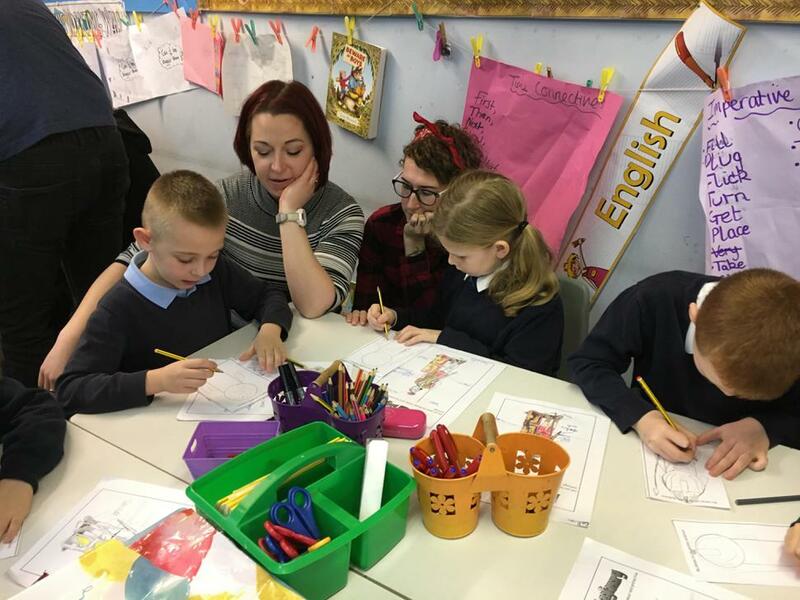 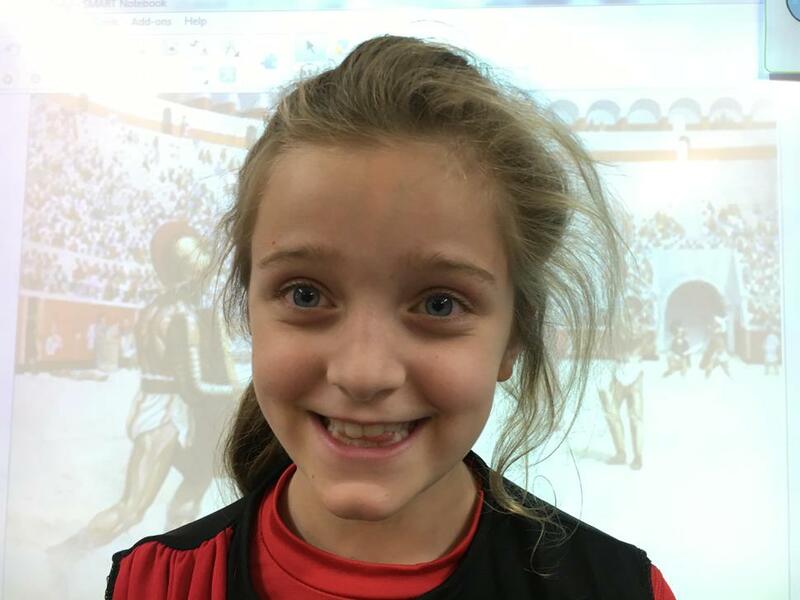 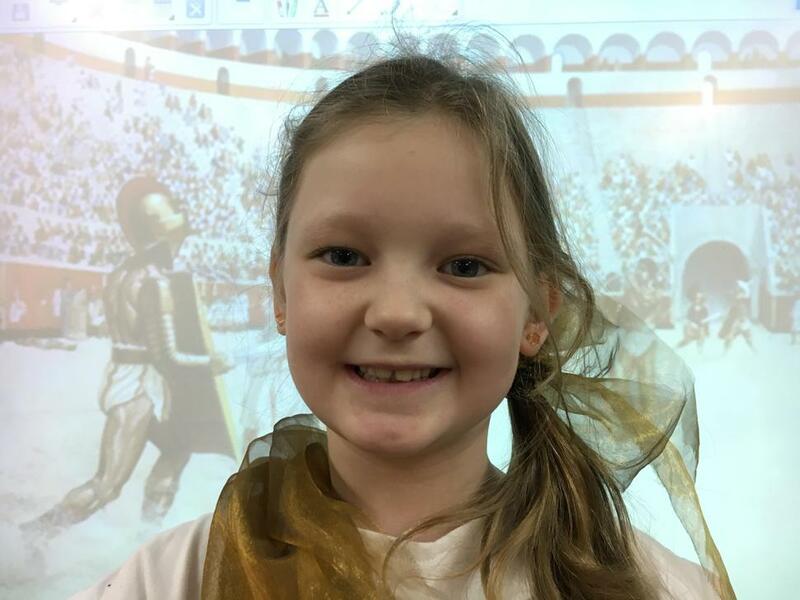 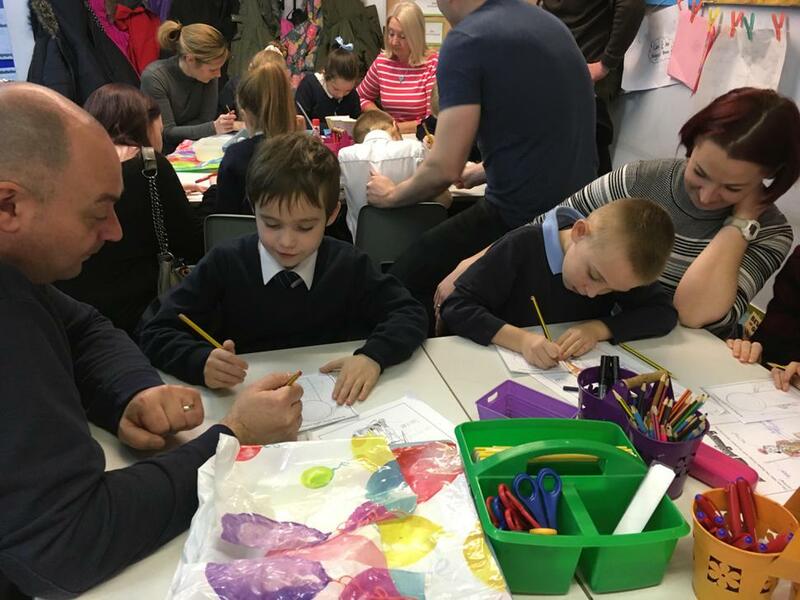 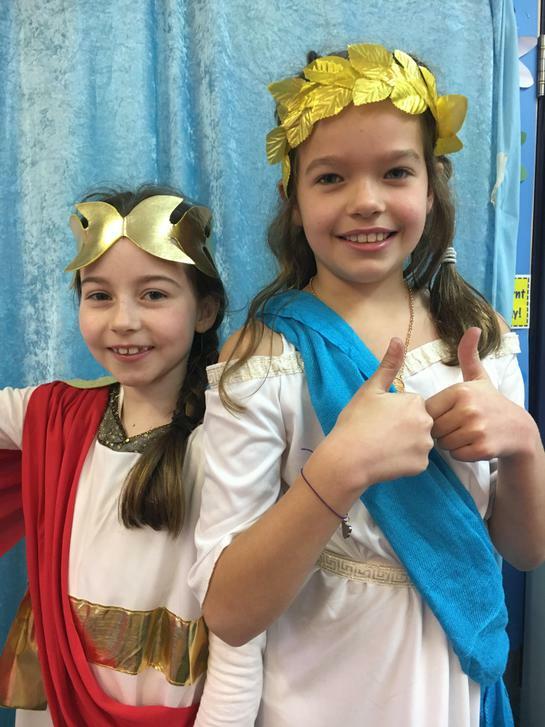 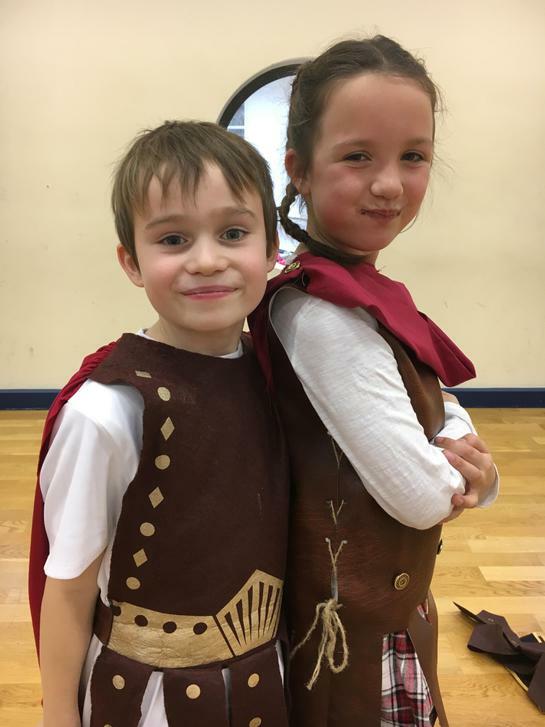 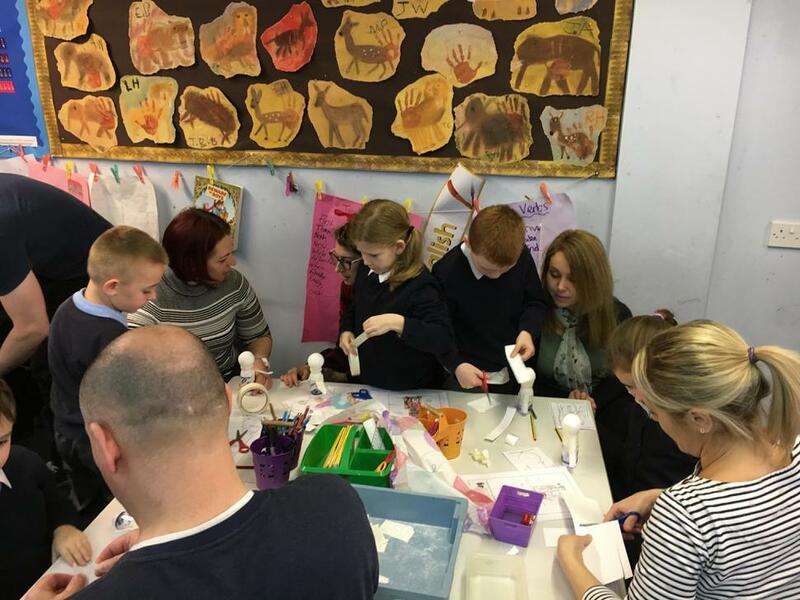 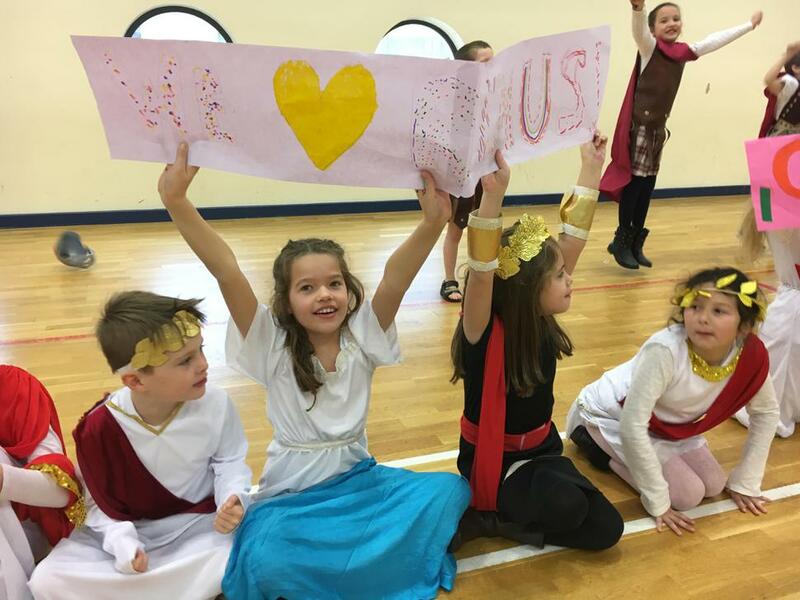 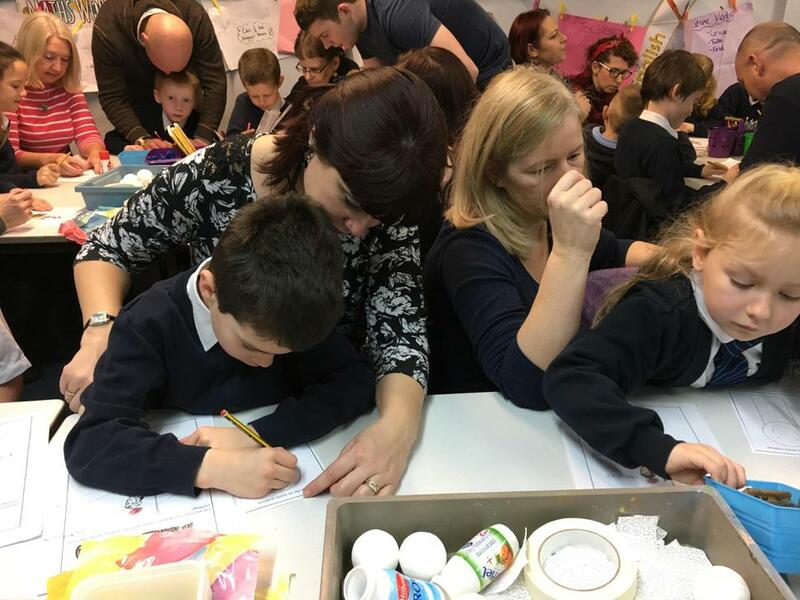 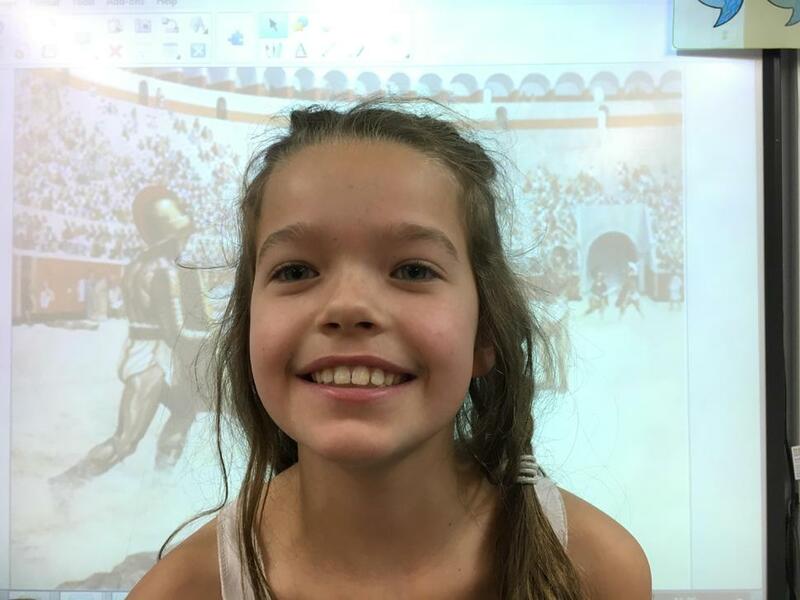 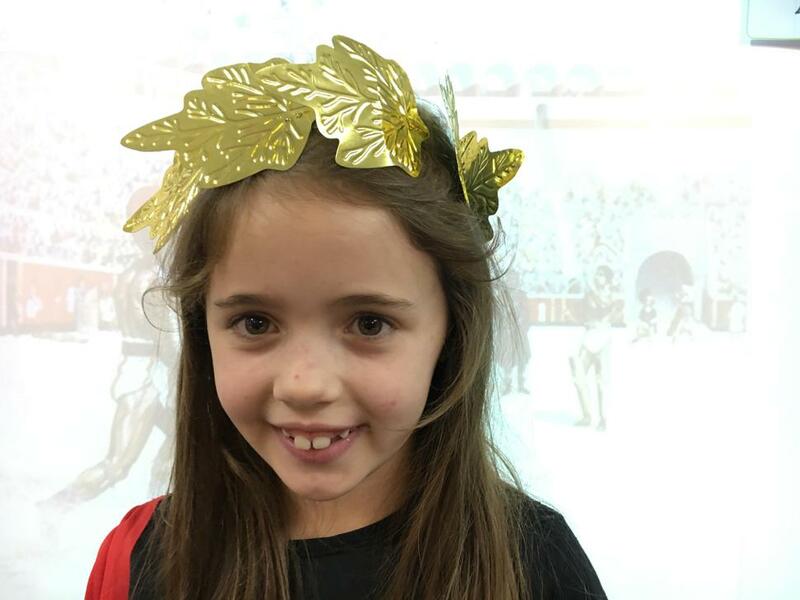 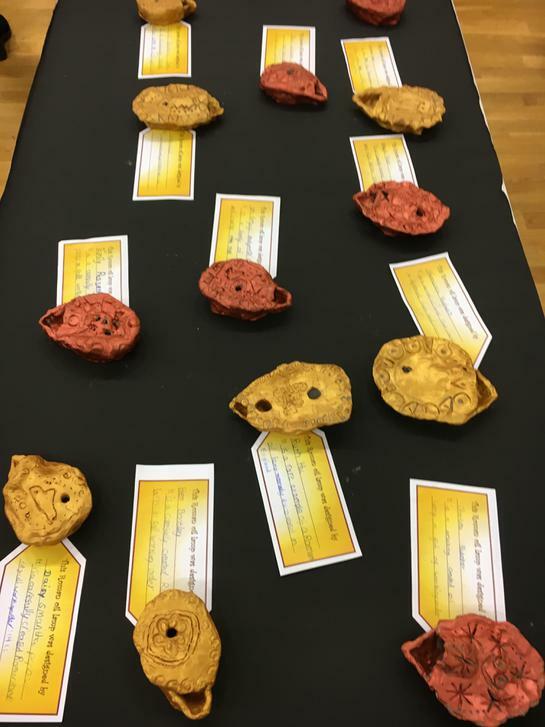 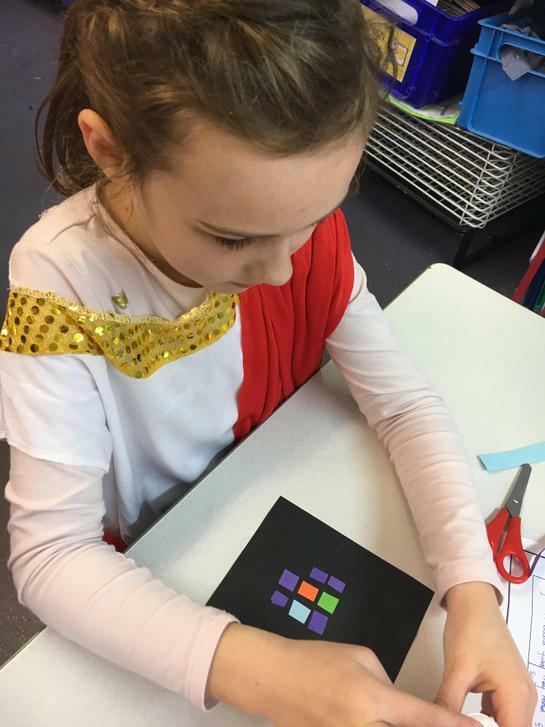 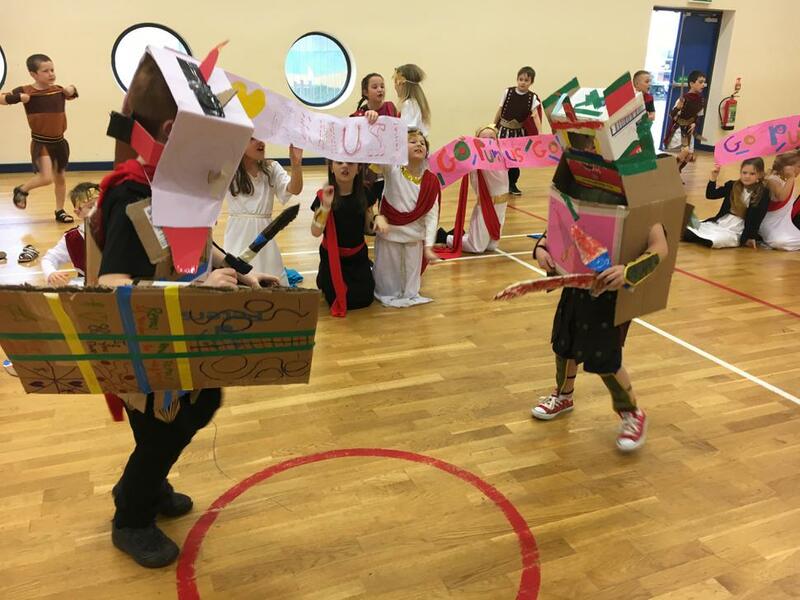 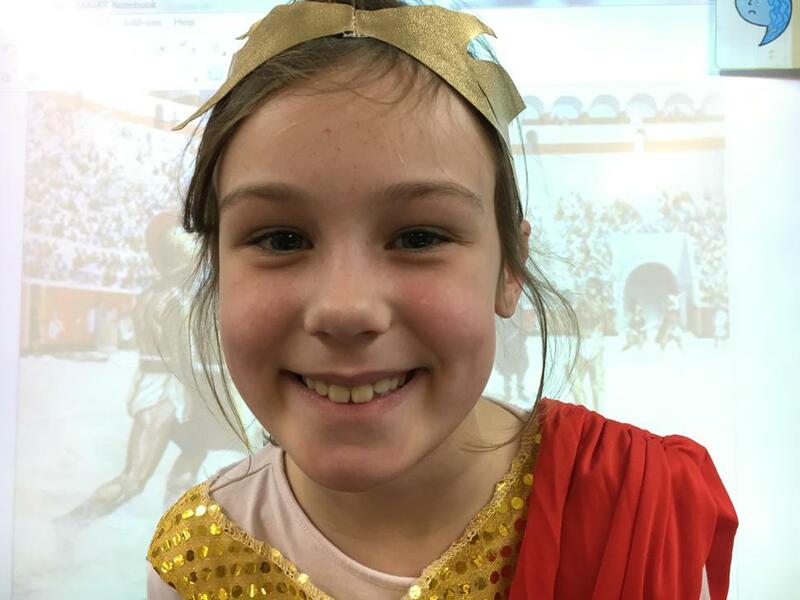 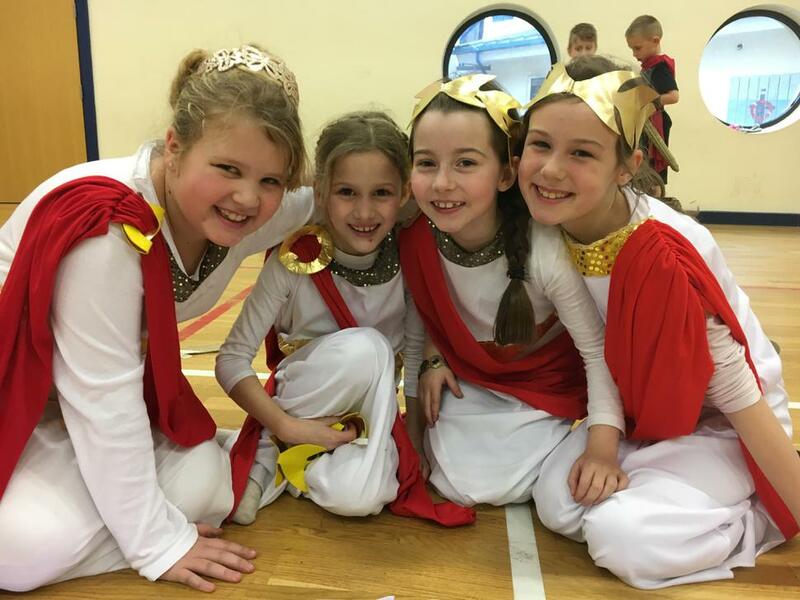 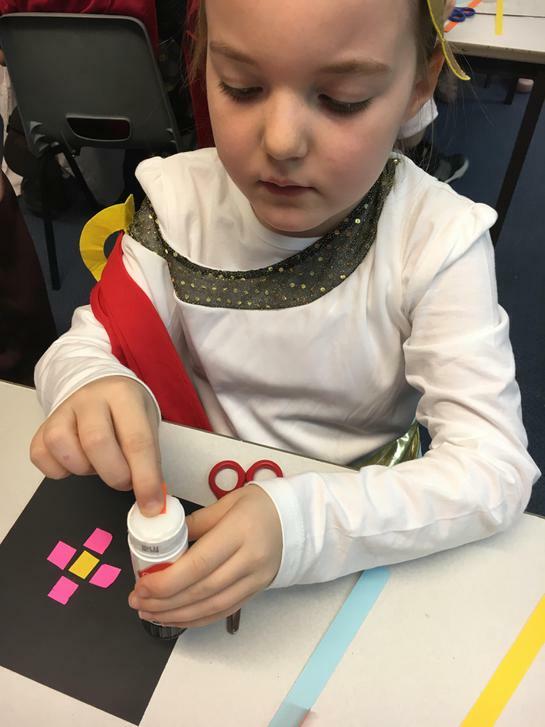 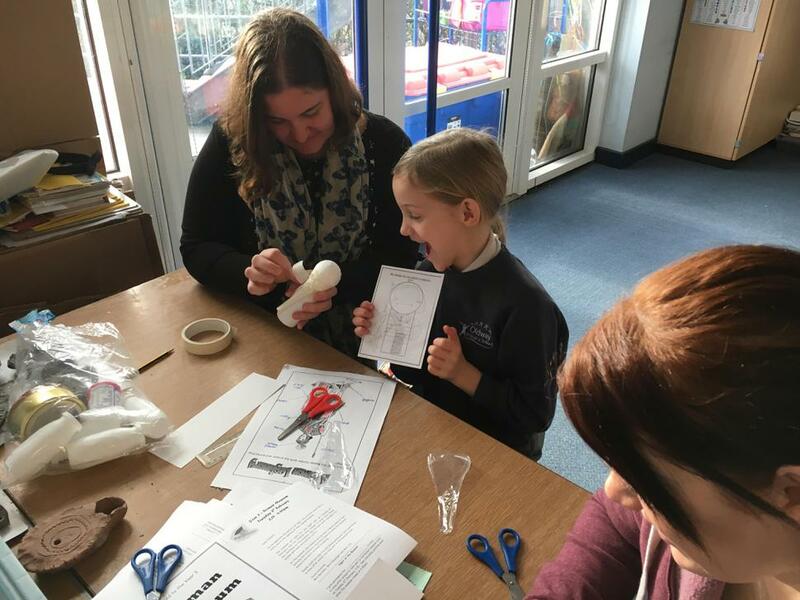 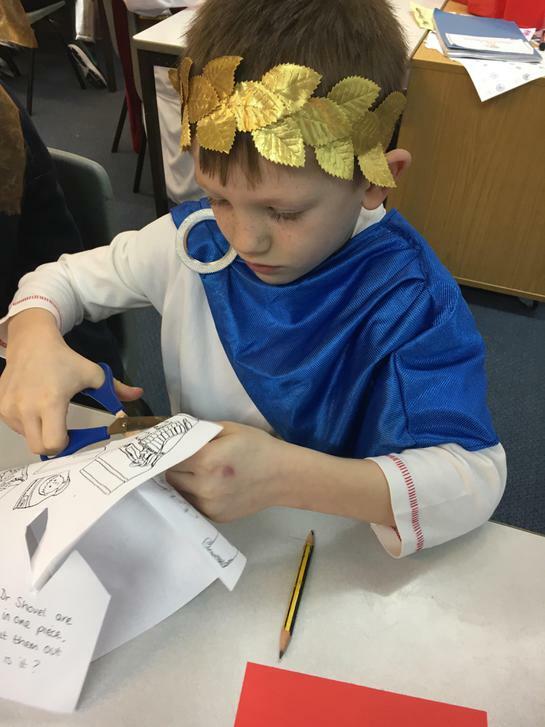 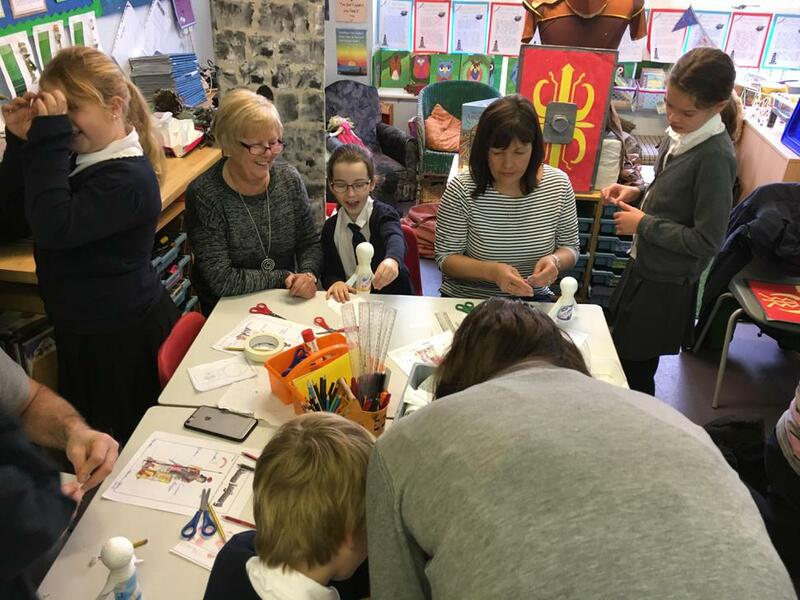 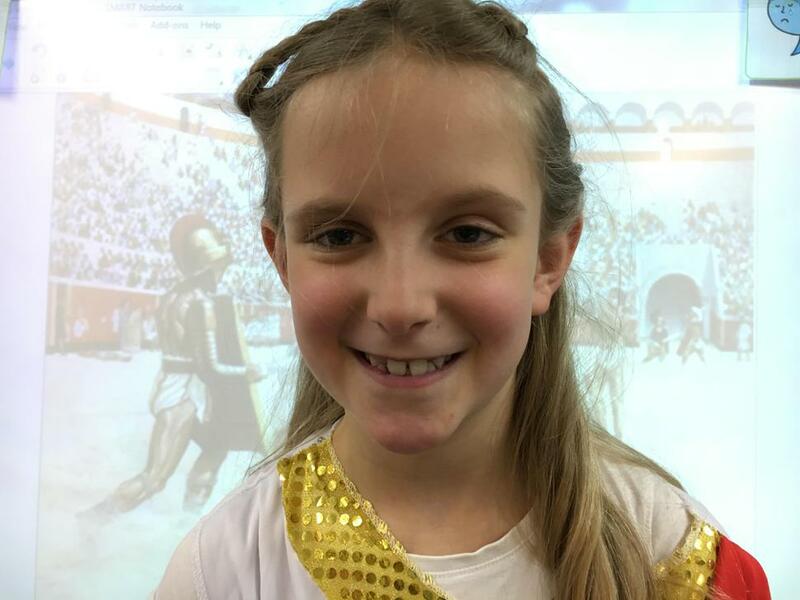 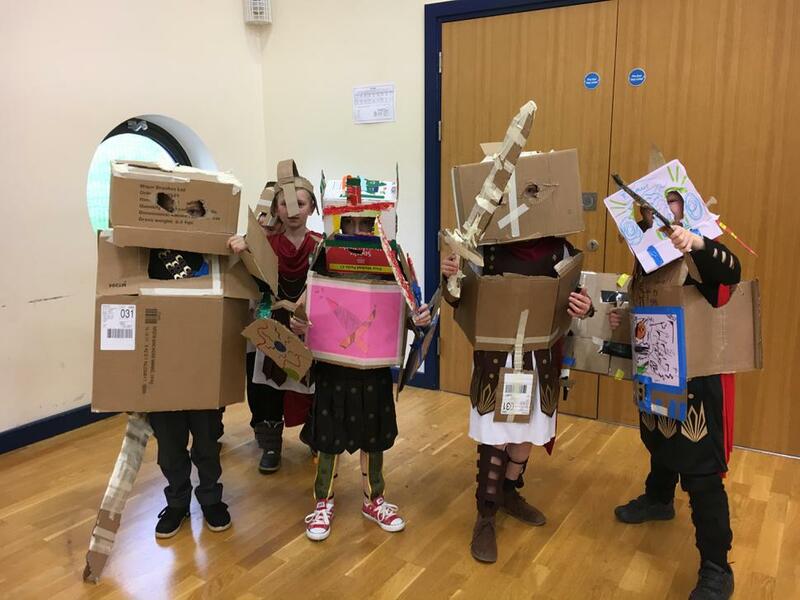 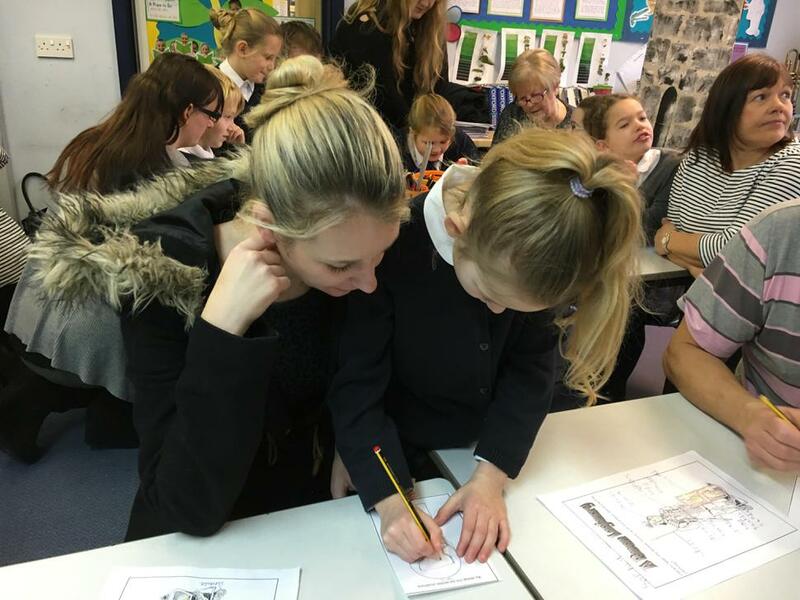 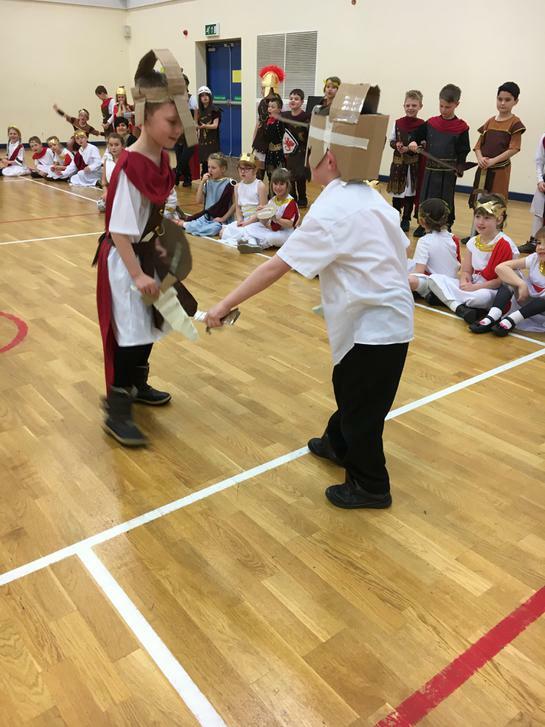 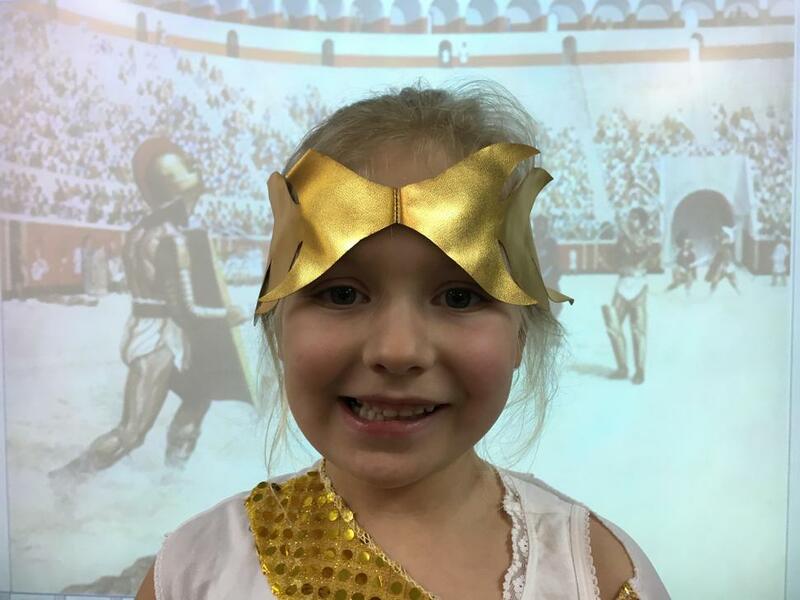 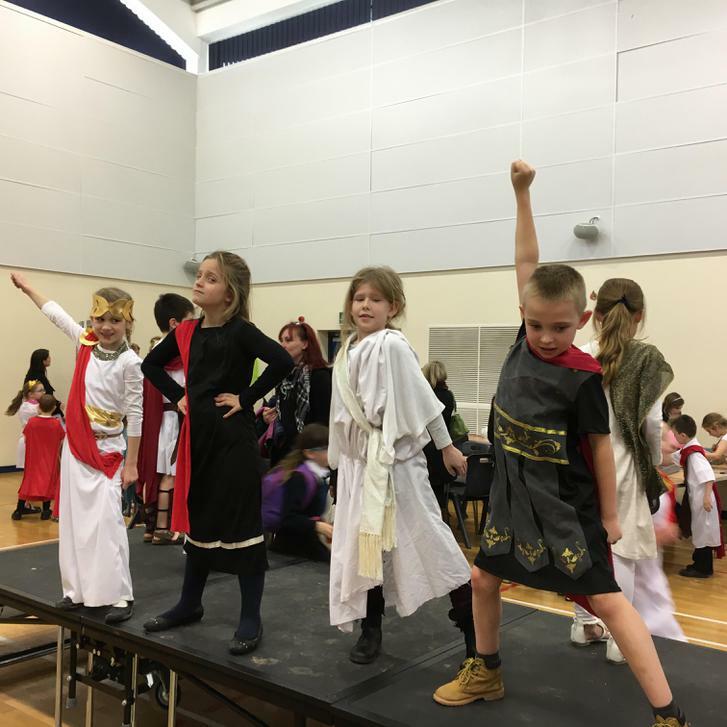 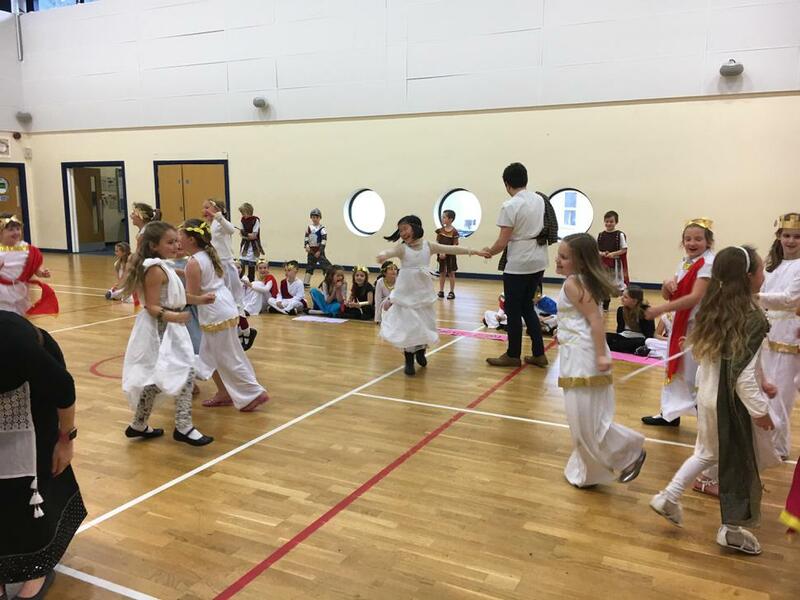 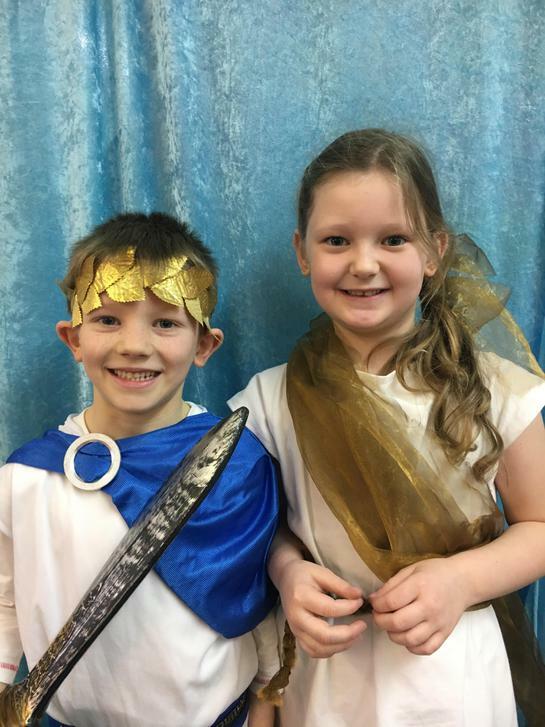 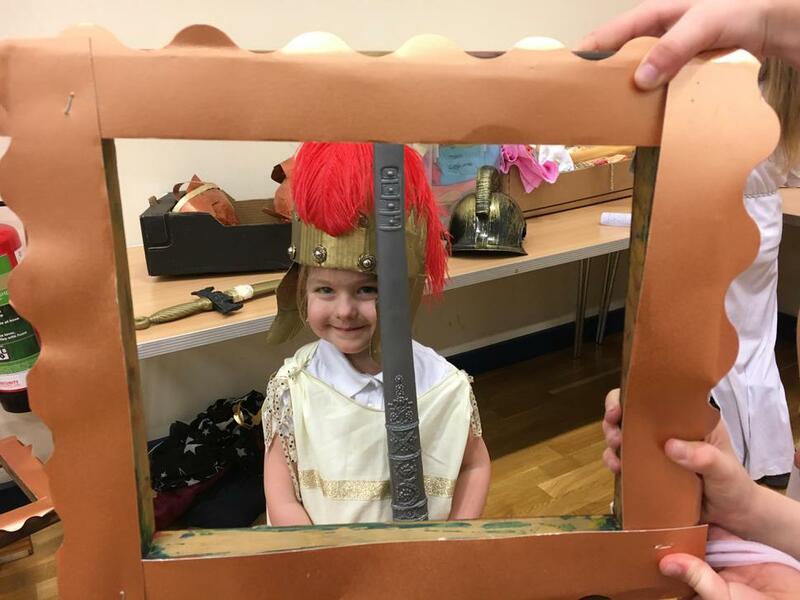 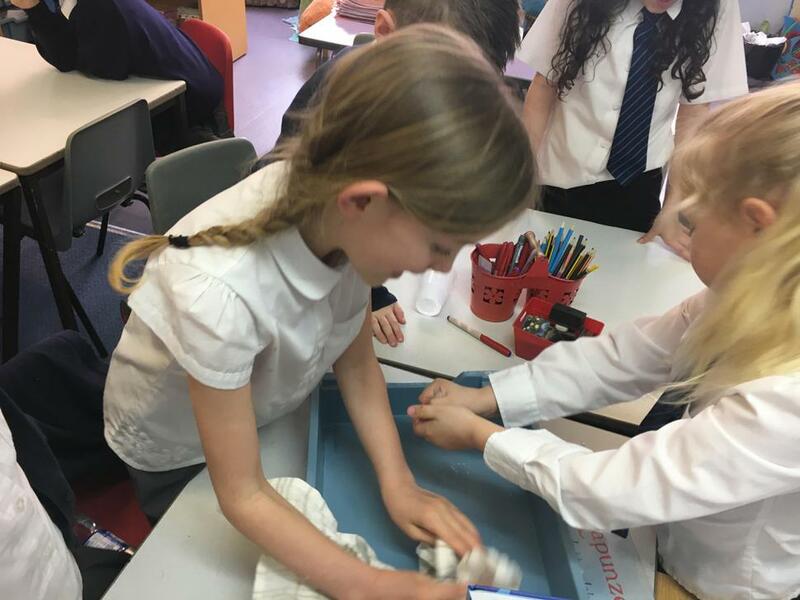 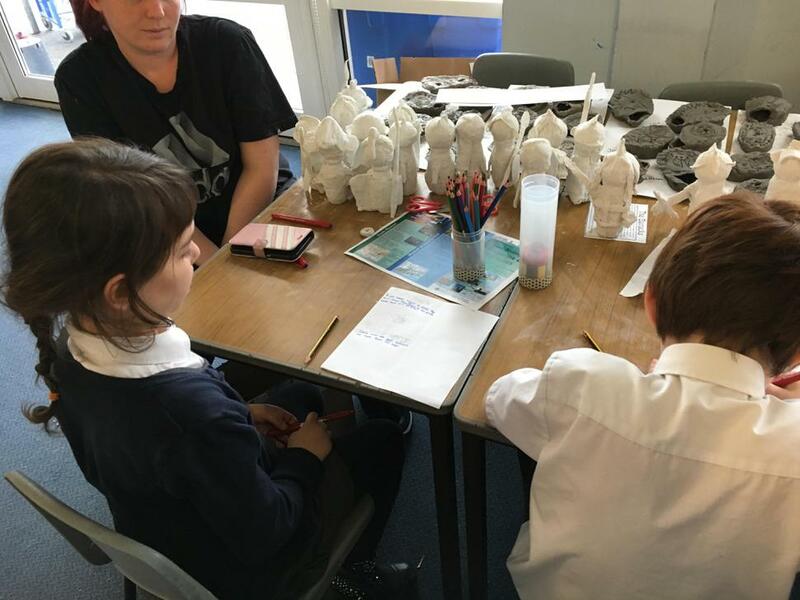 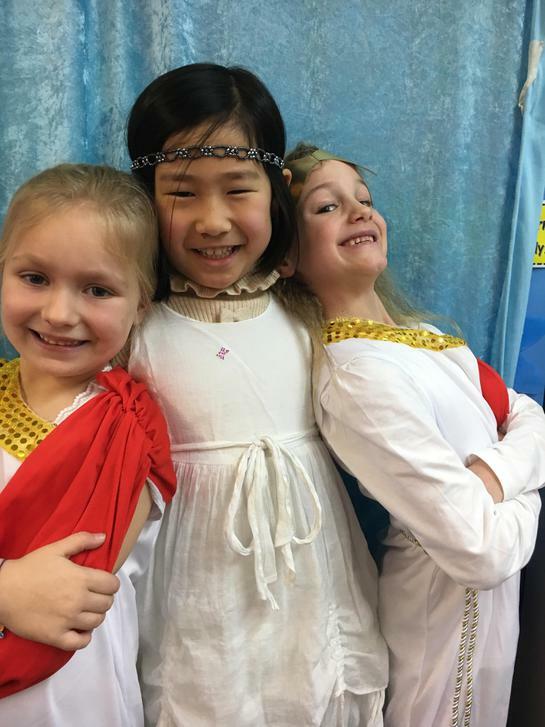 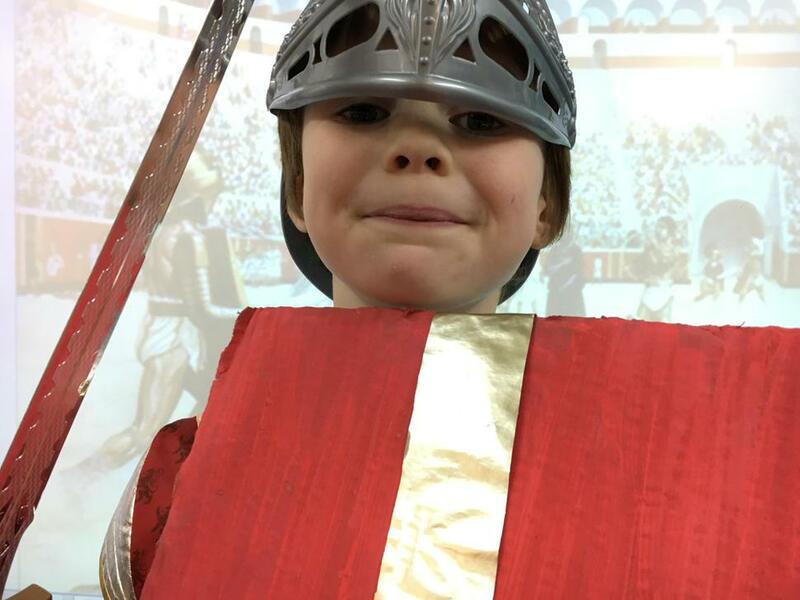 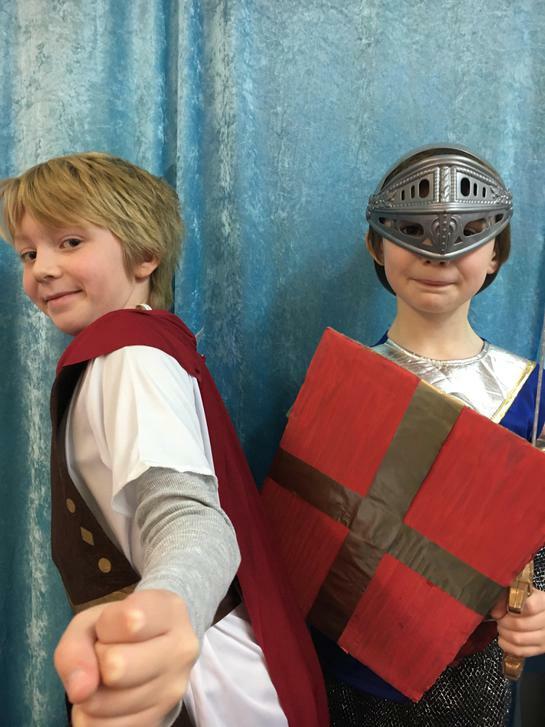 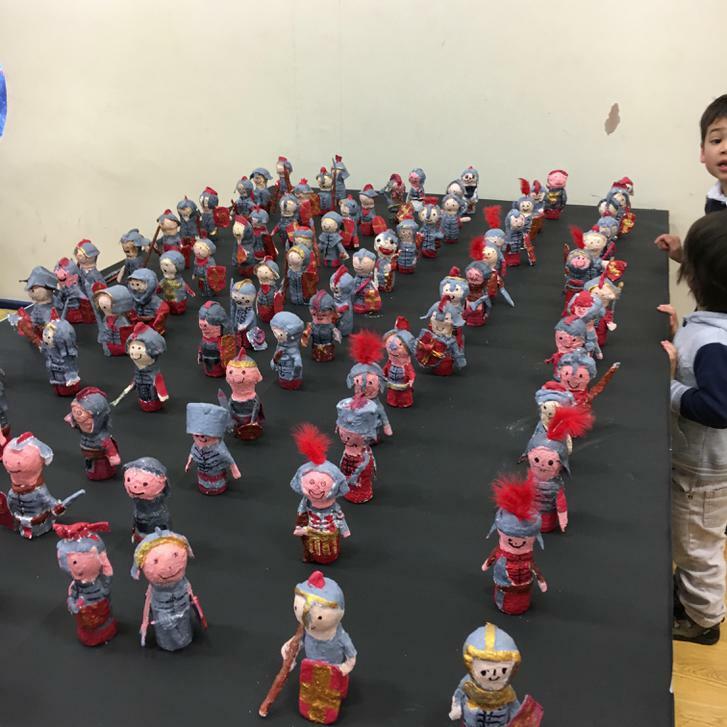 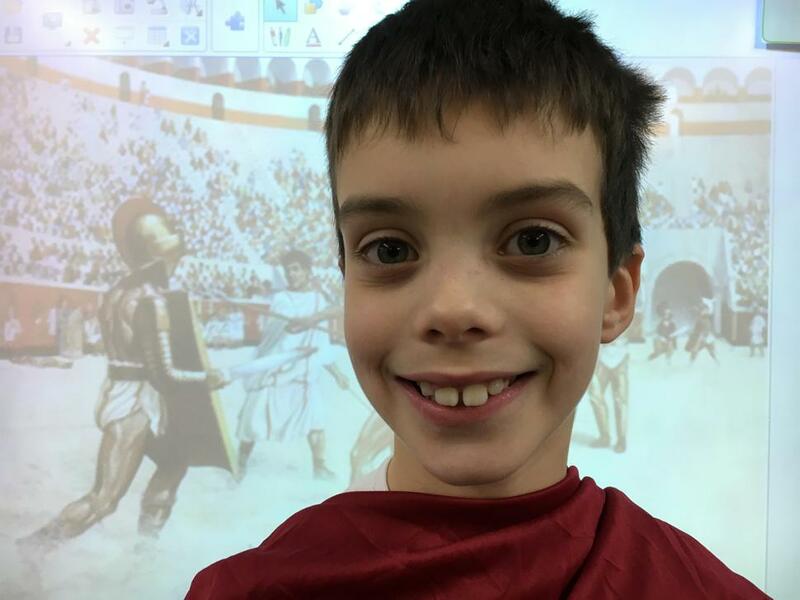 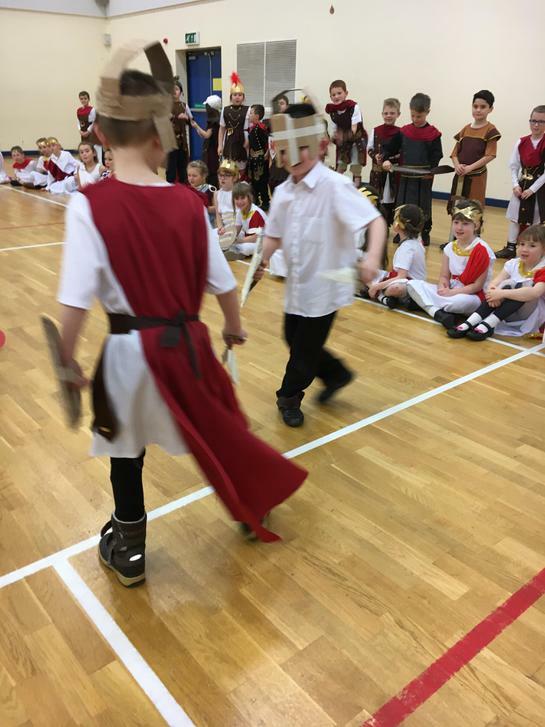 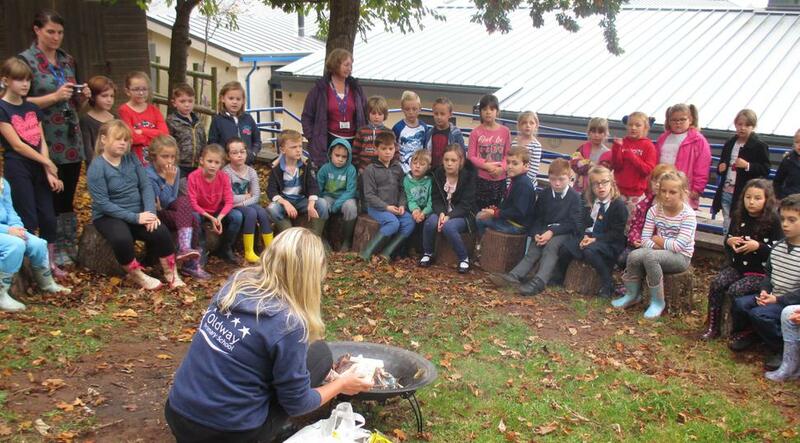 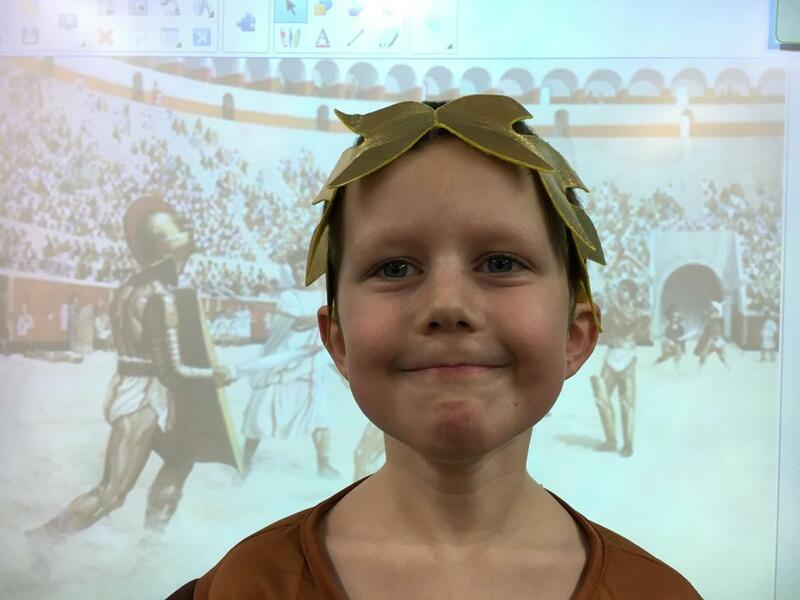 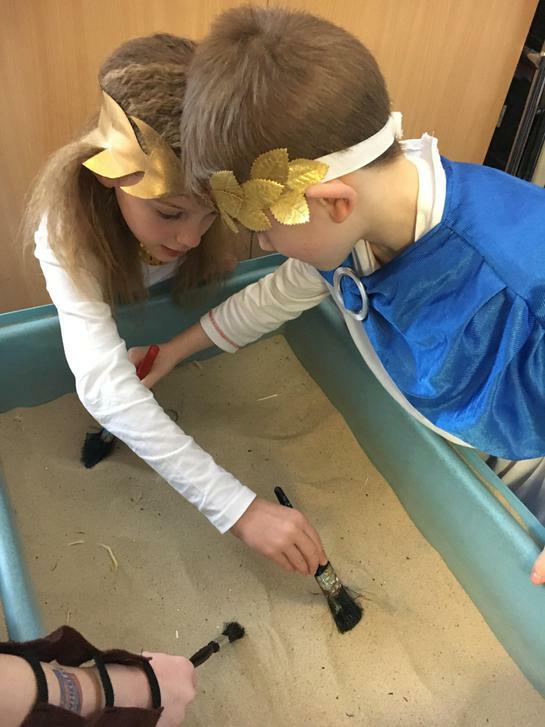 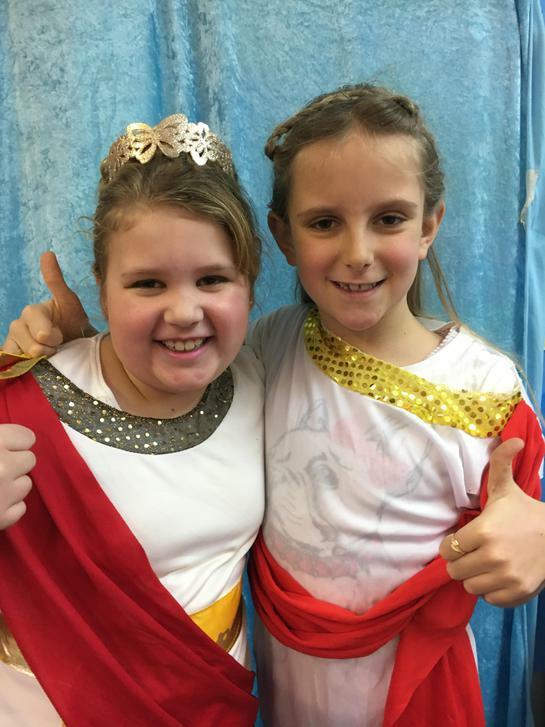 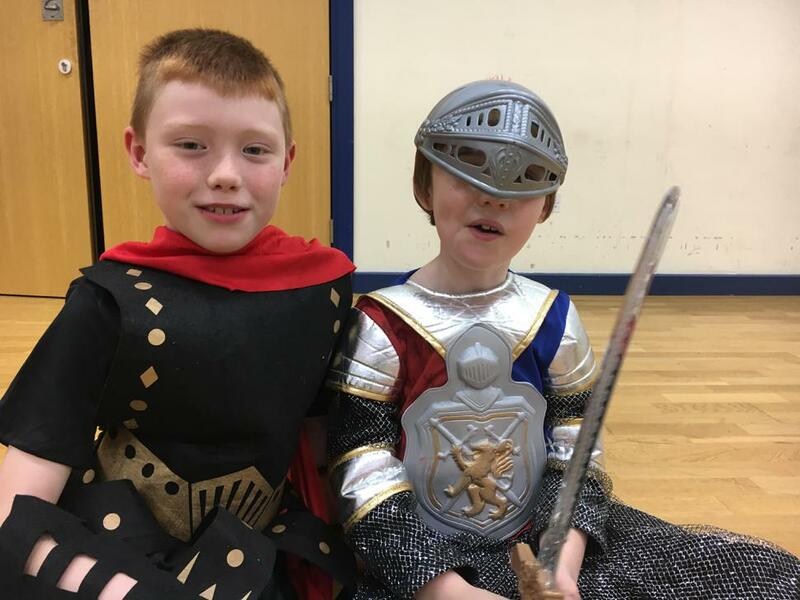 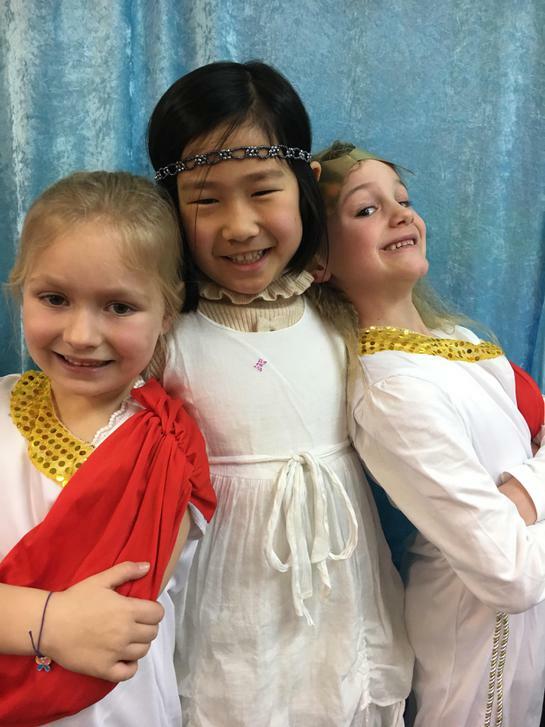 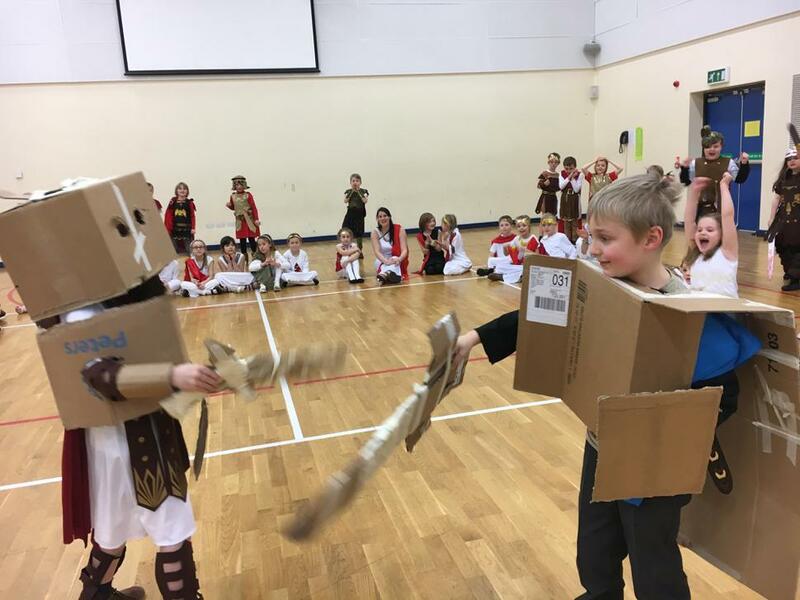 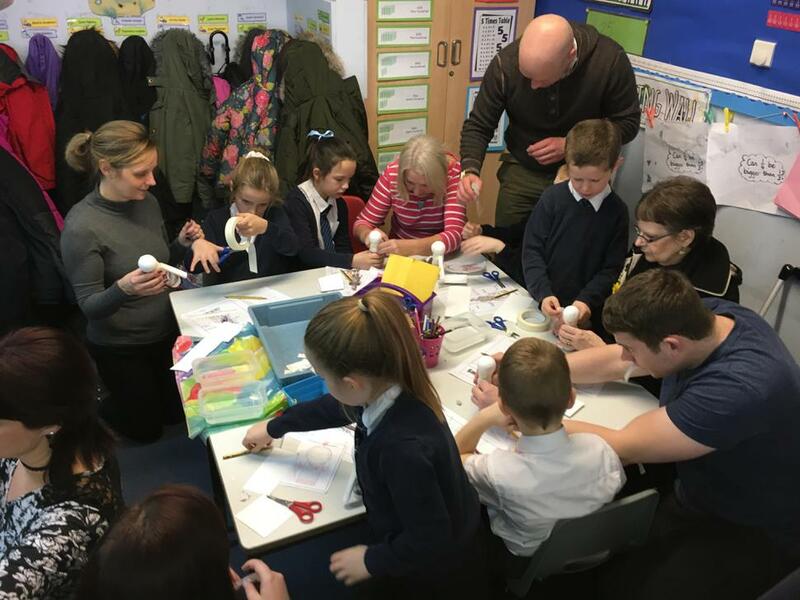 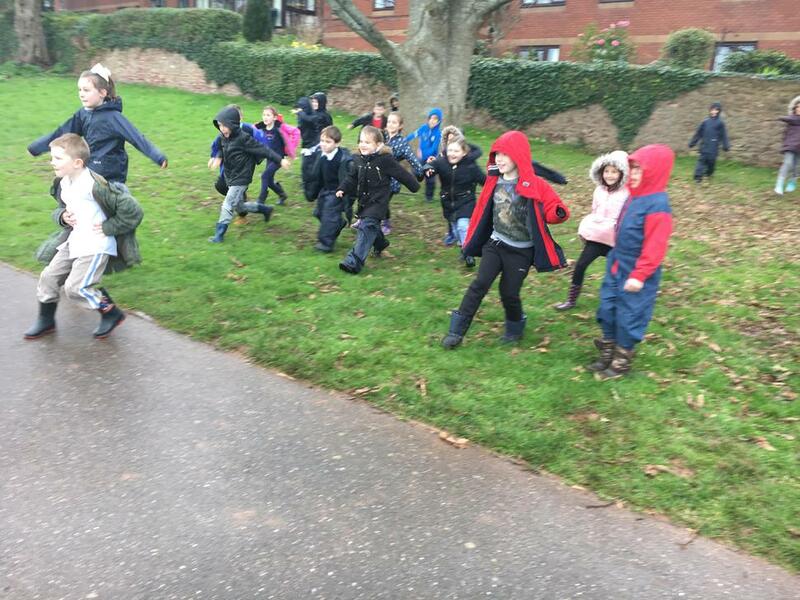 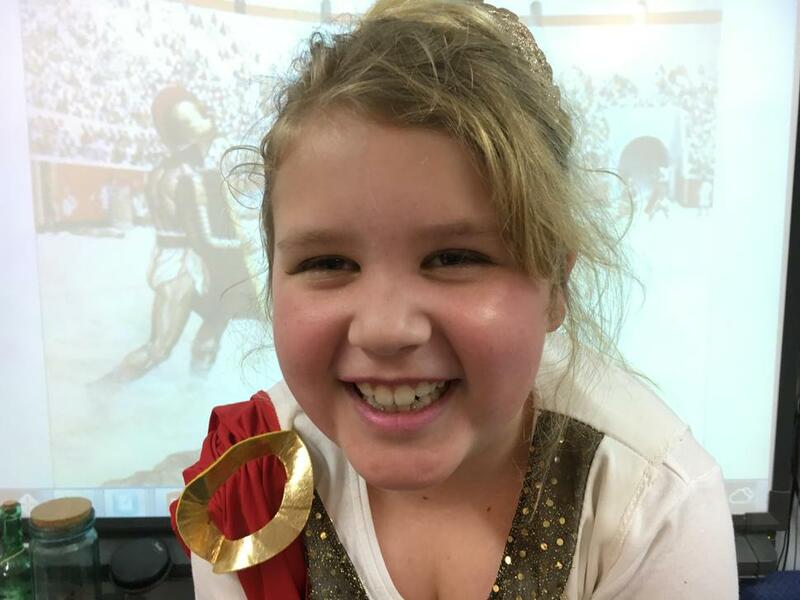 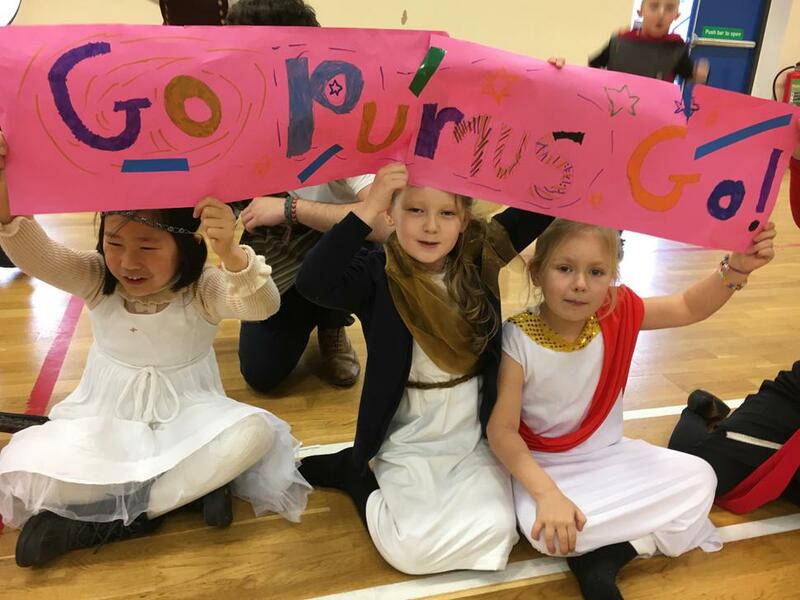 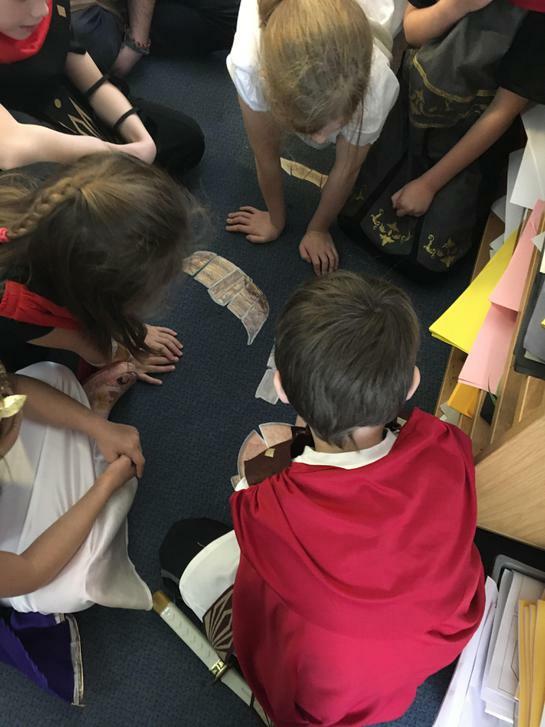 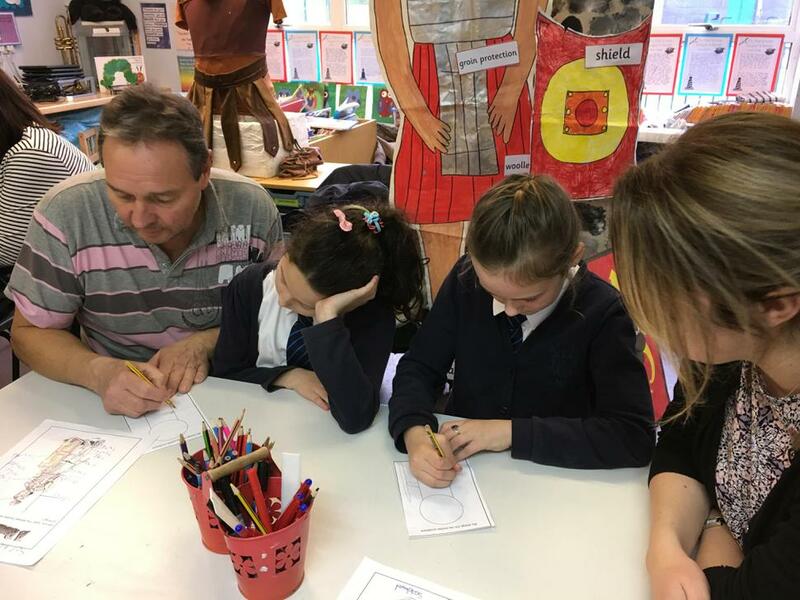 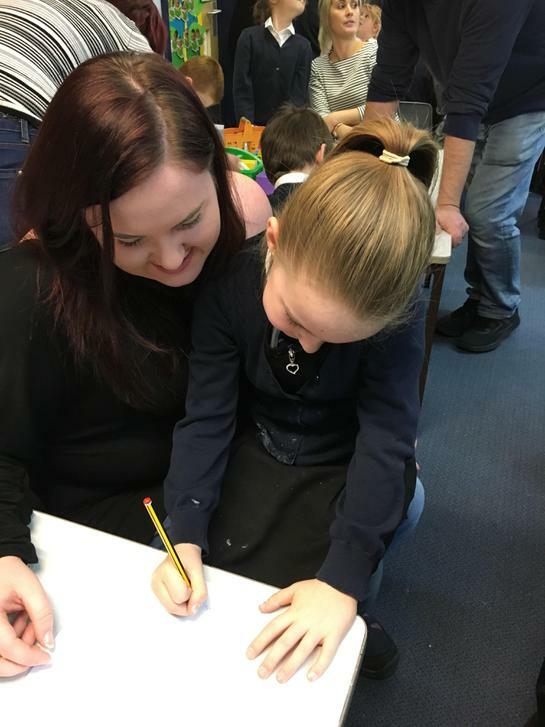 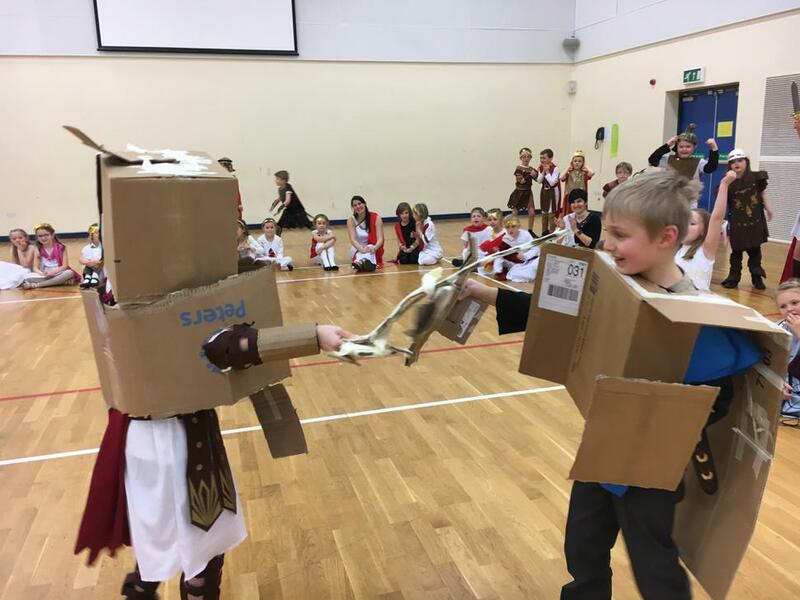 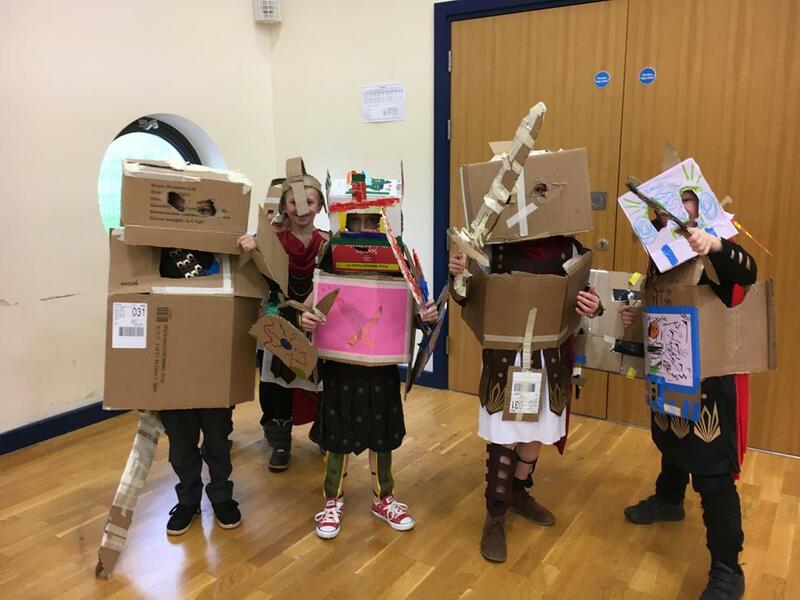 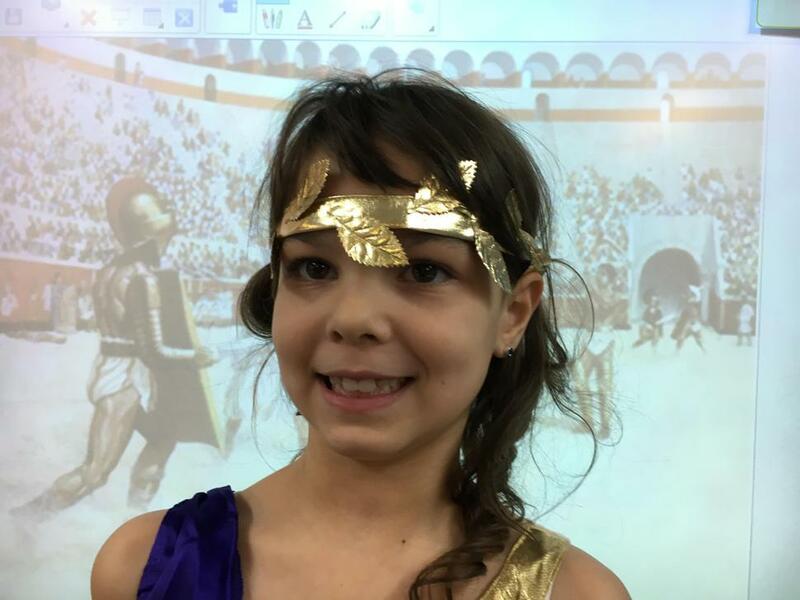 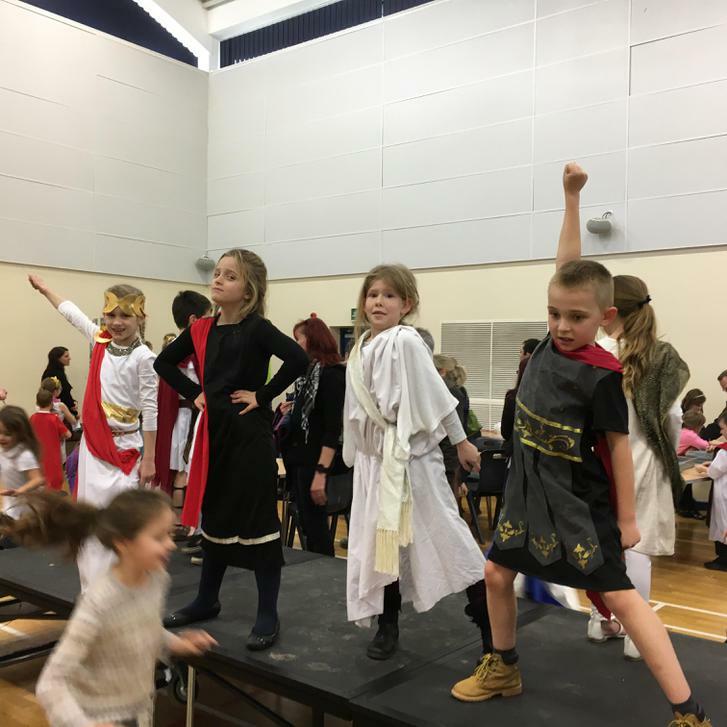 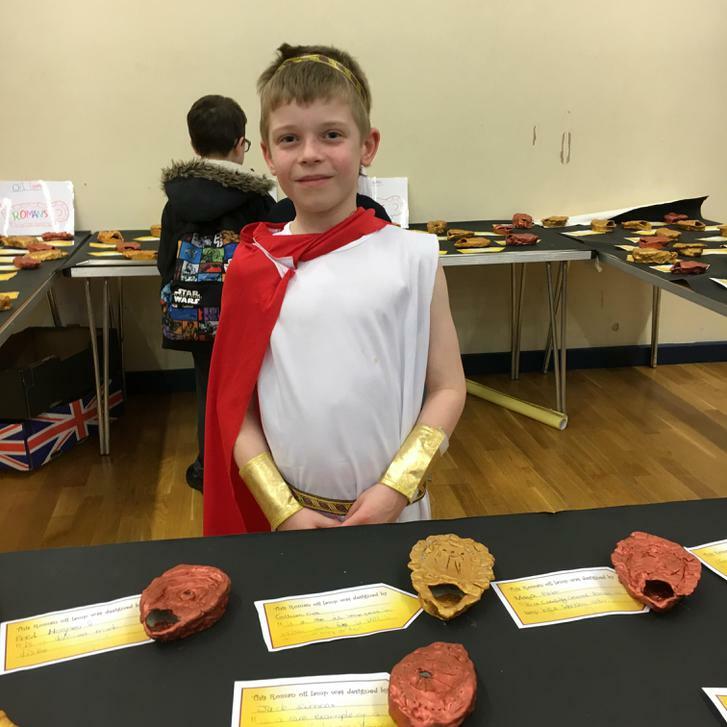 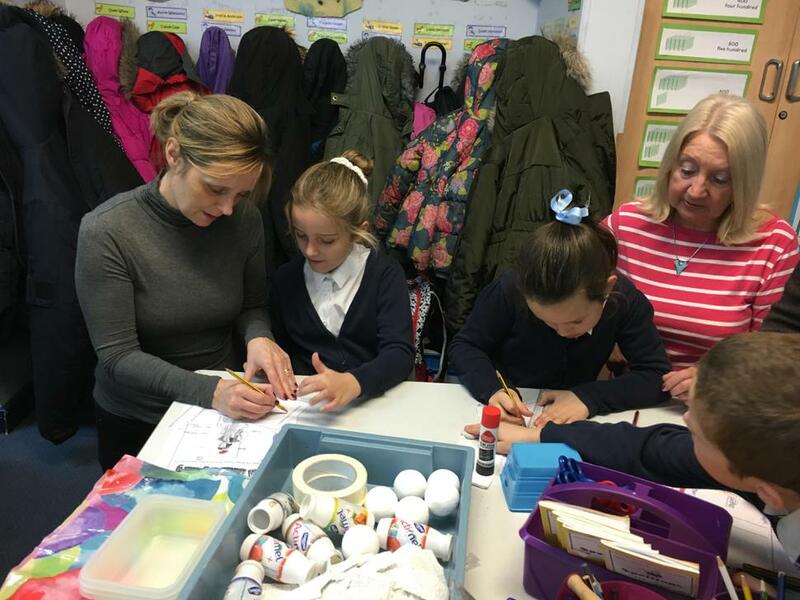 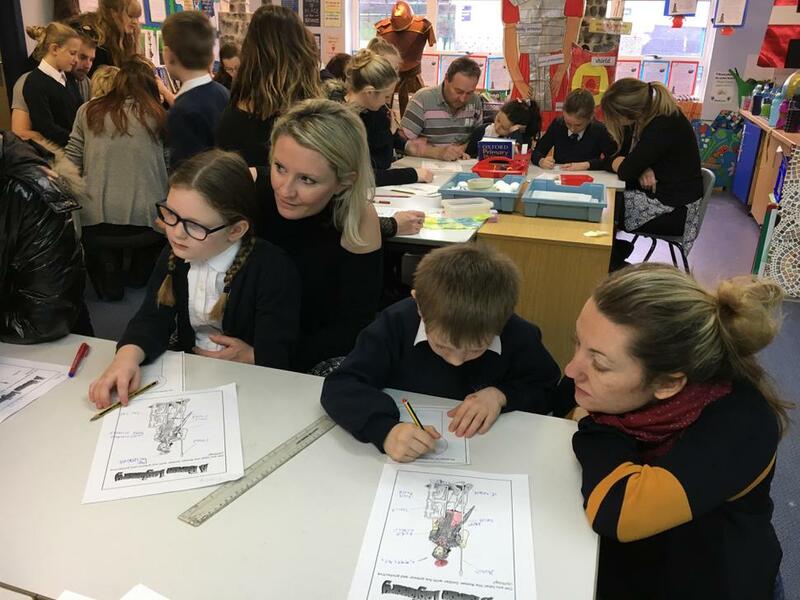 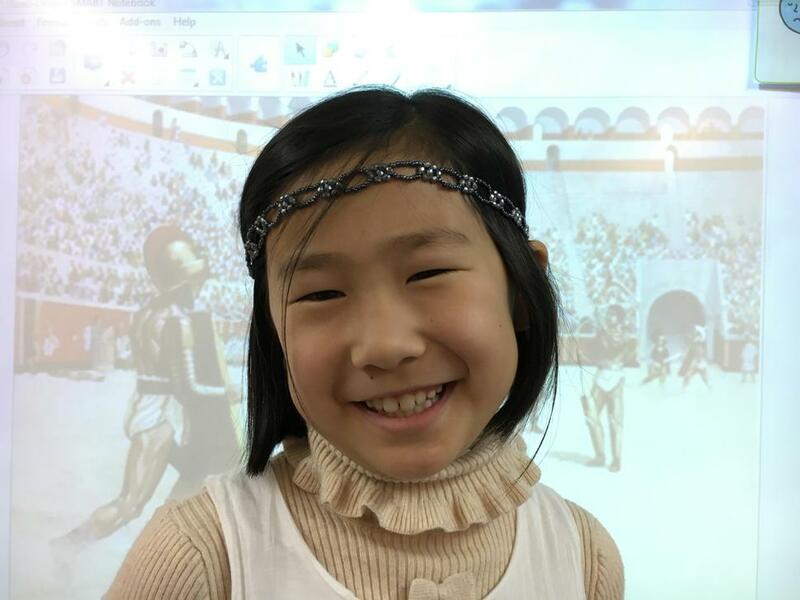 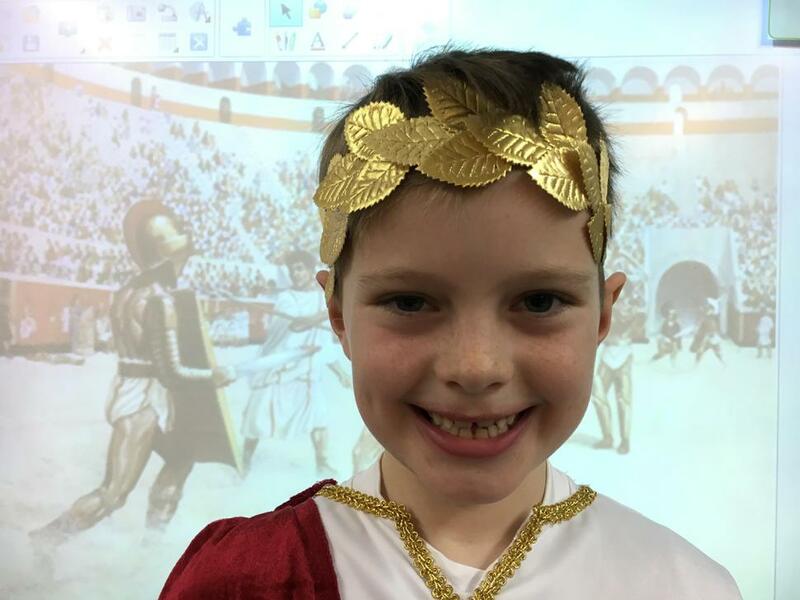 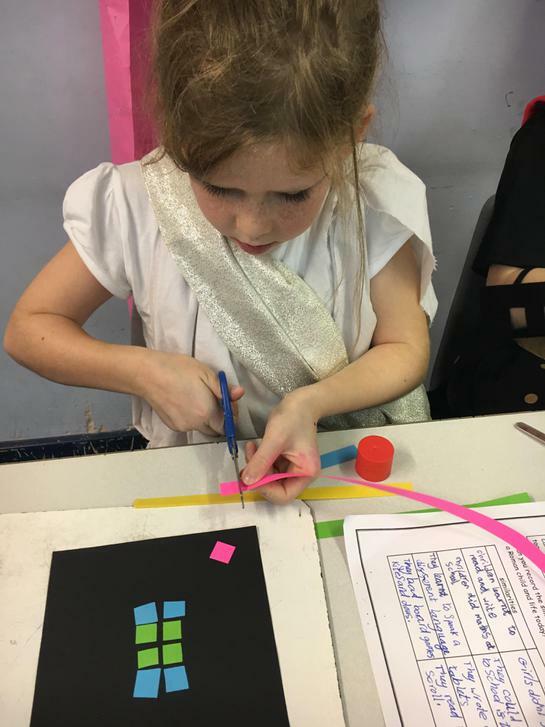 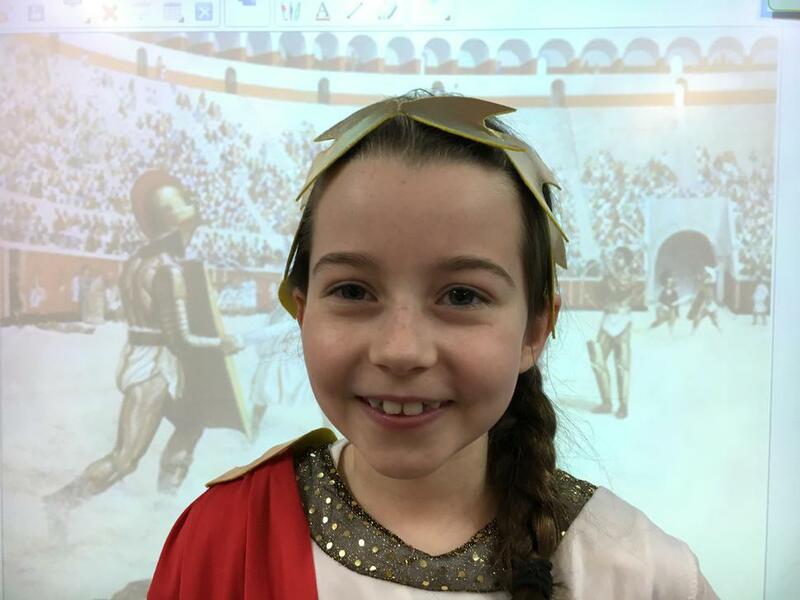 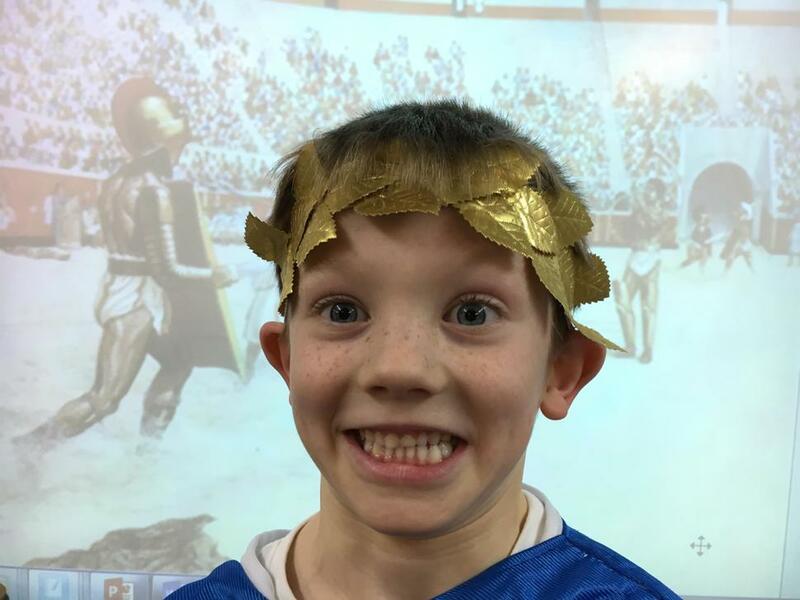 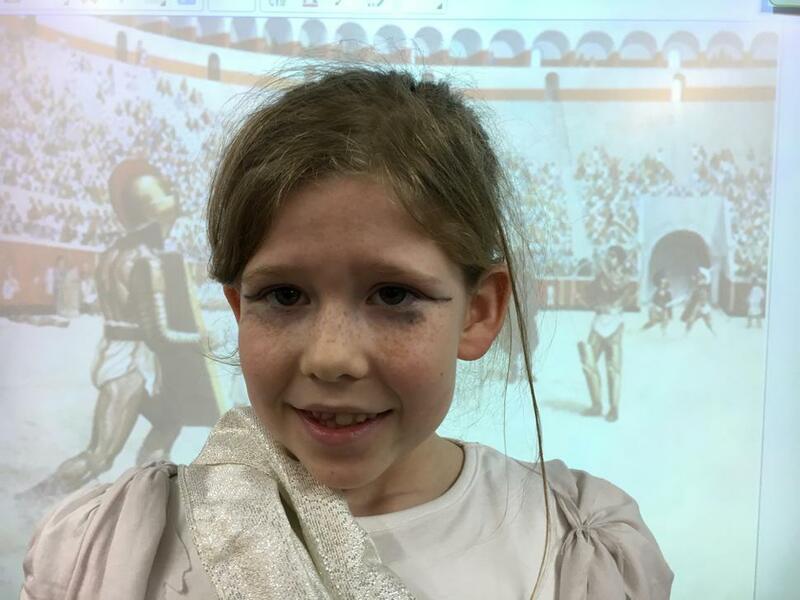 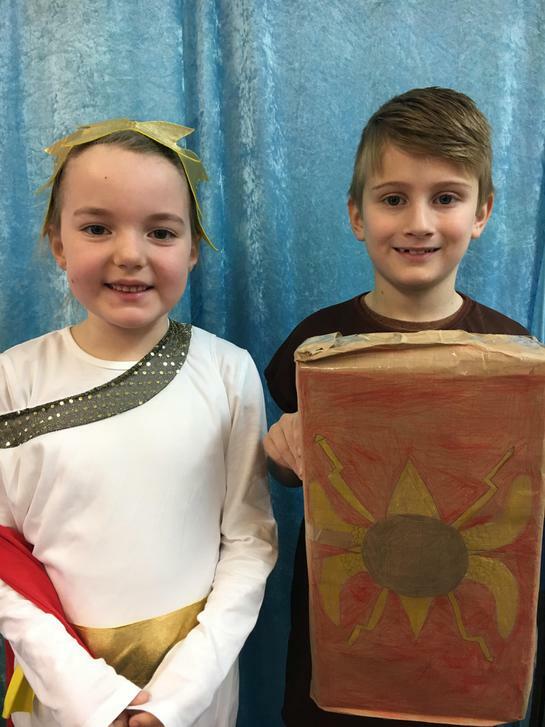 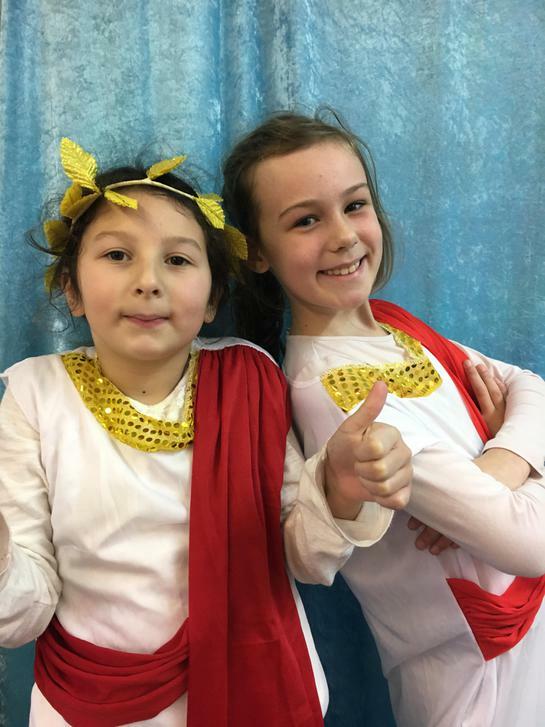 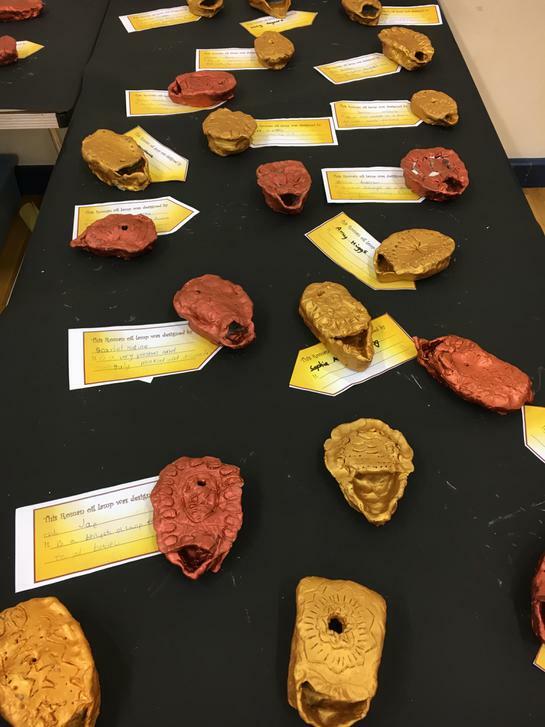 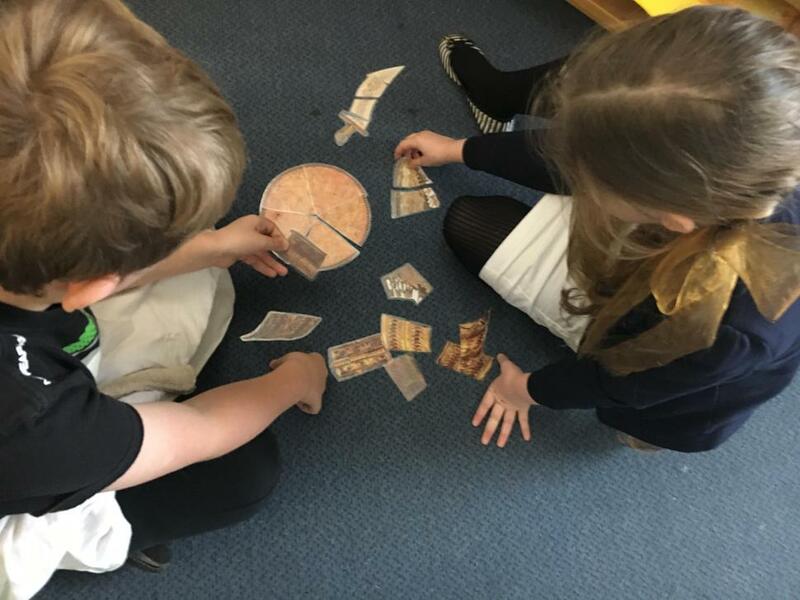 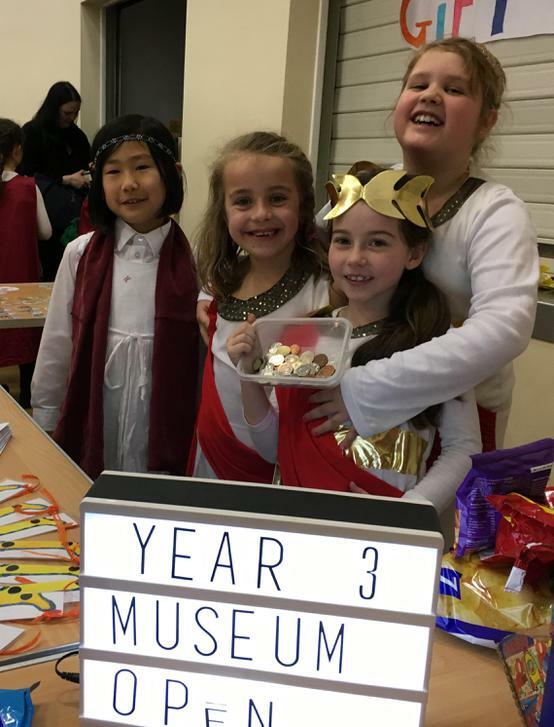 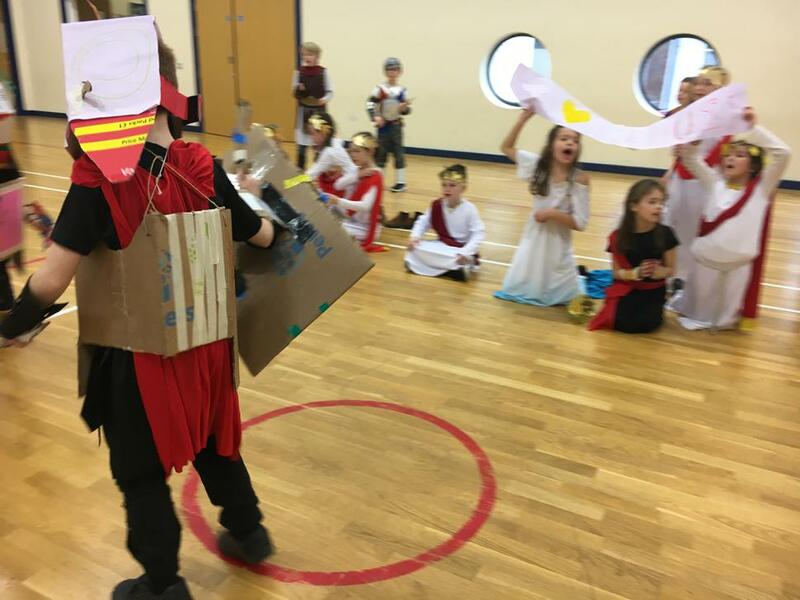 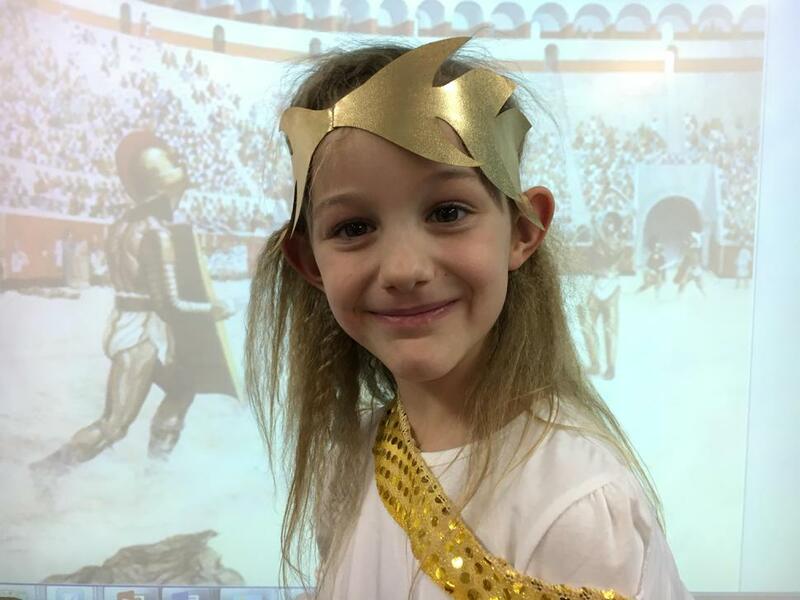 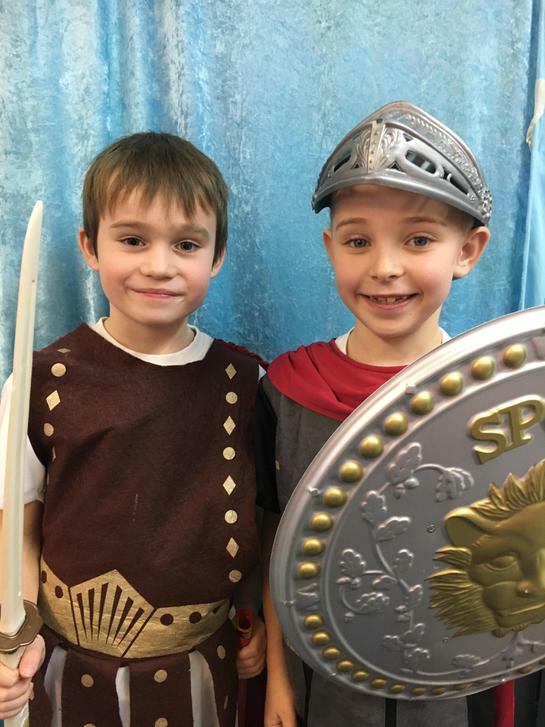 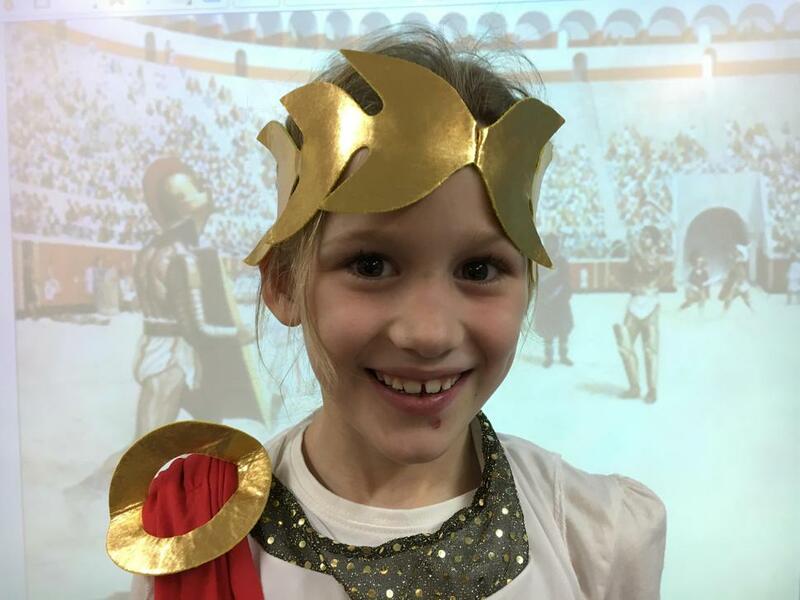 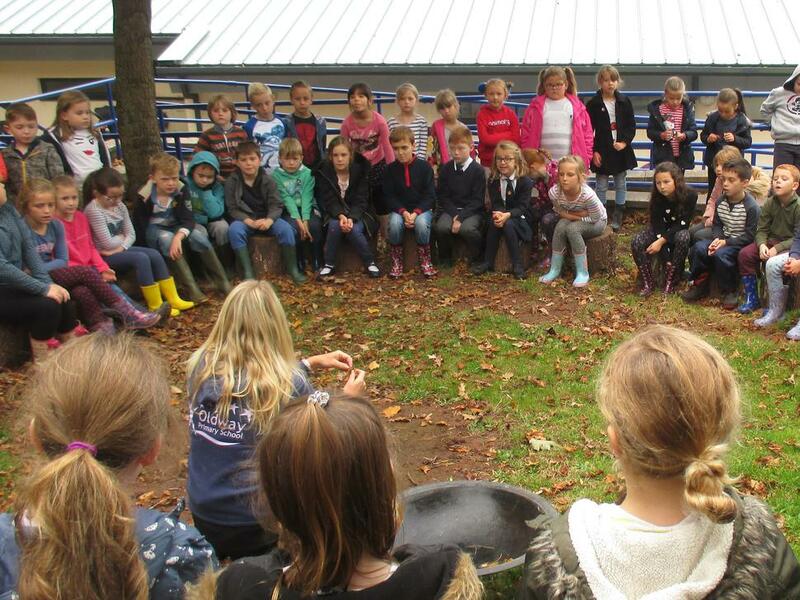 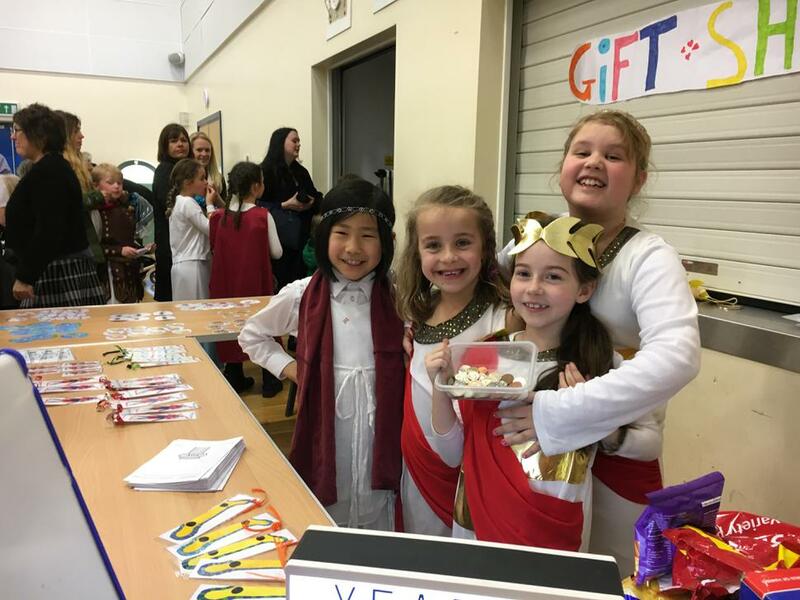 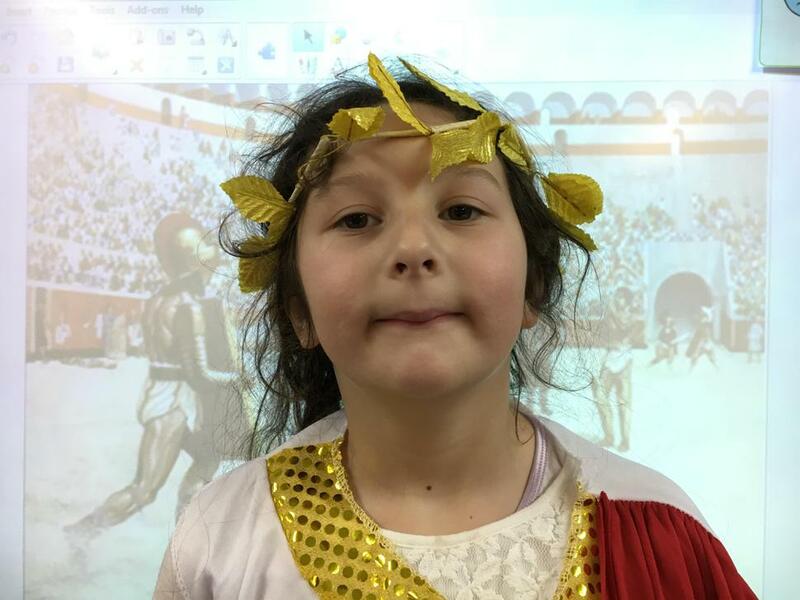 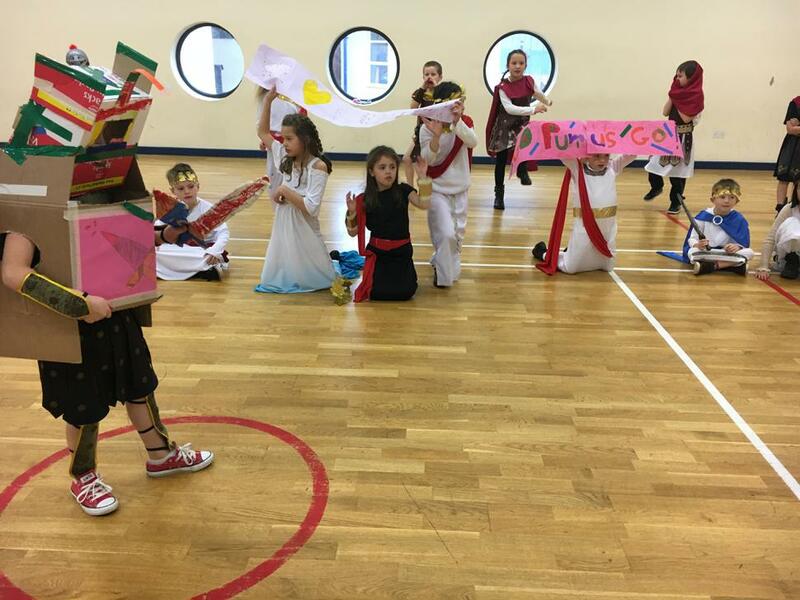 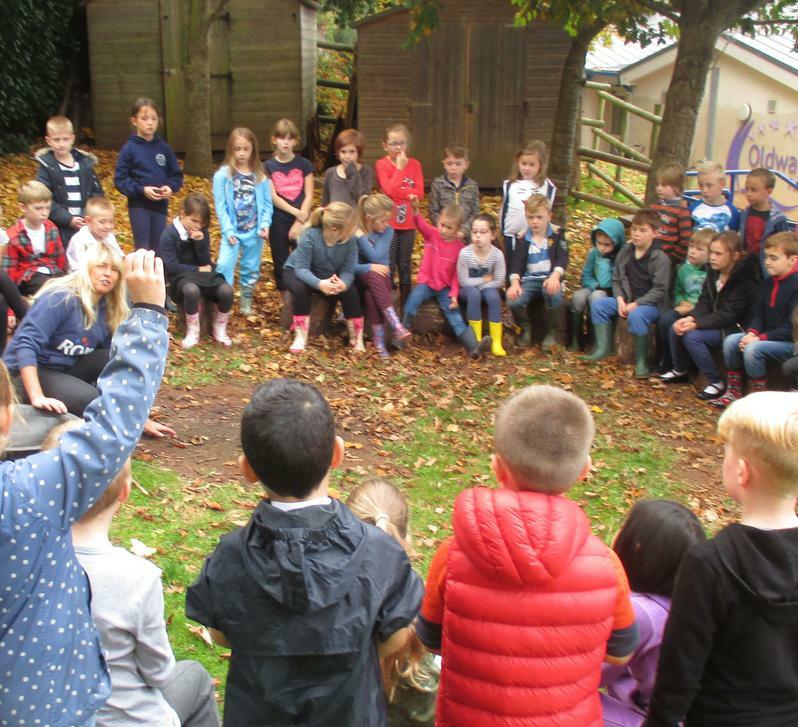 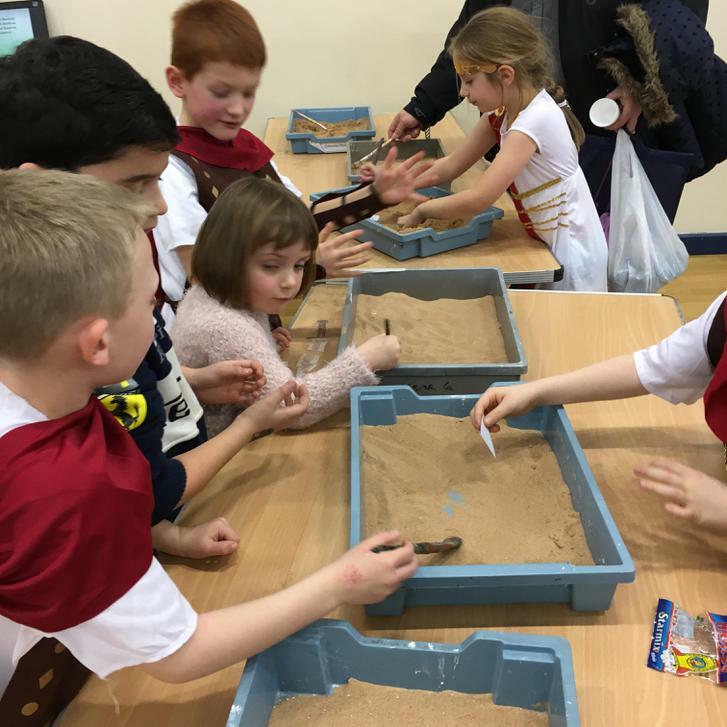 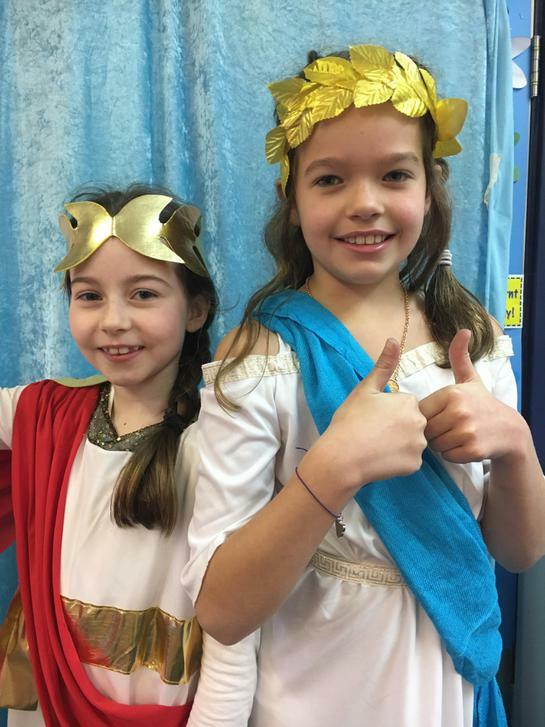 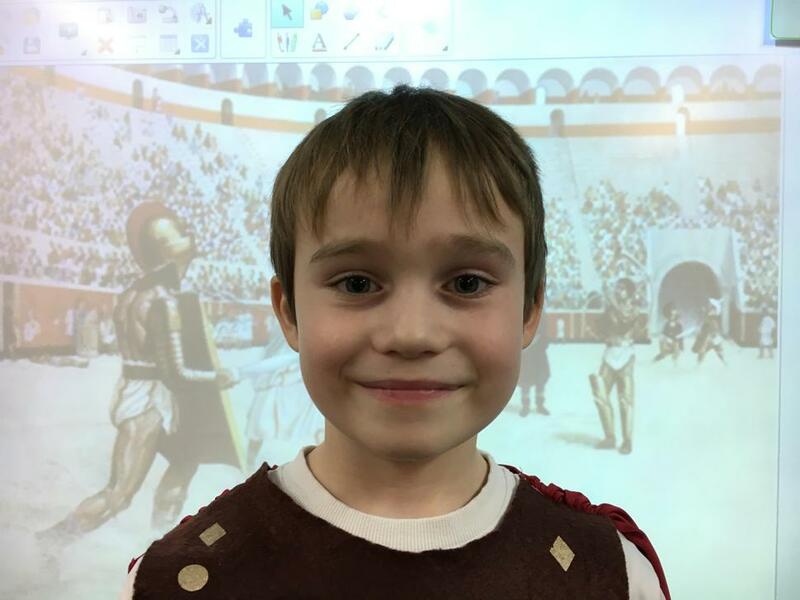 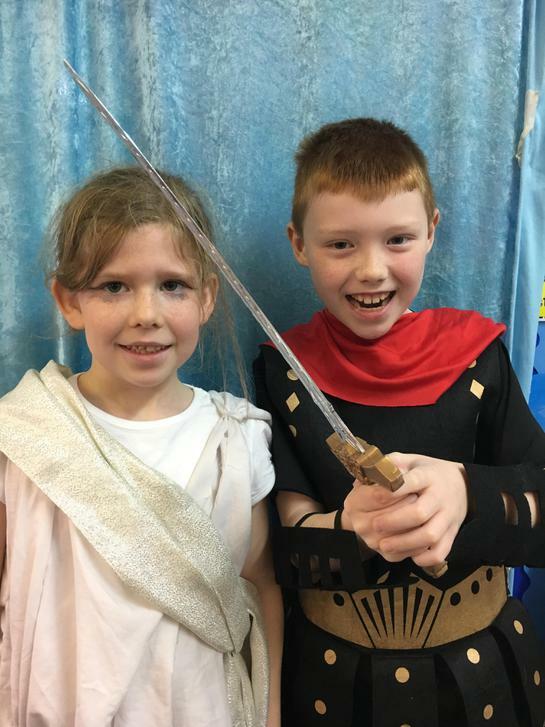 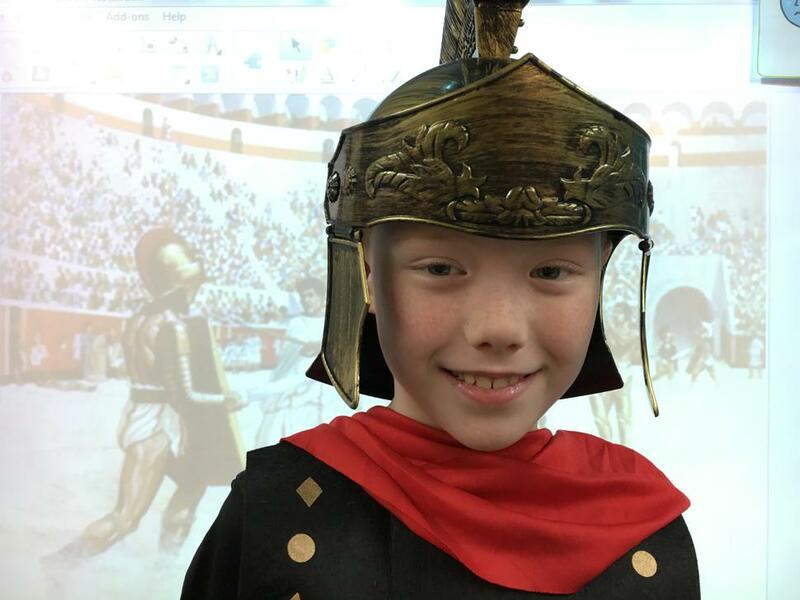 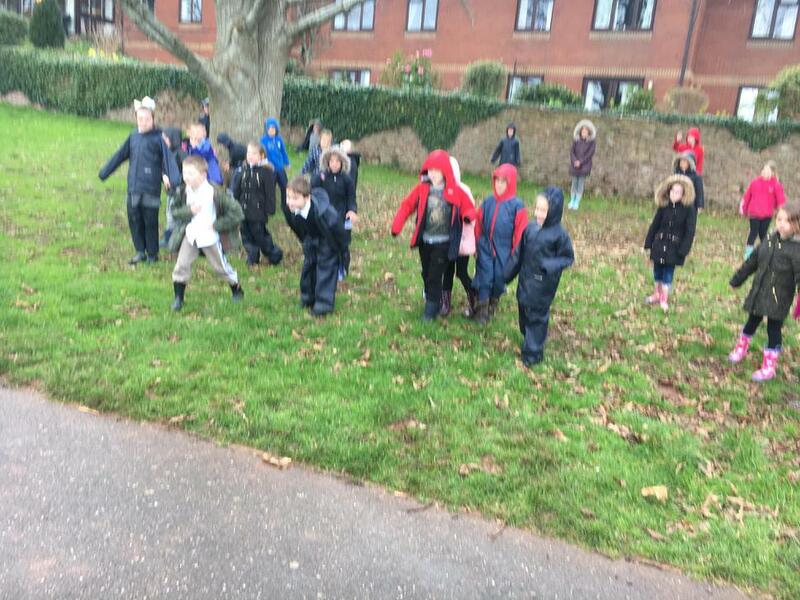 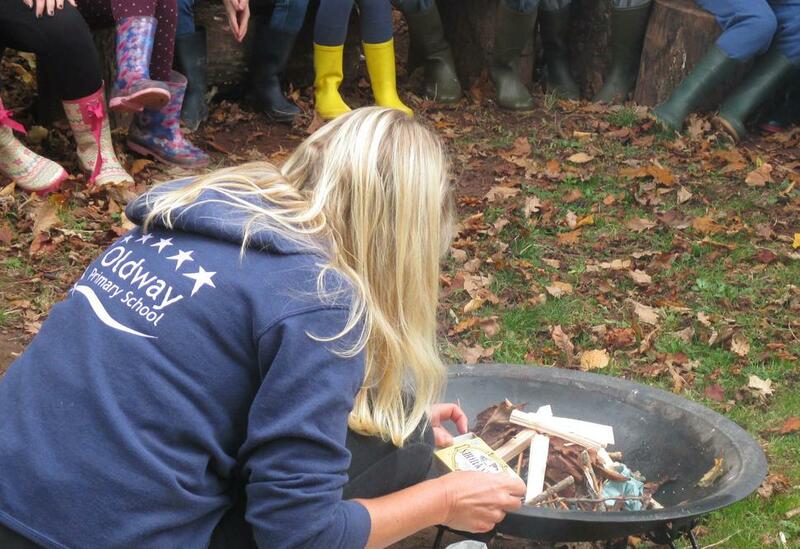 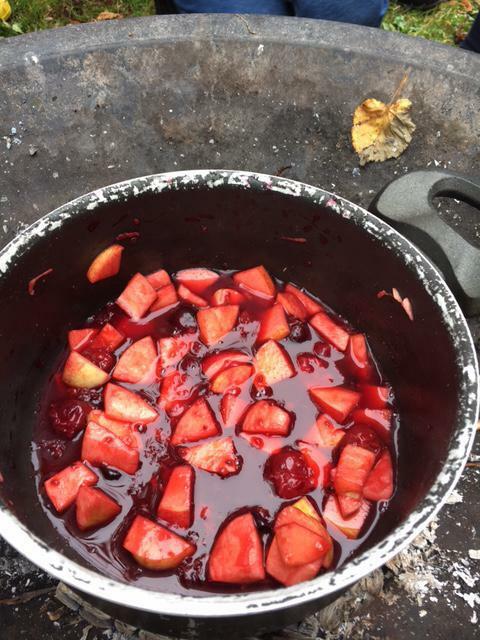 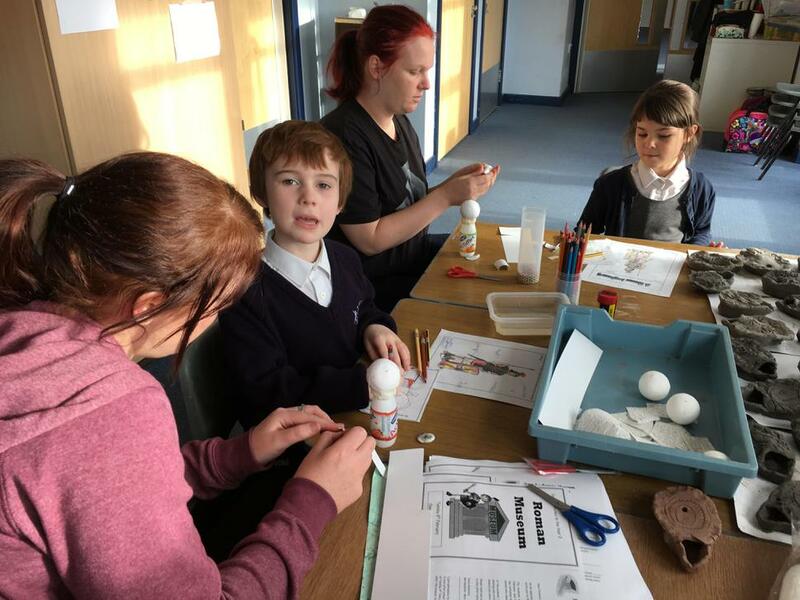 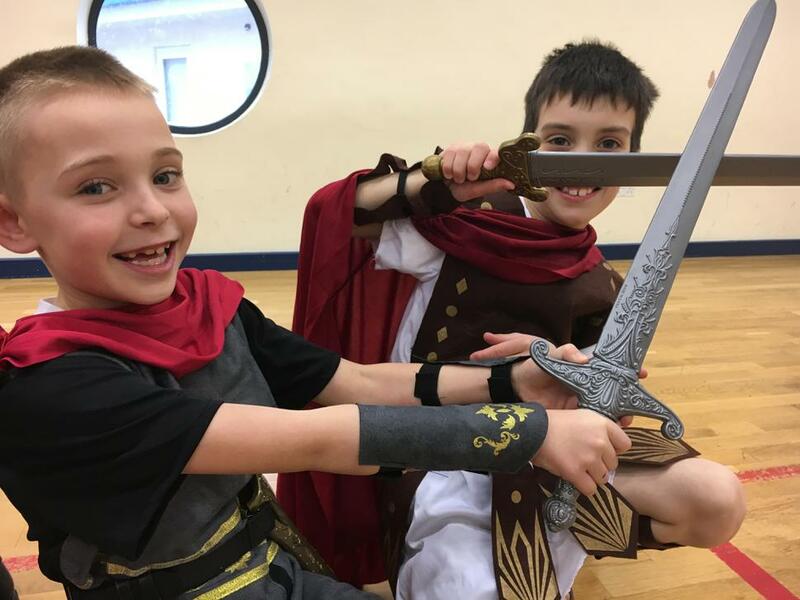 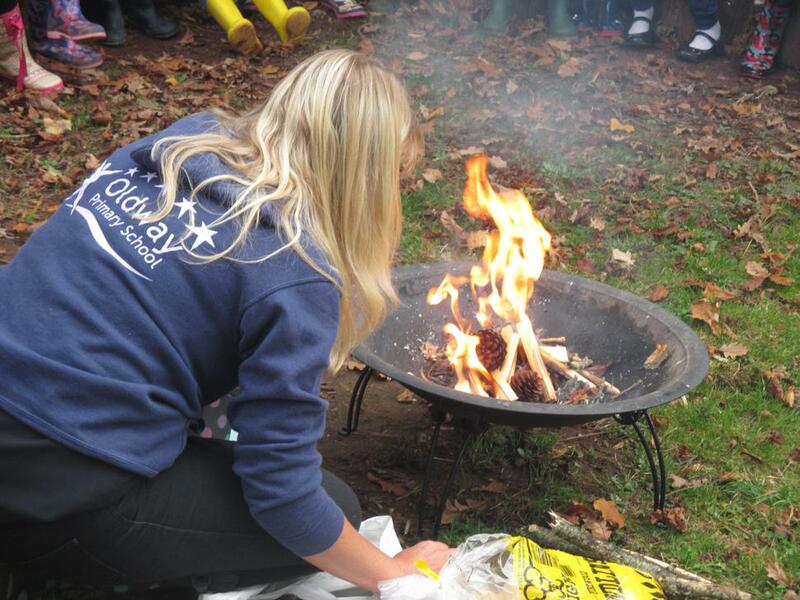 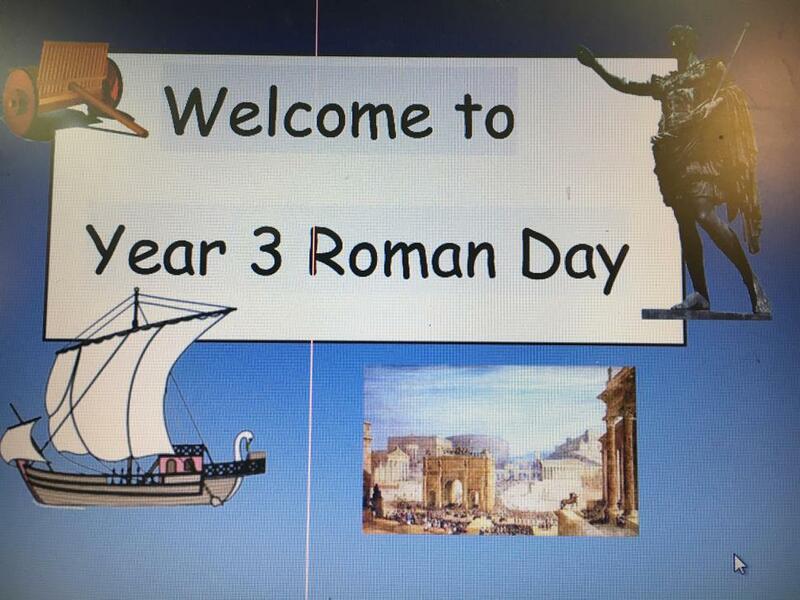 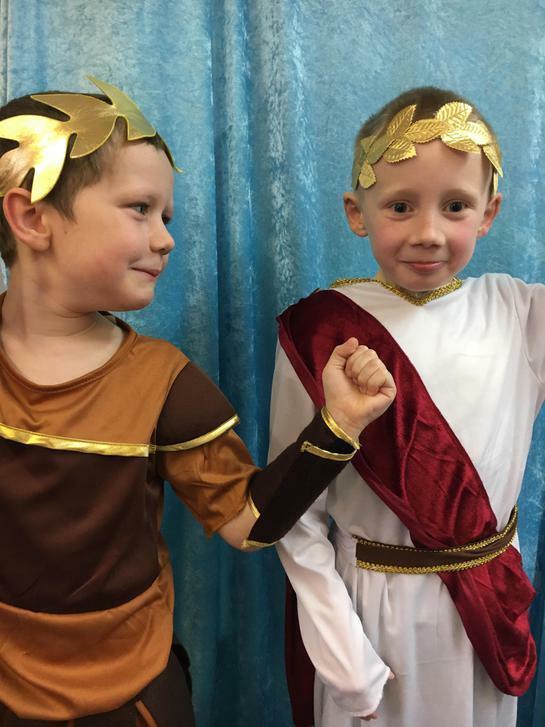 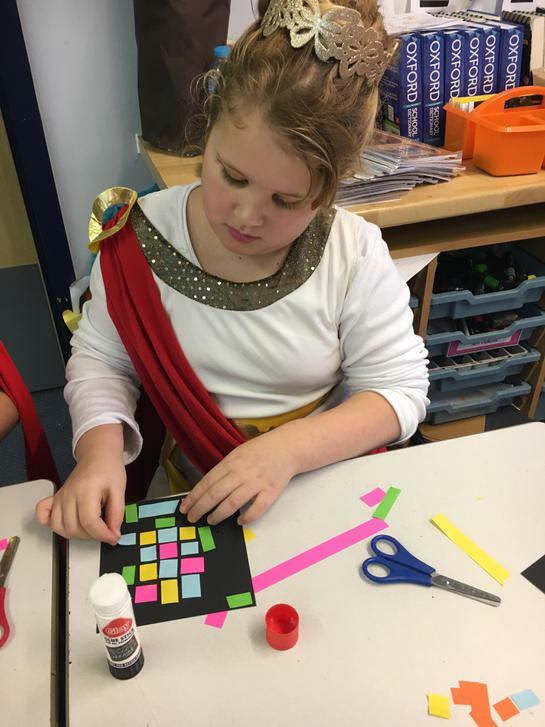 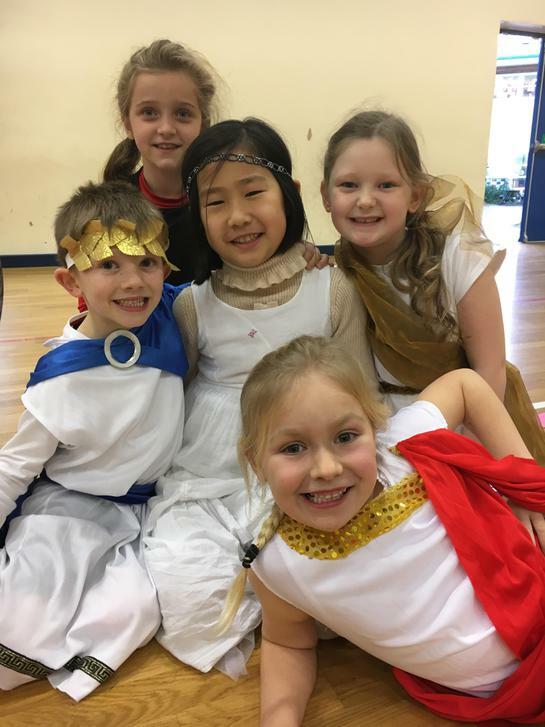 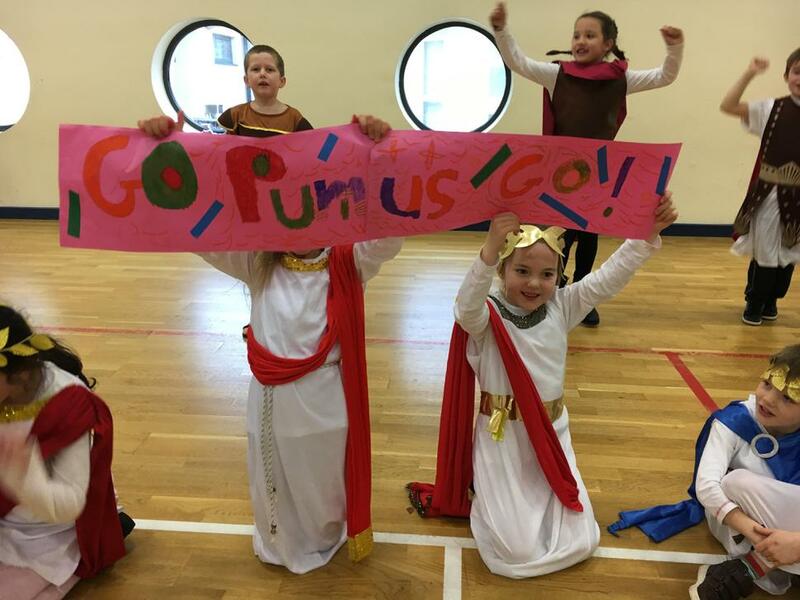 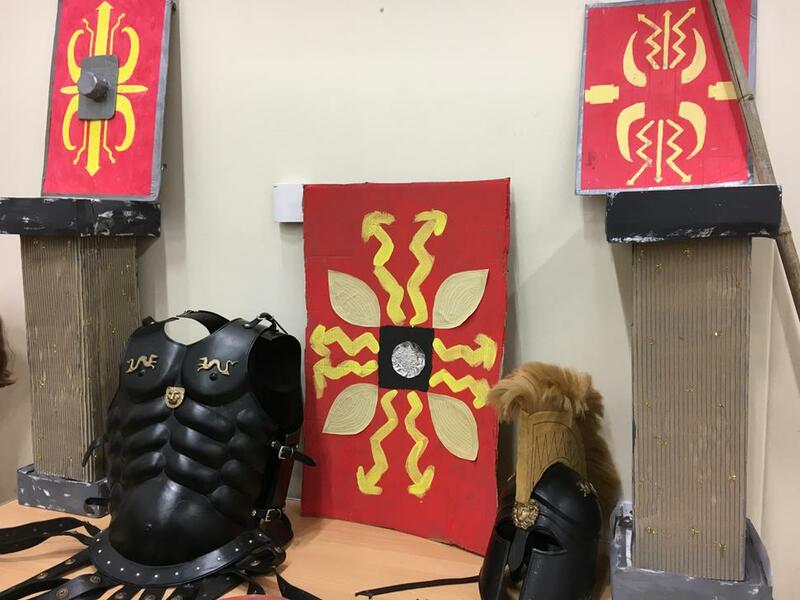 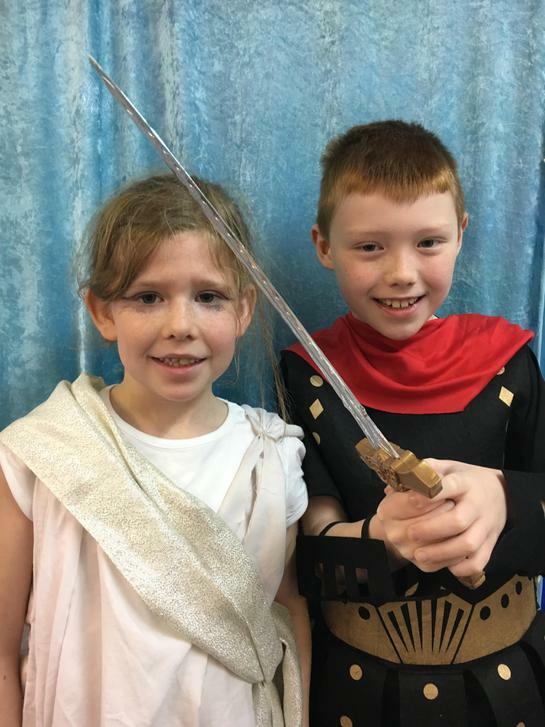 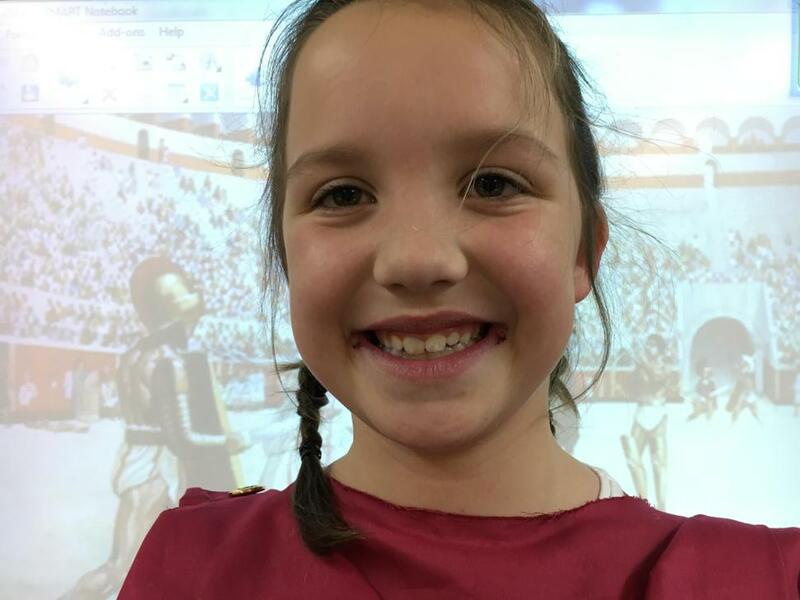 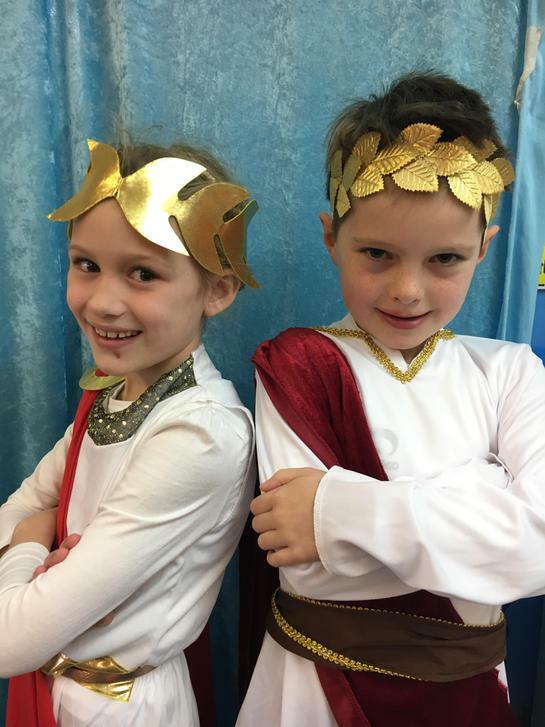 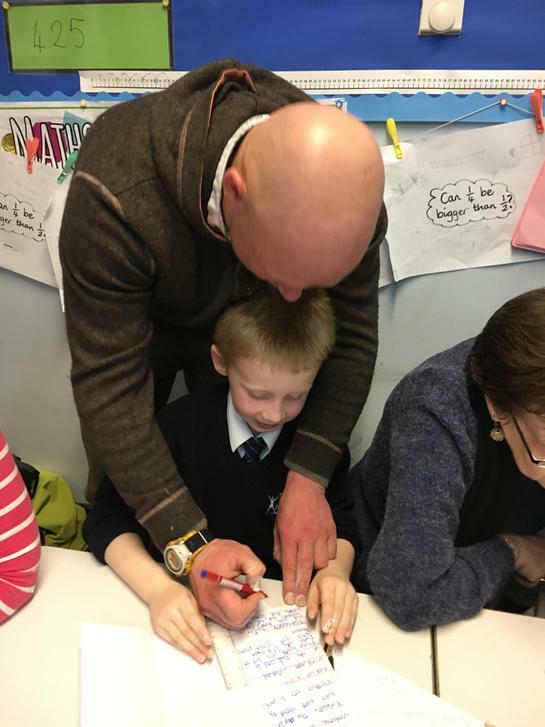 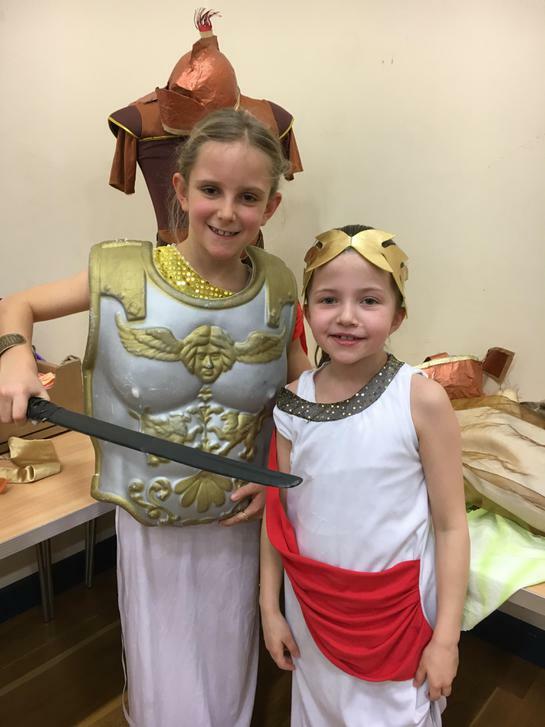 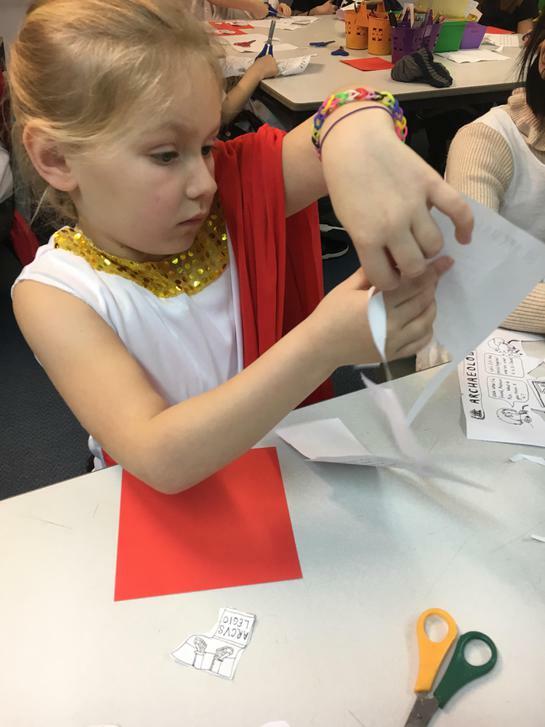 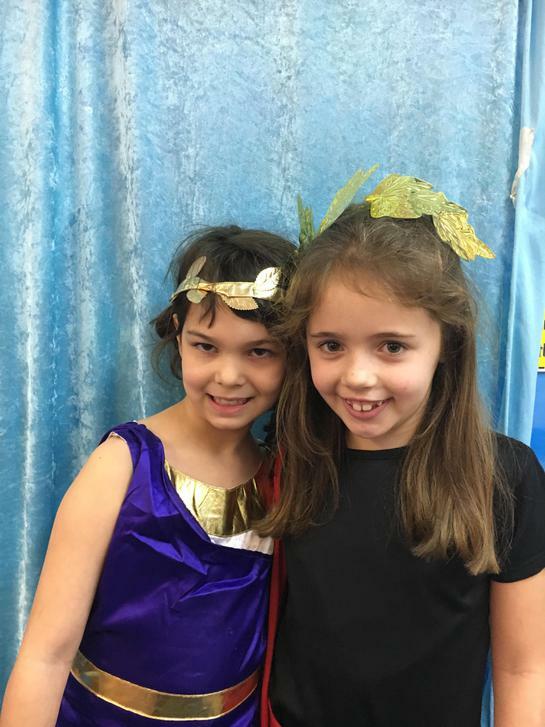 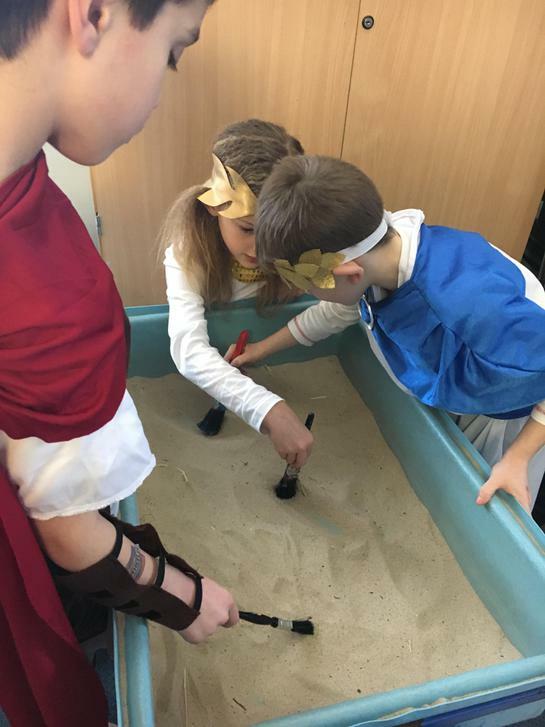 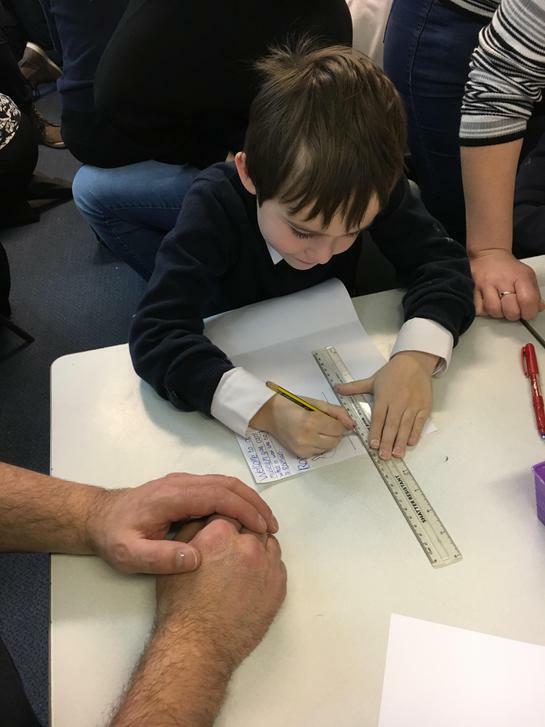 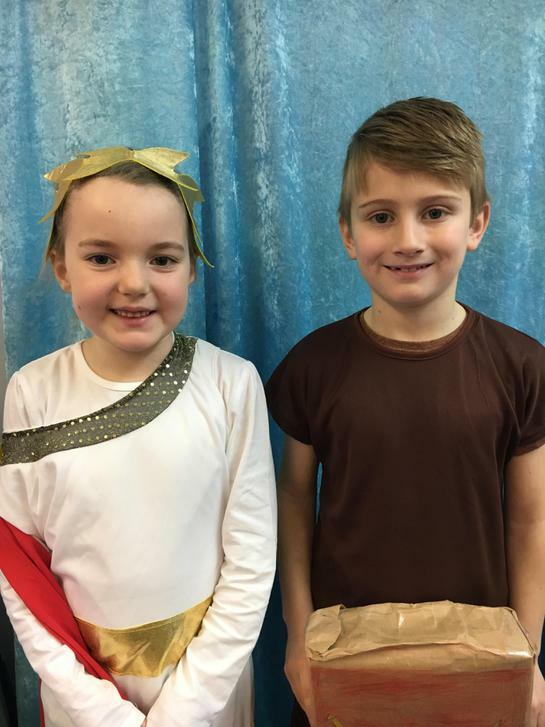 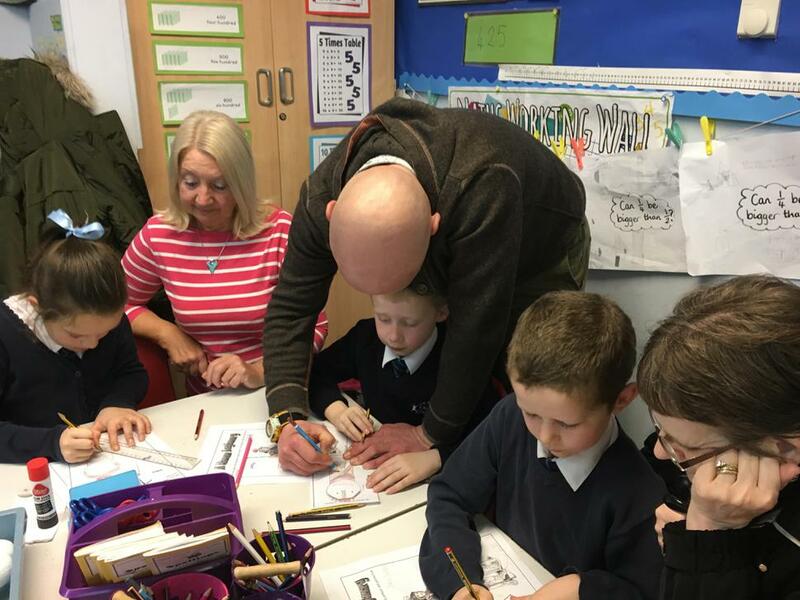 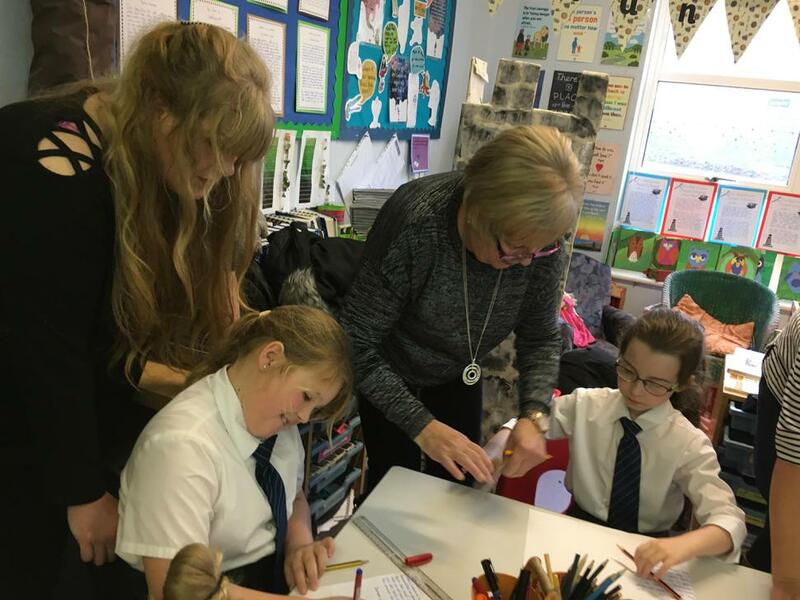 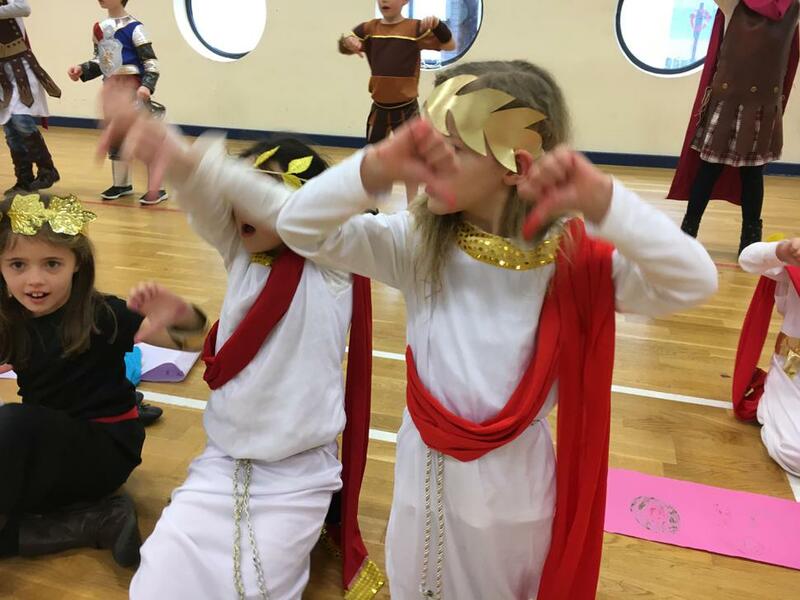 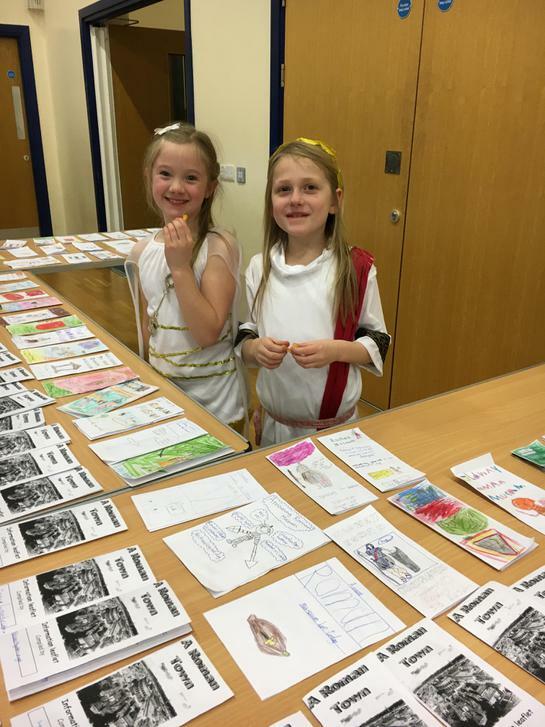 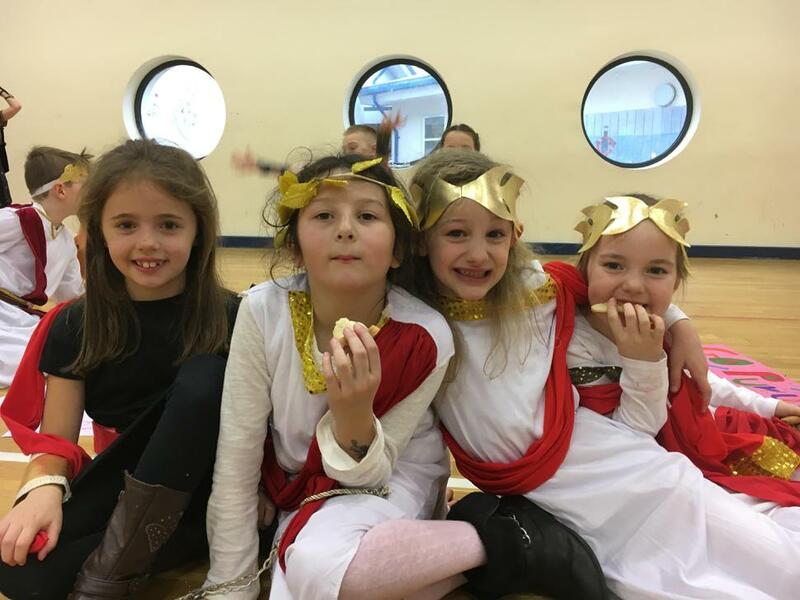 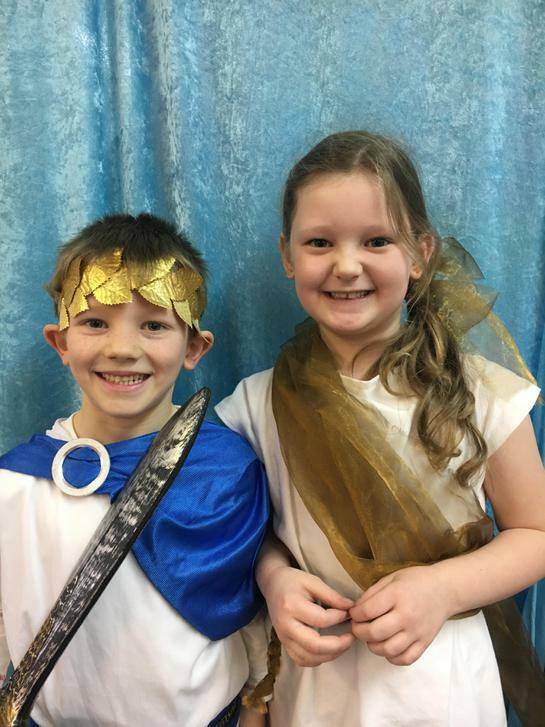 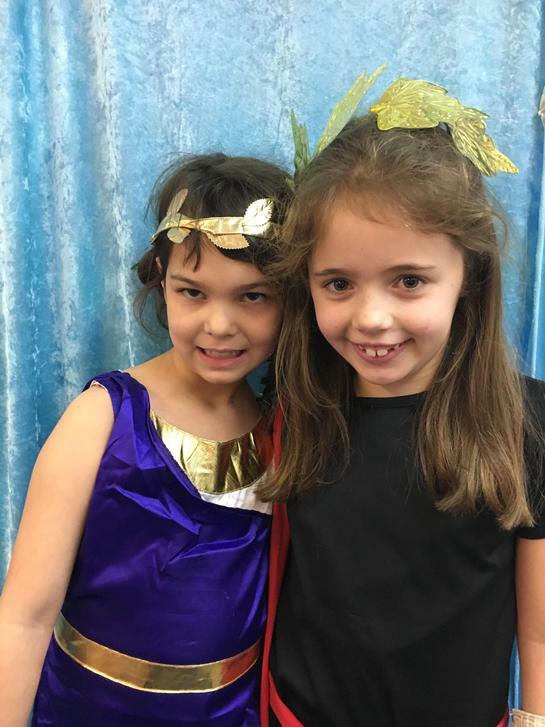 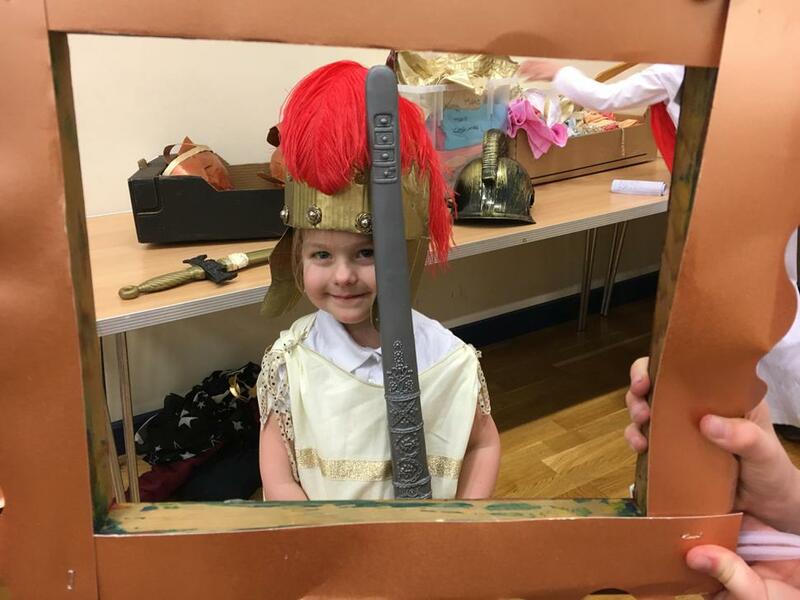 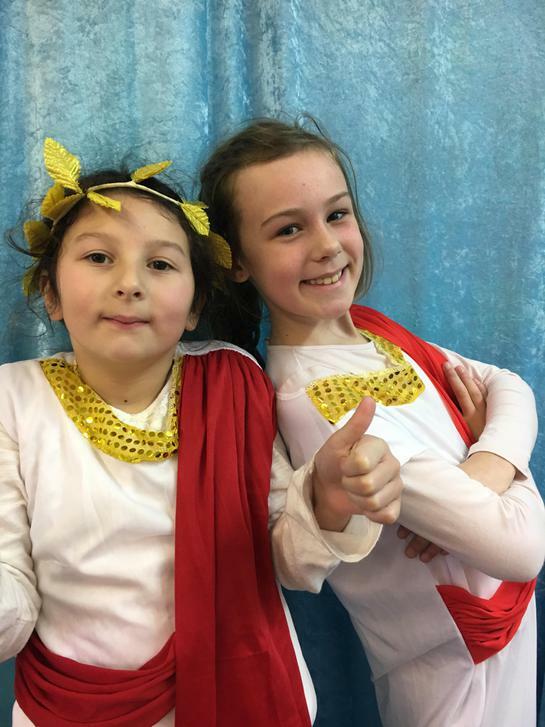 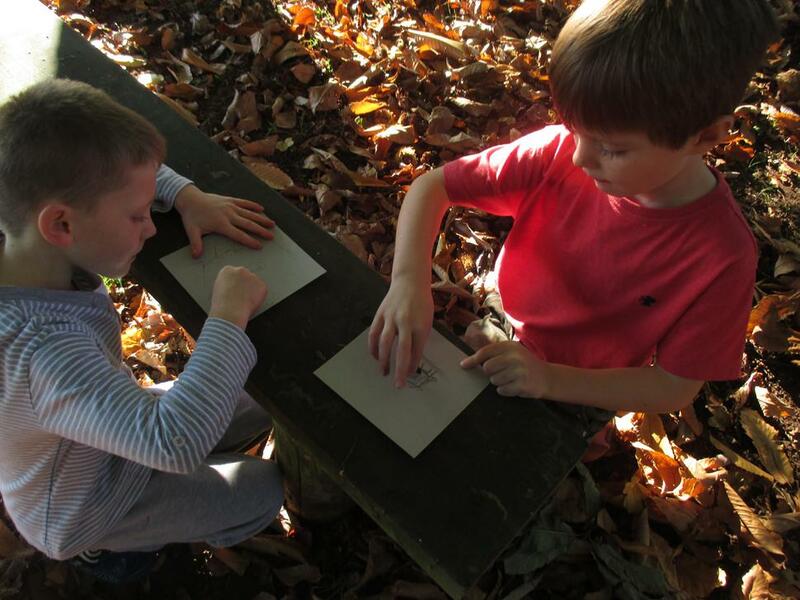 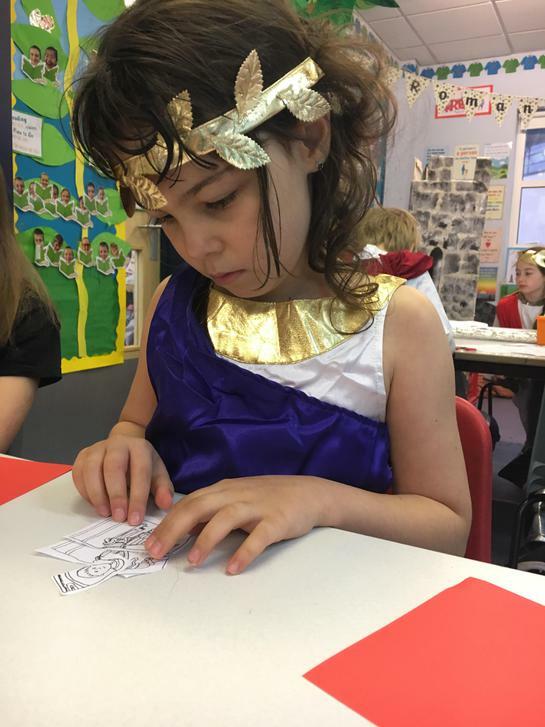 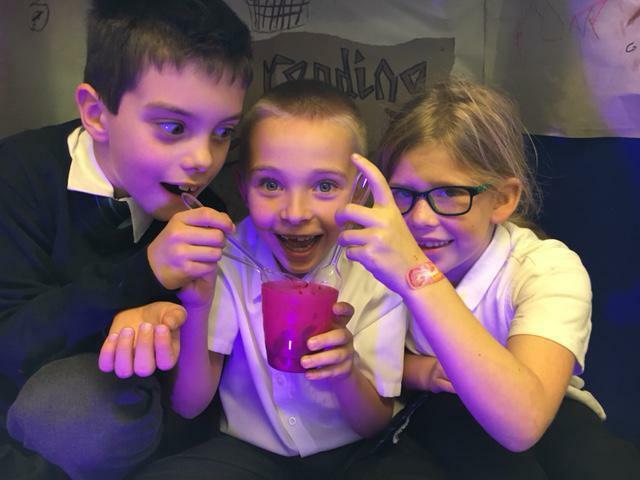 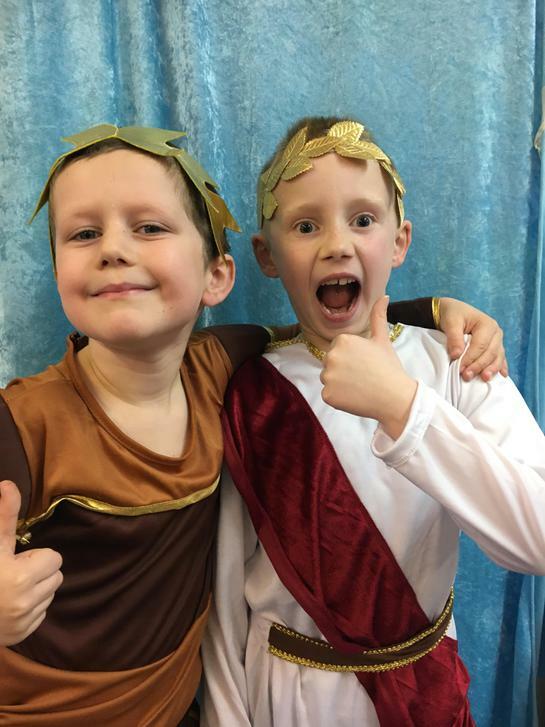 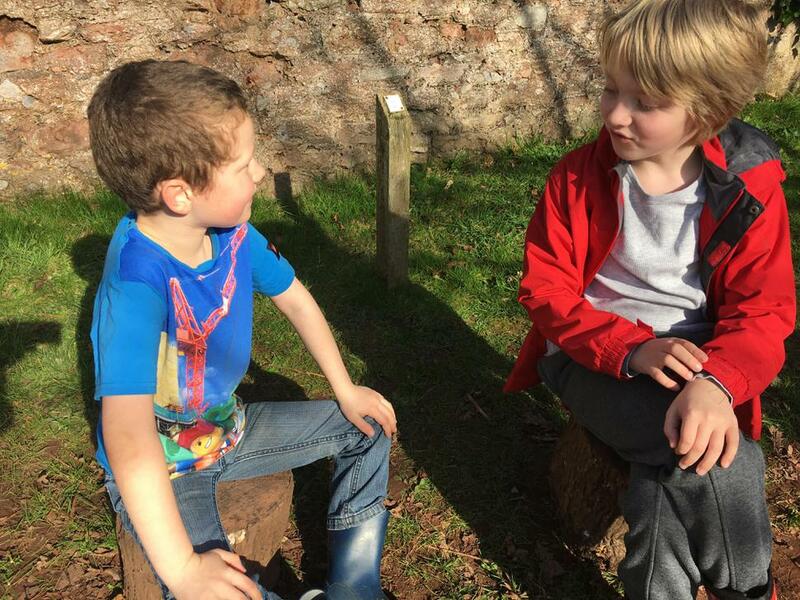 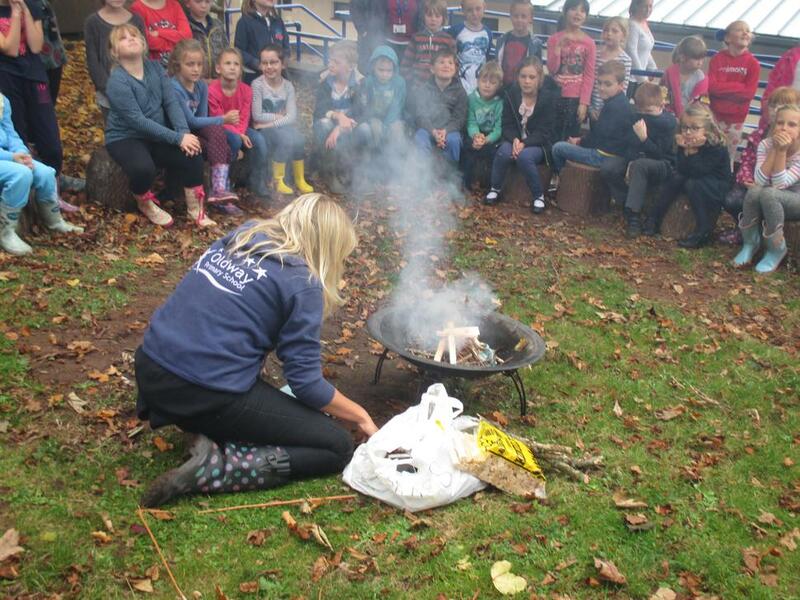 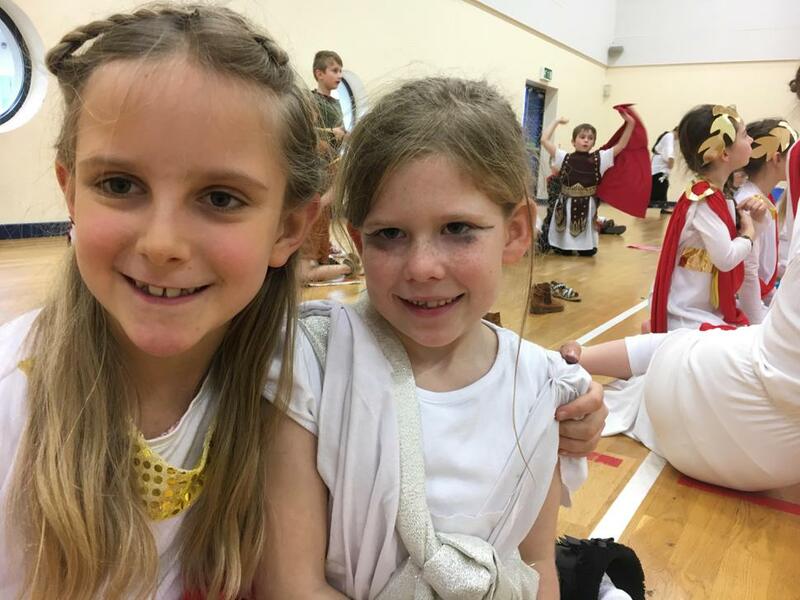 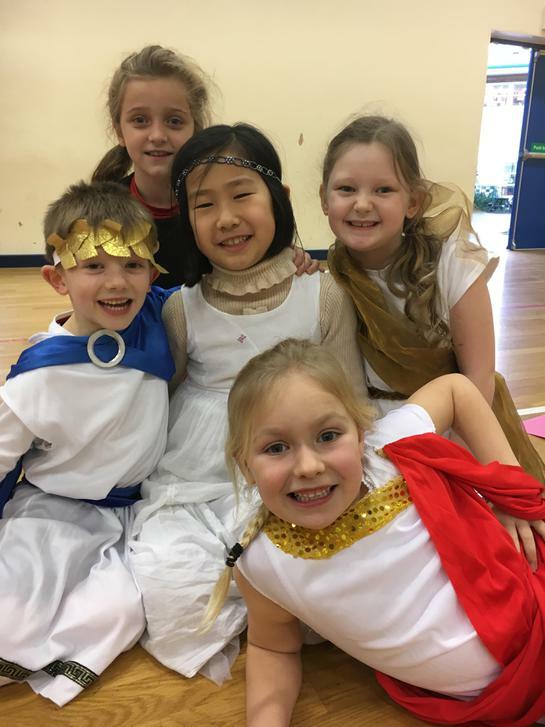 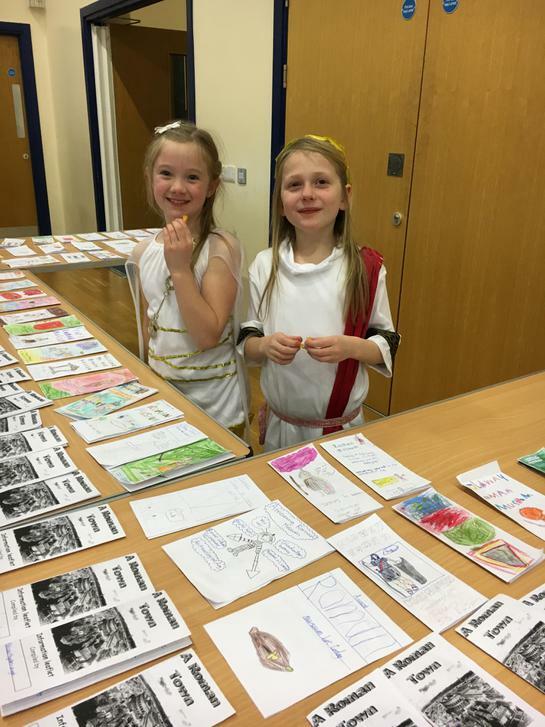 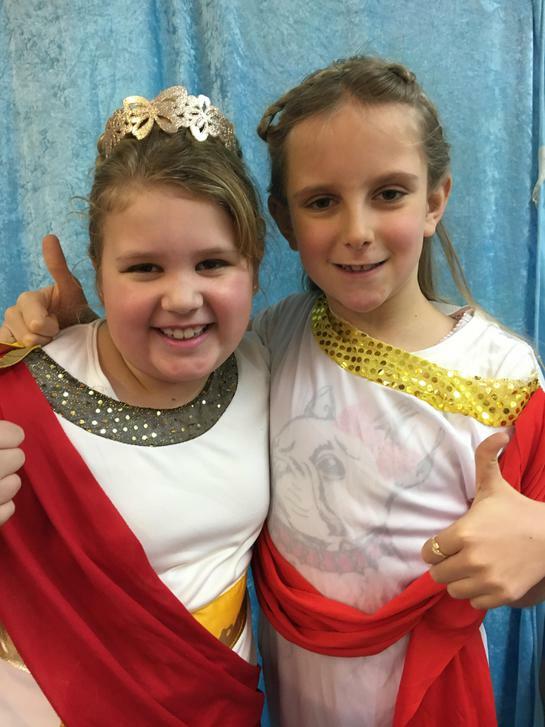 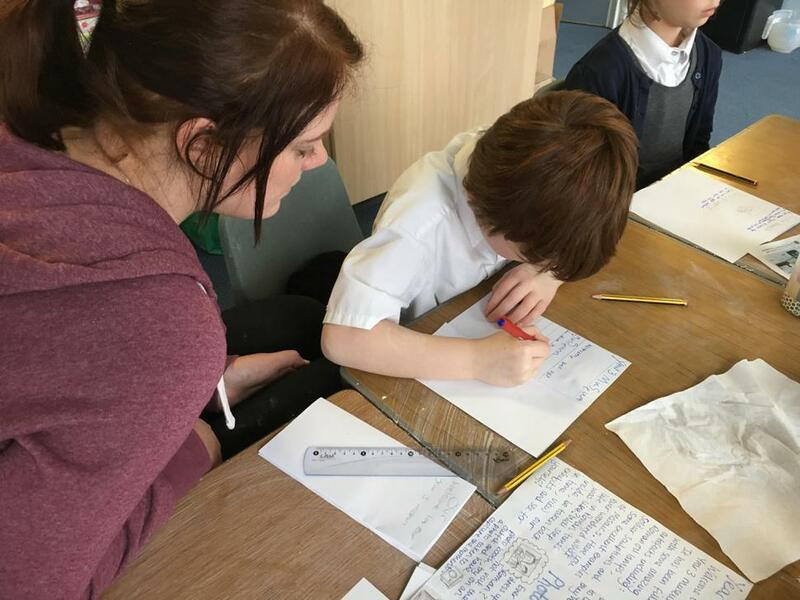 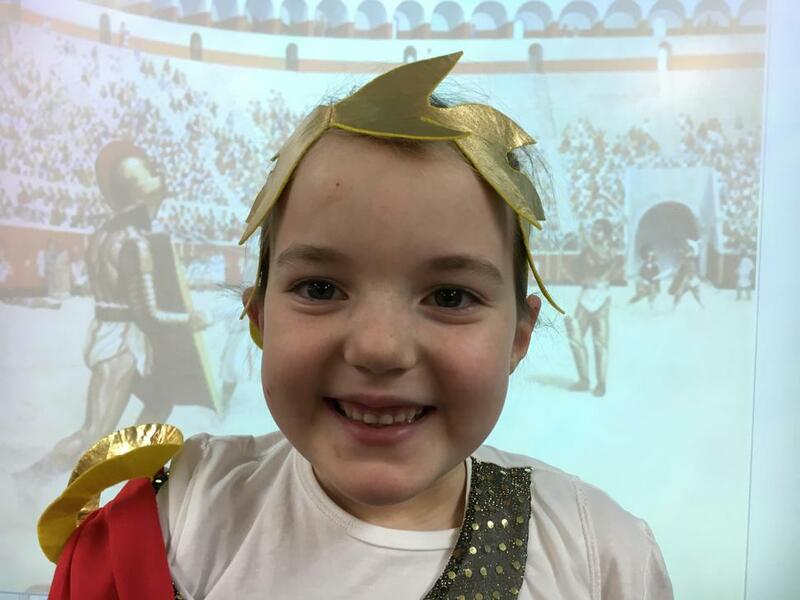 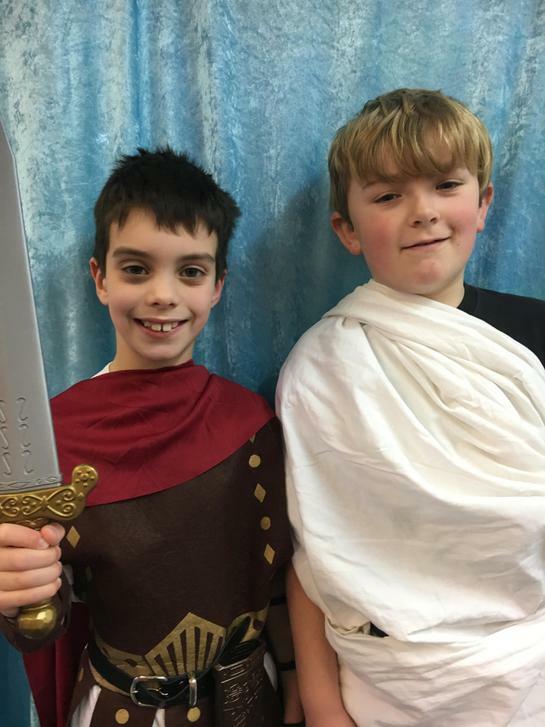 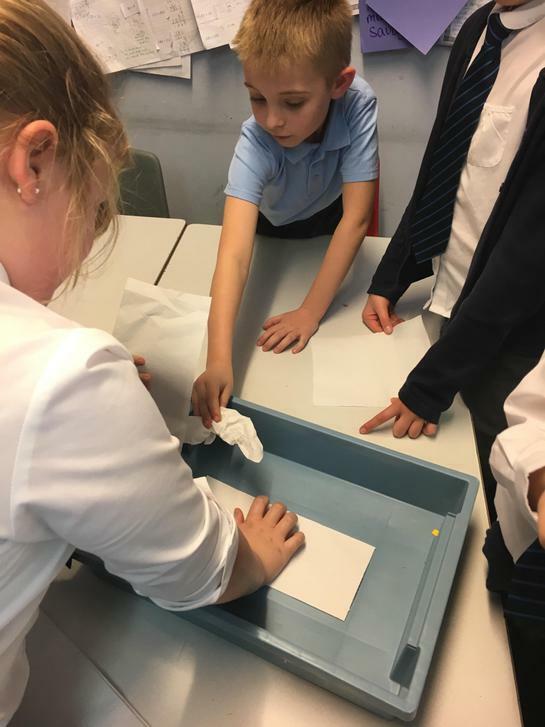 Roman Day including: Gladiator battles, Roman honey cookie tasting and archaeological digs. 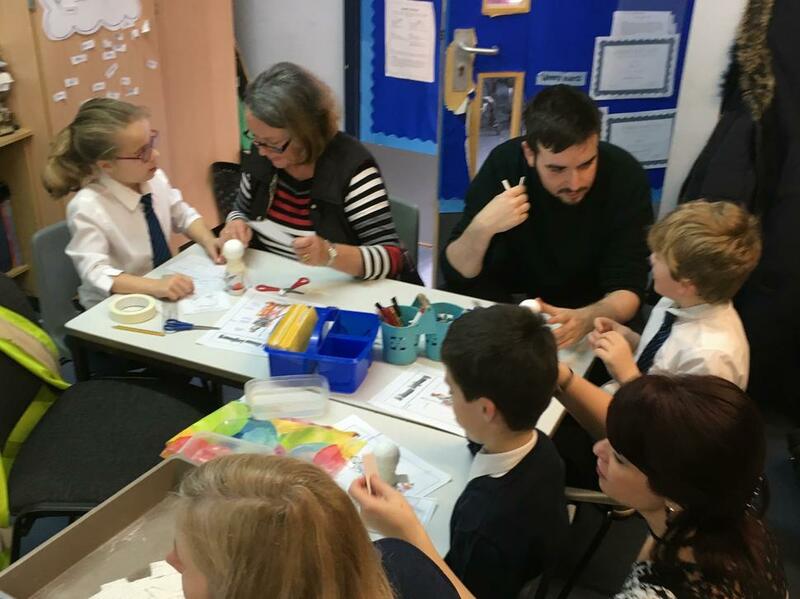 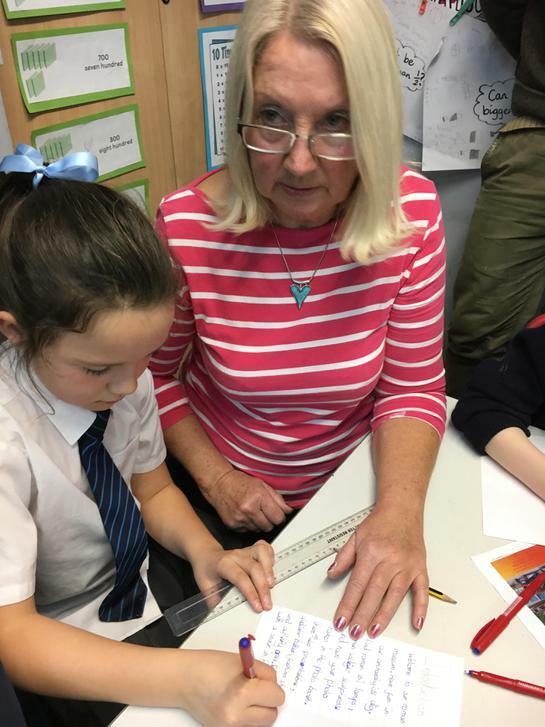 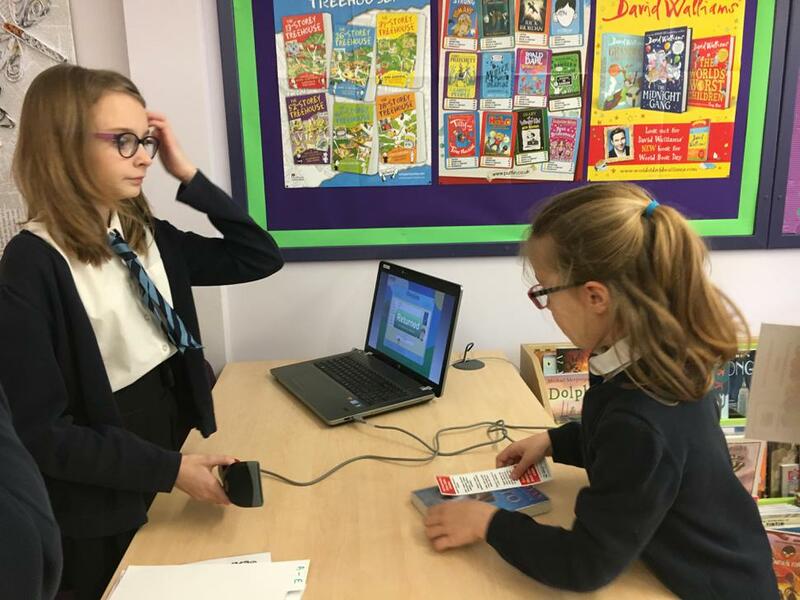 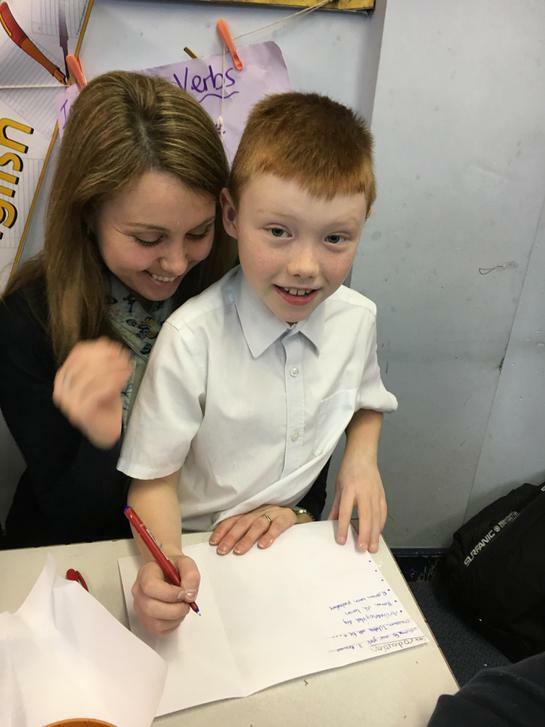 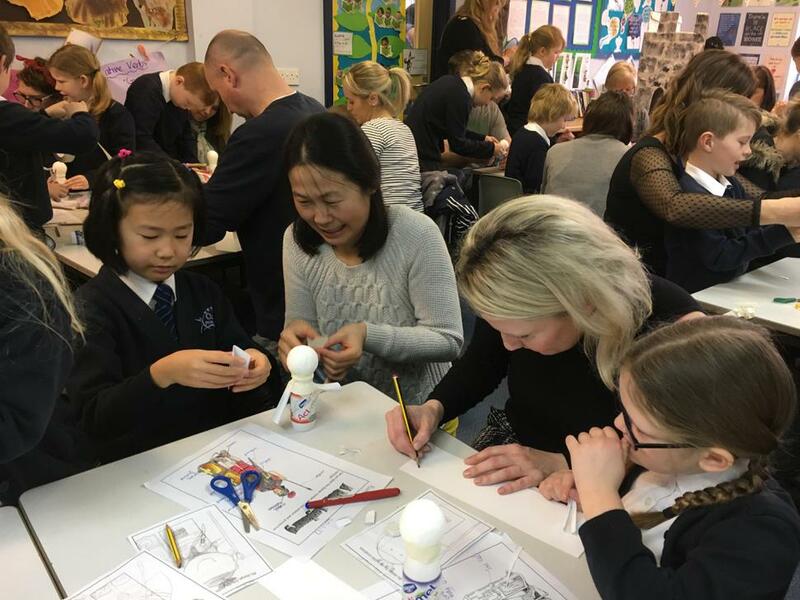 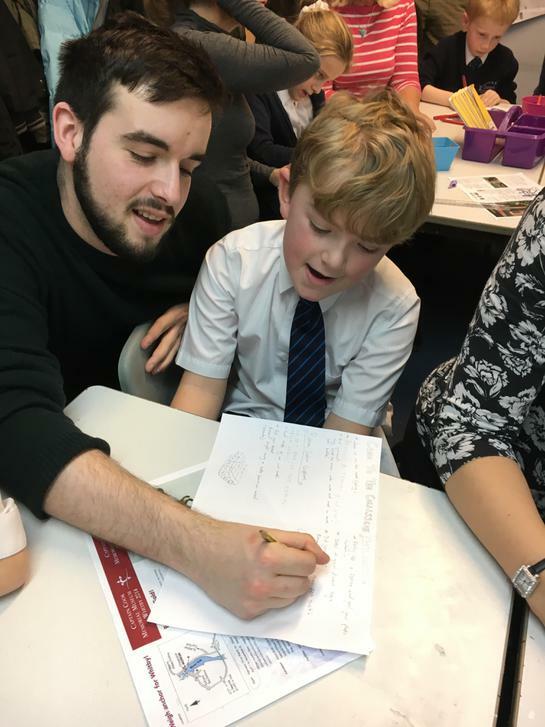 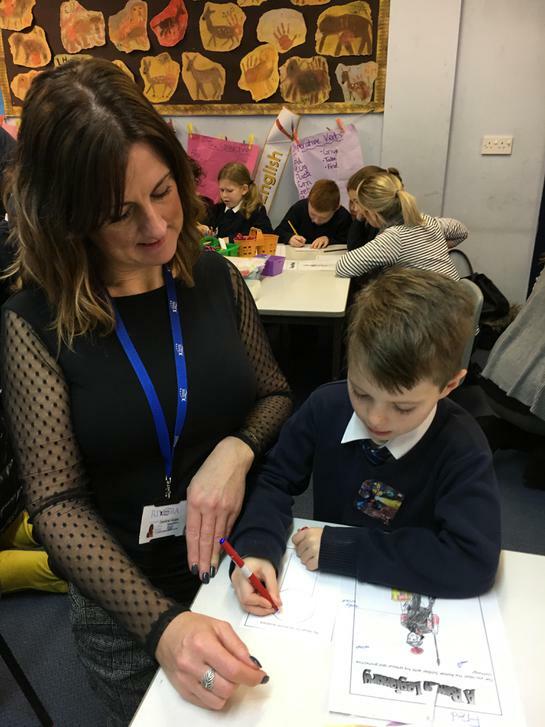 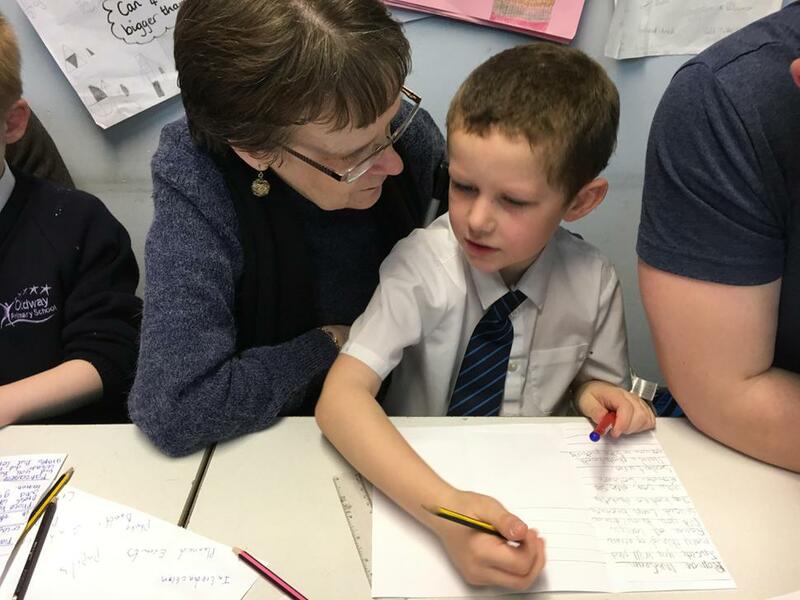 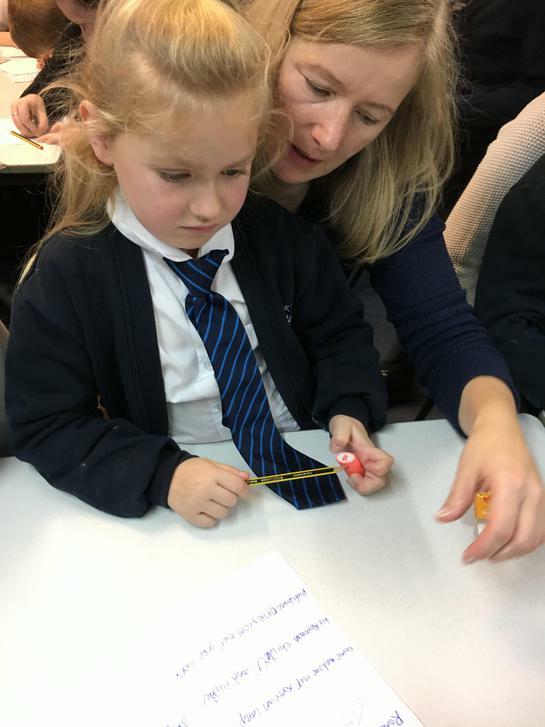 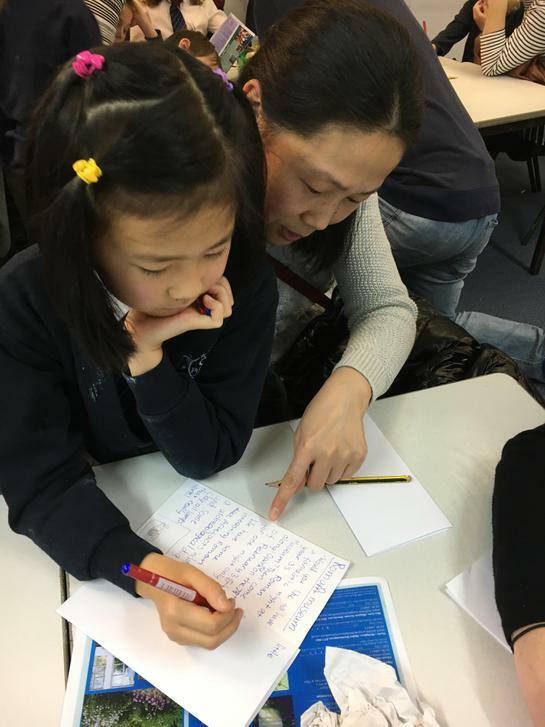 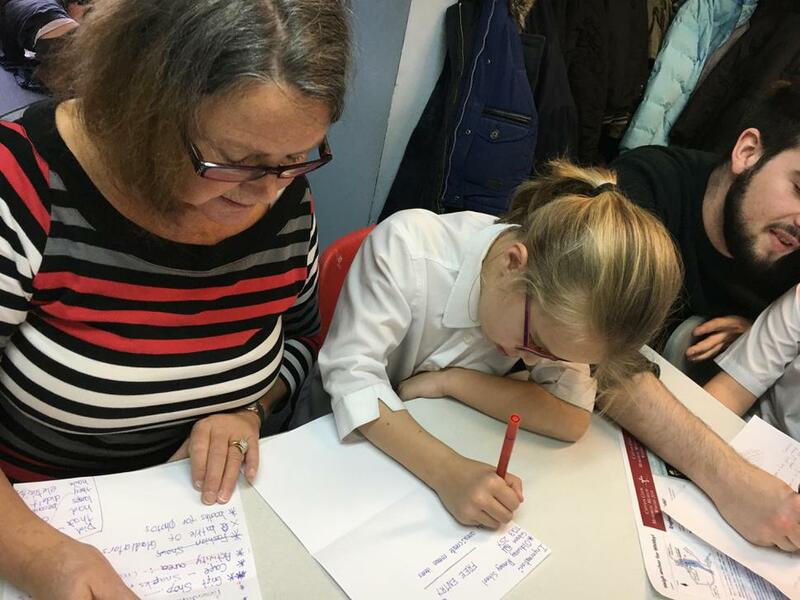 Insite Morning - We really enjoyed working with our adults. 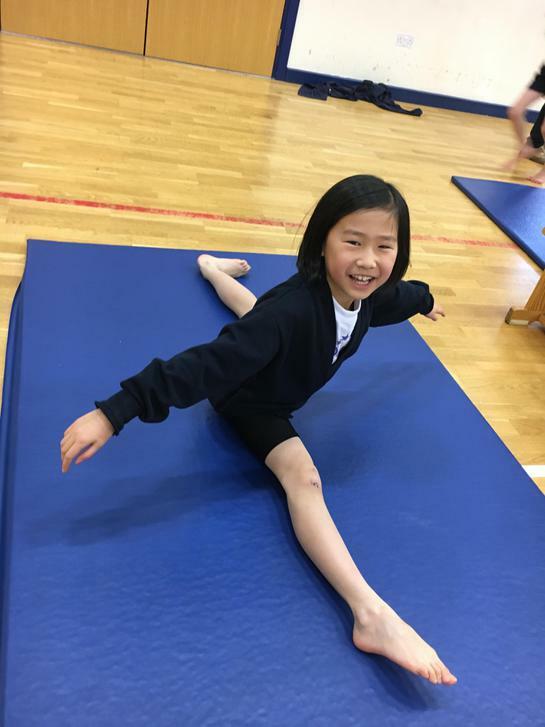 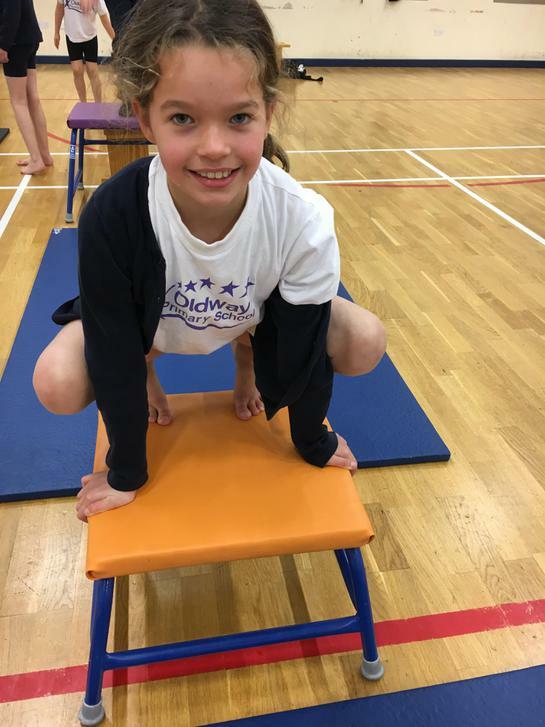 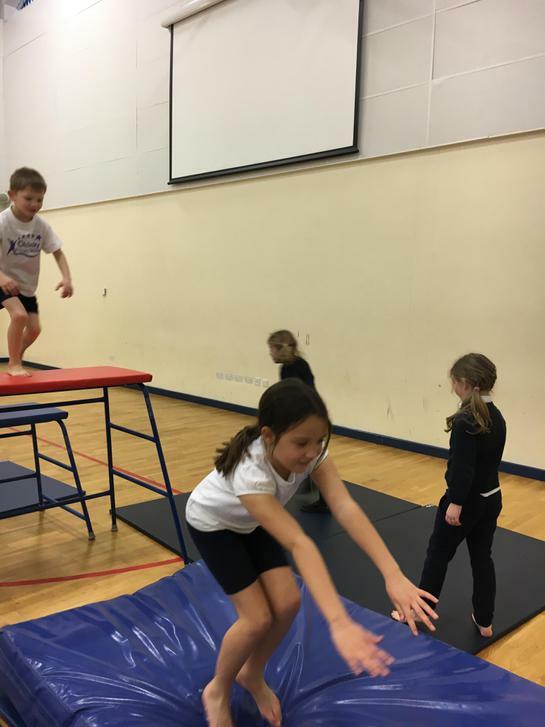 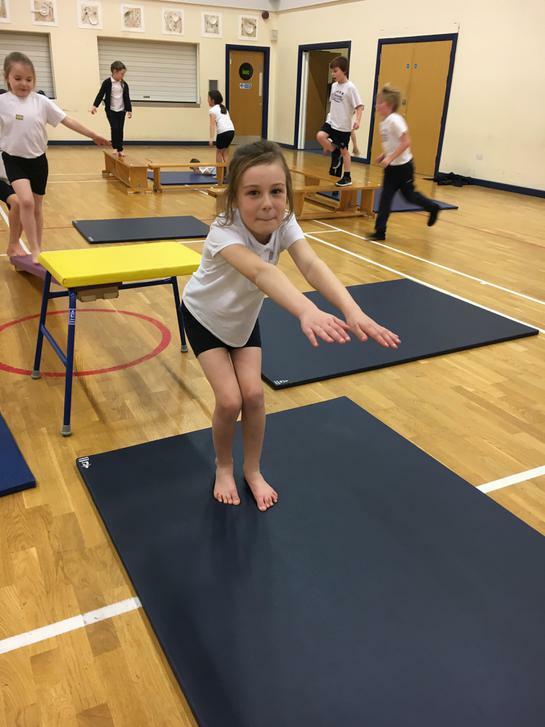 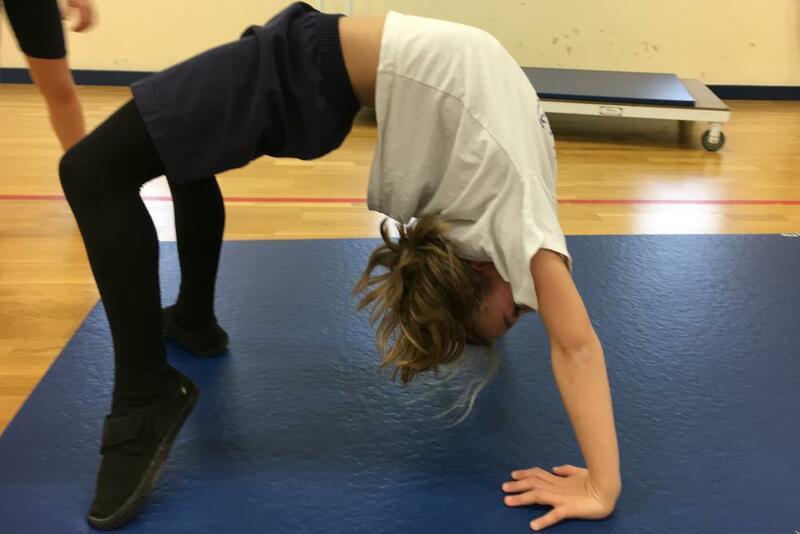 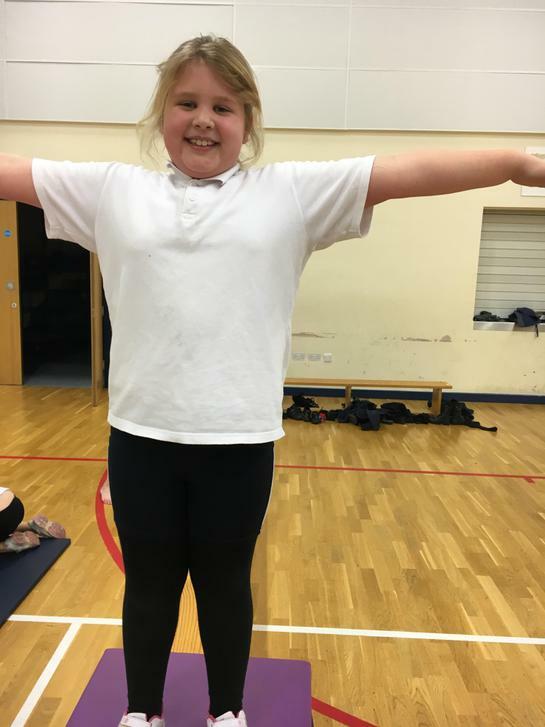 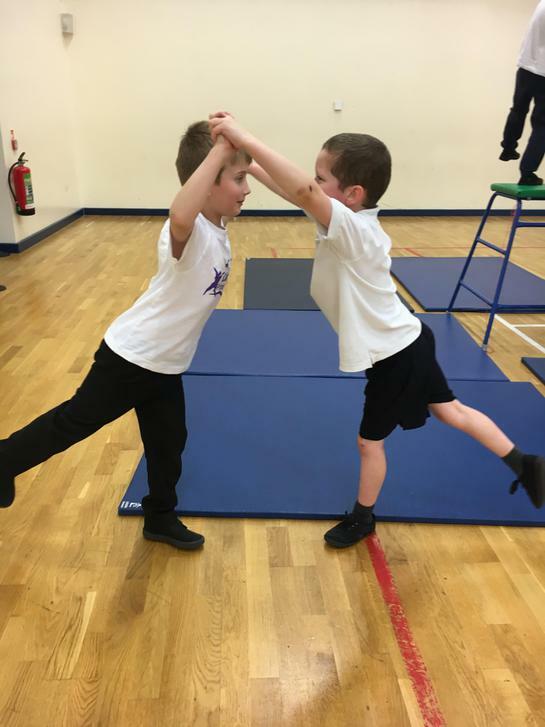 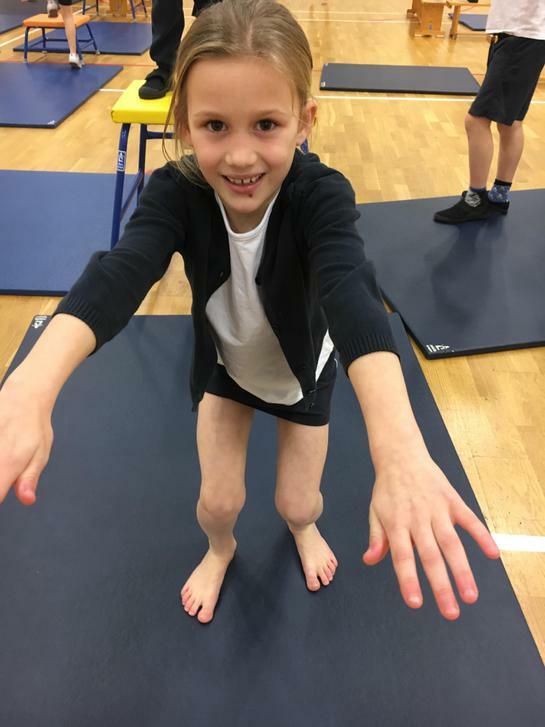 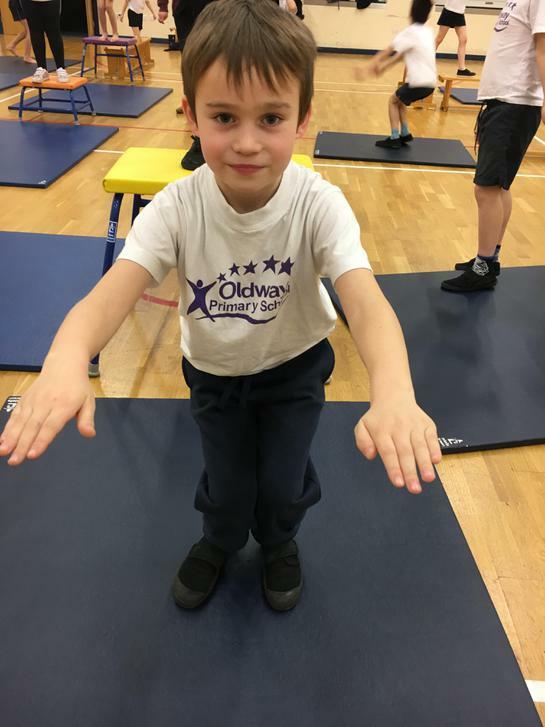 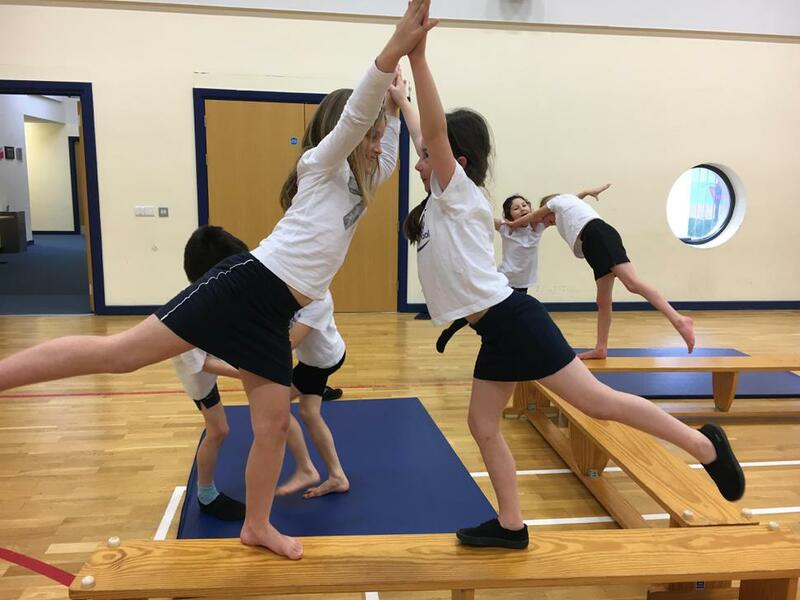 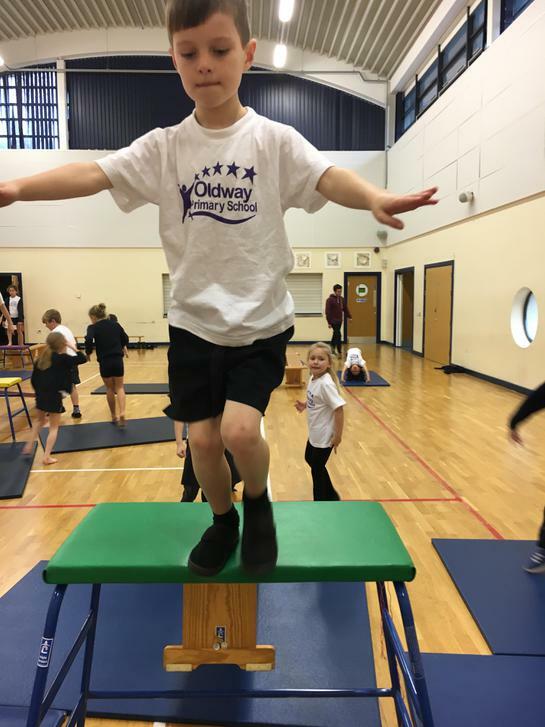 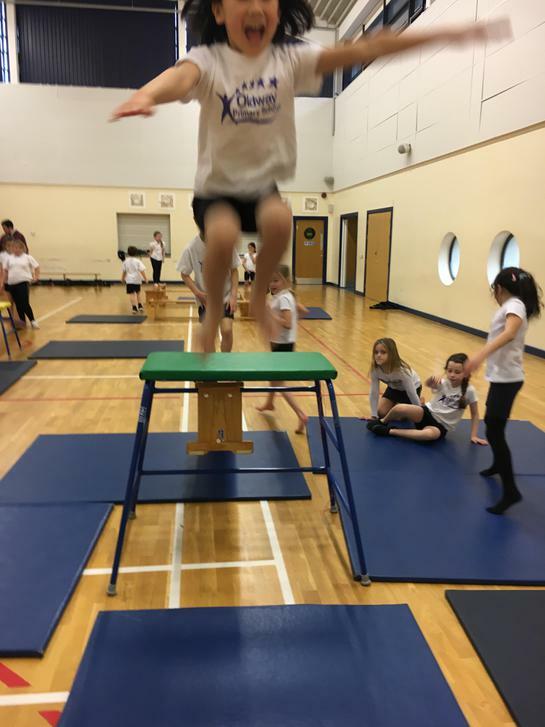 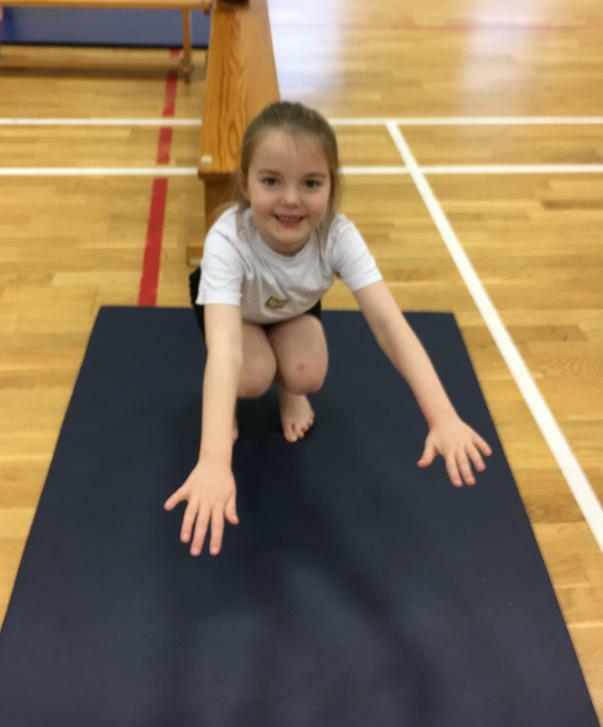 We love creating sequences in Gymnastics. 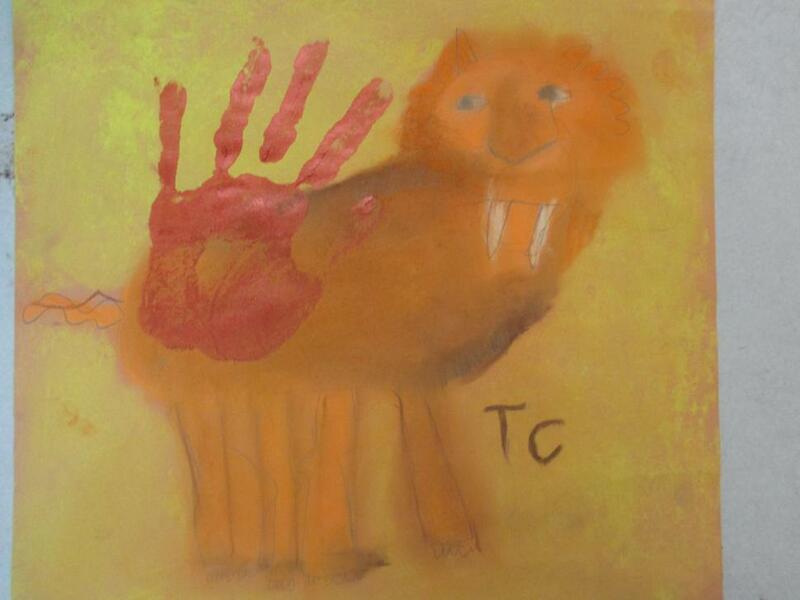 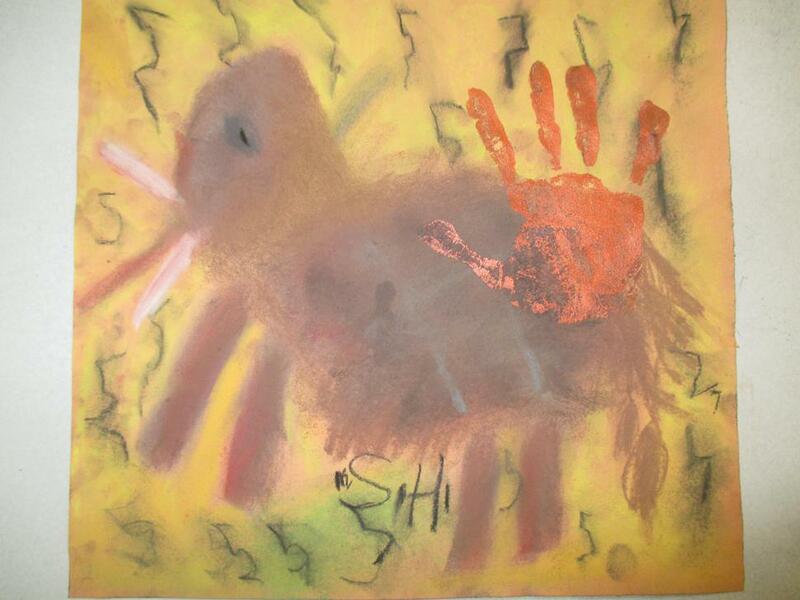 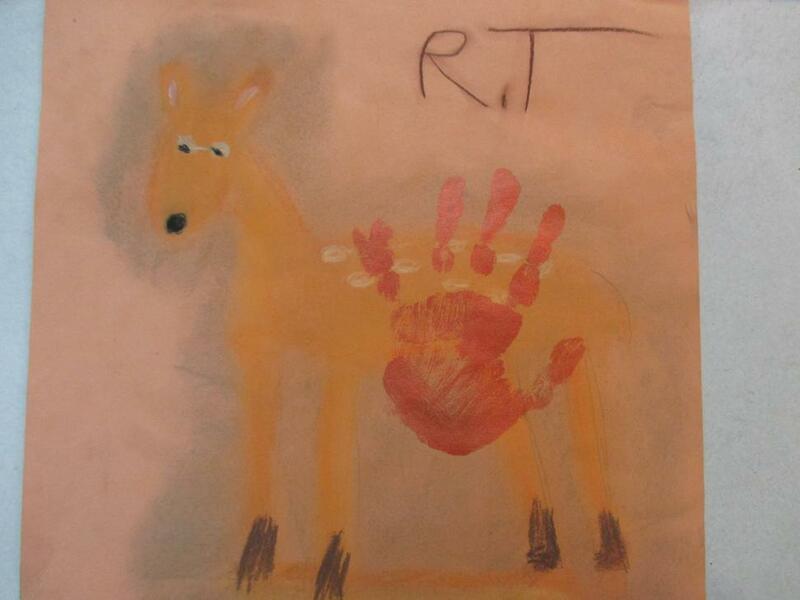 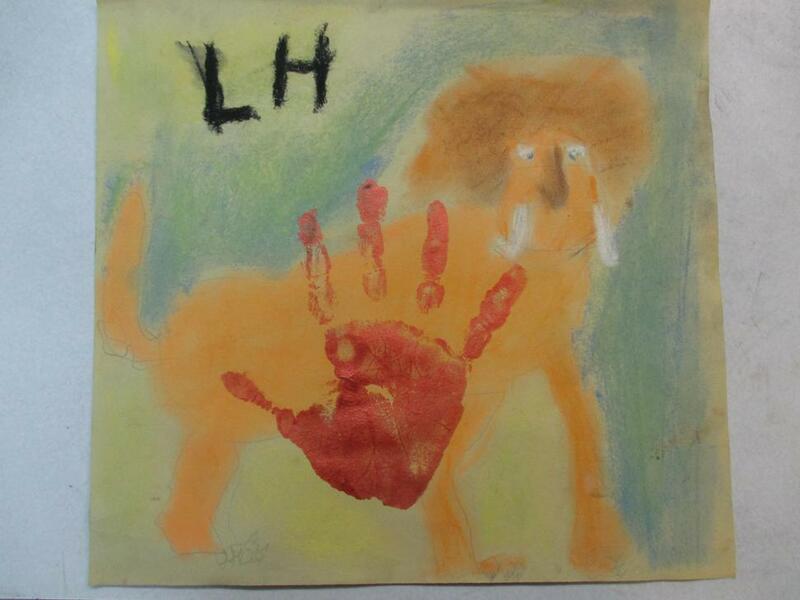 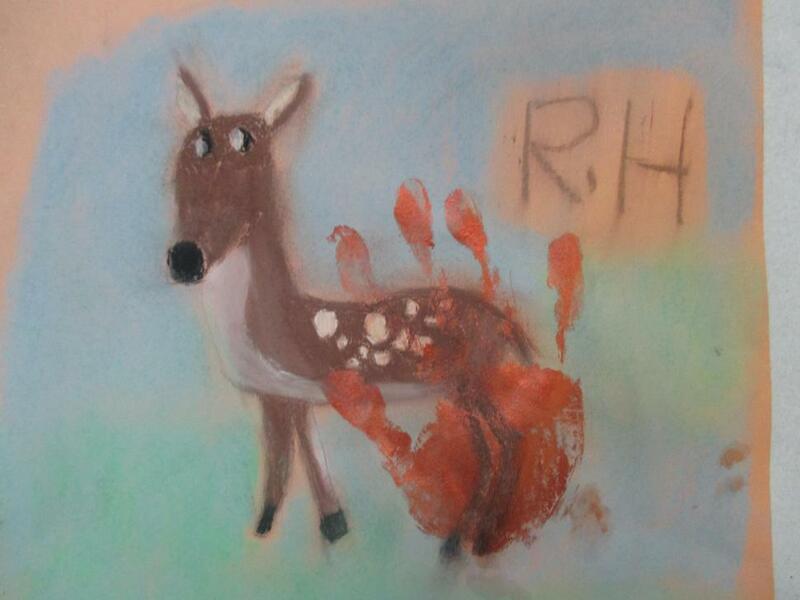 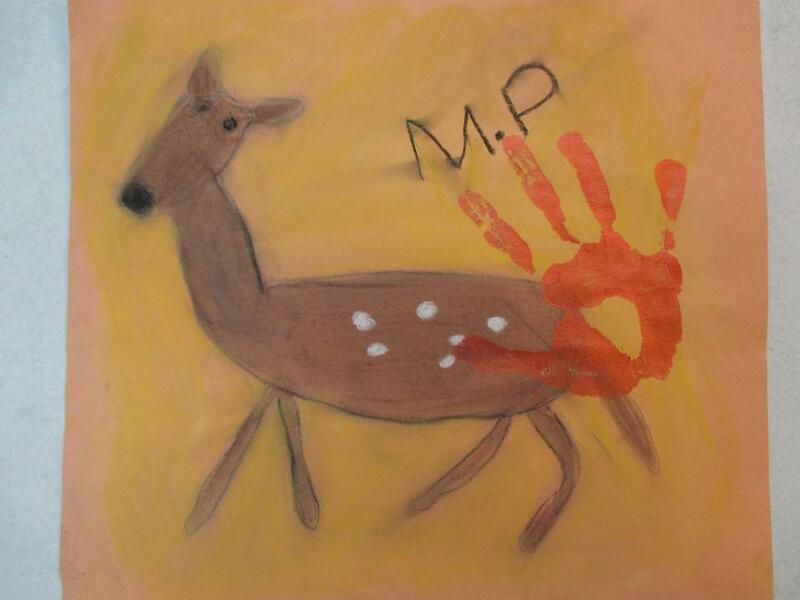 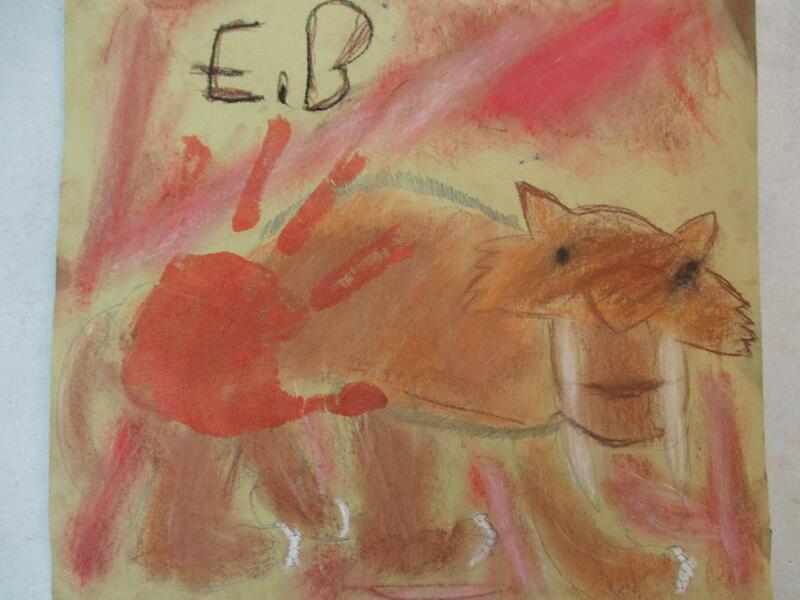 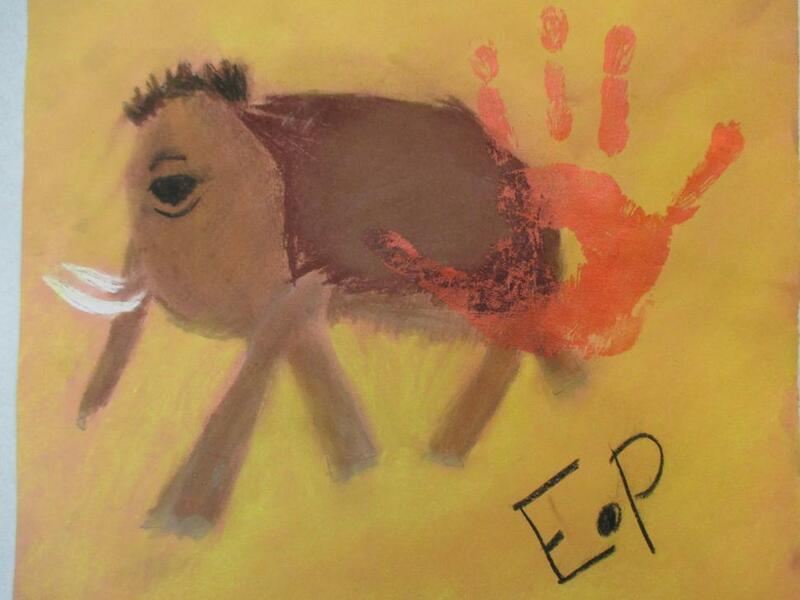 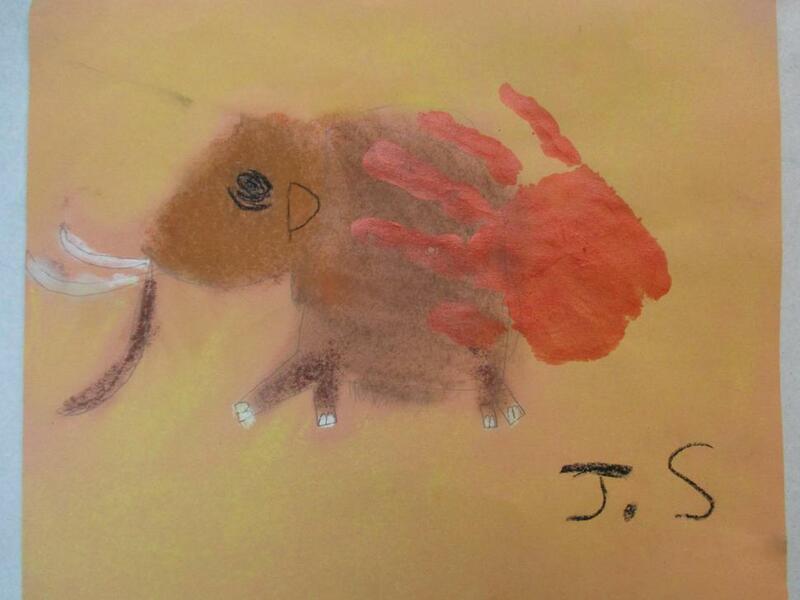 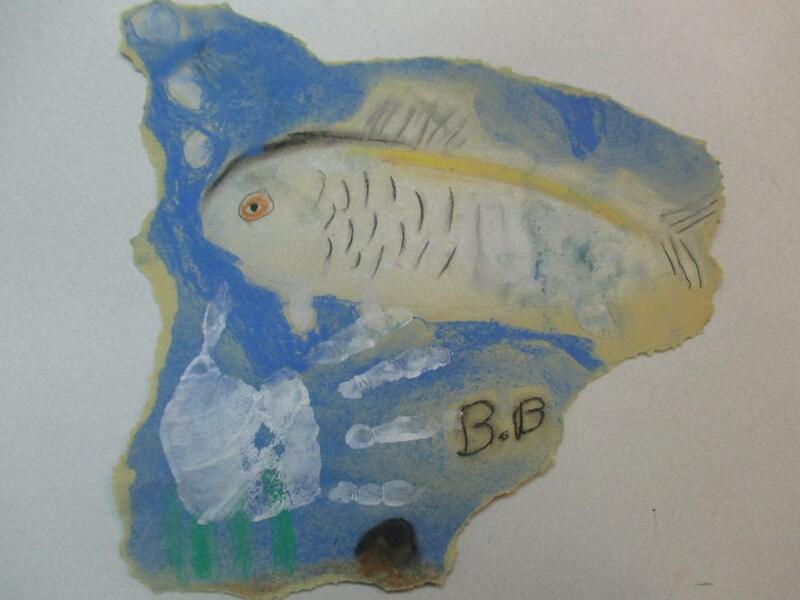 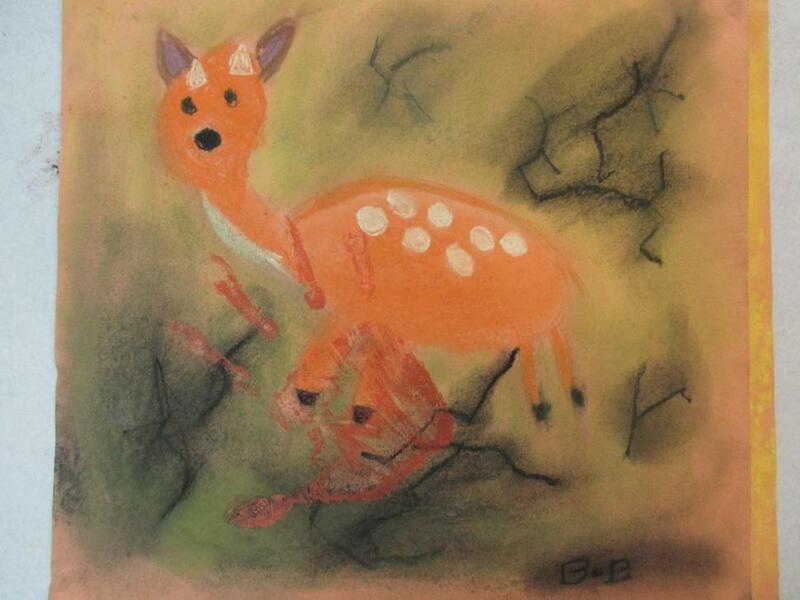 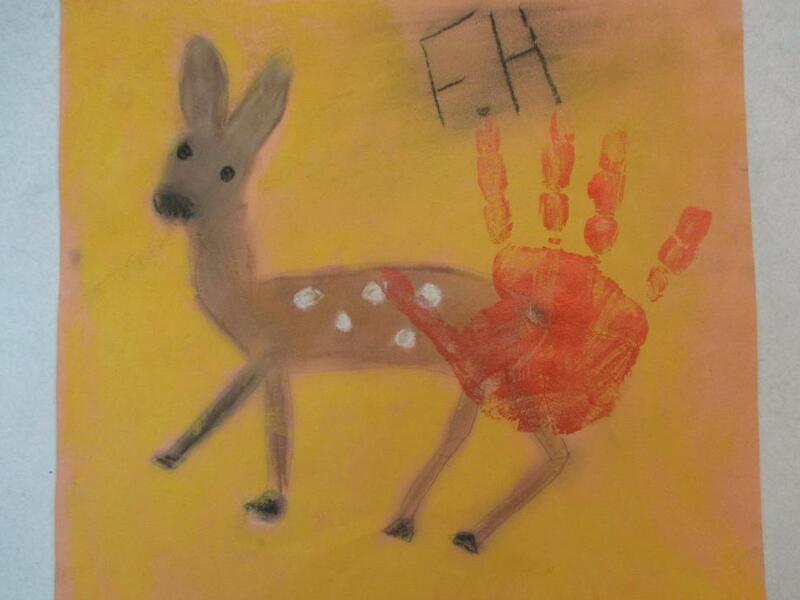 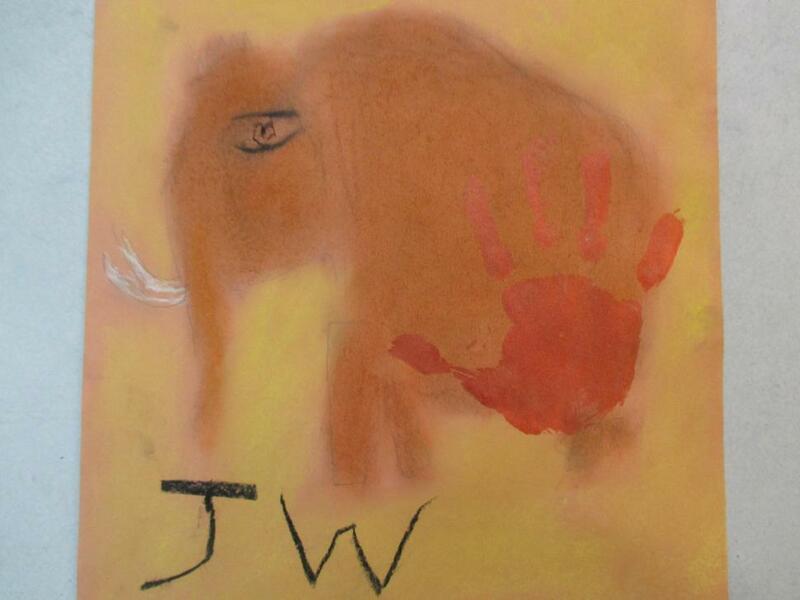 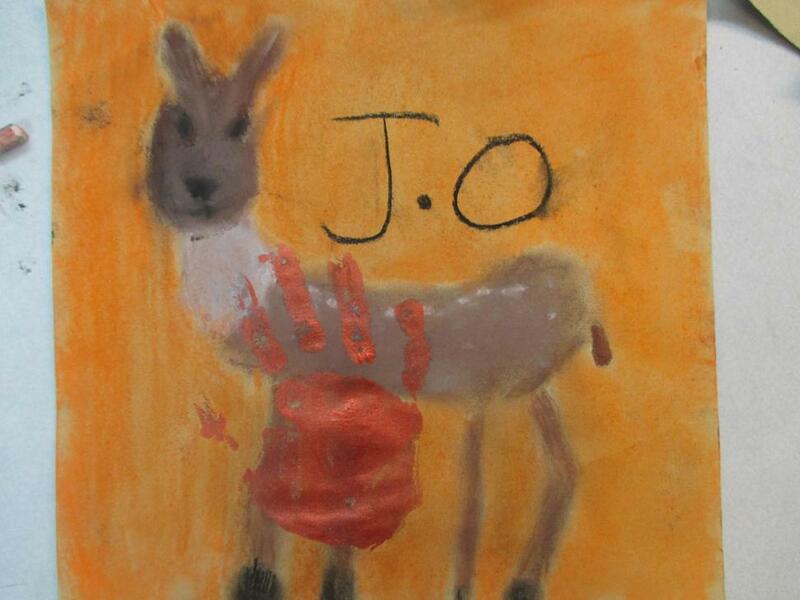 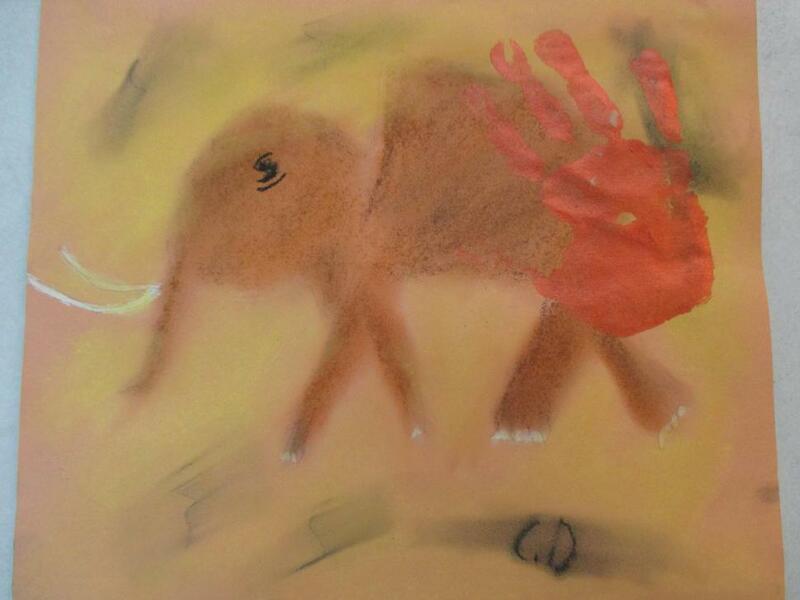 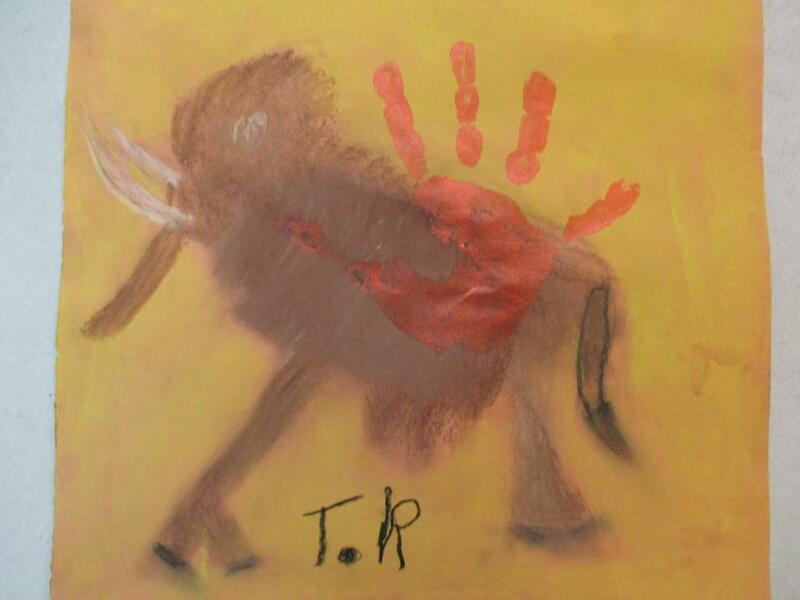 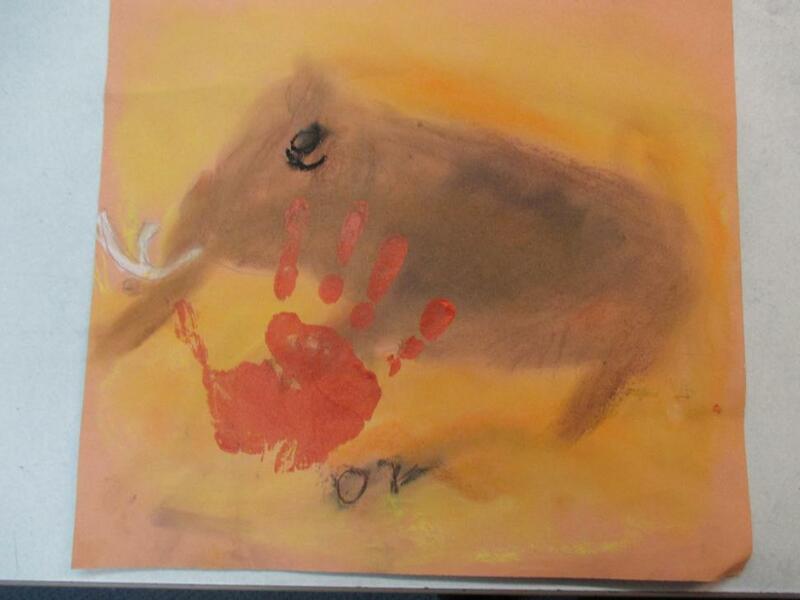 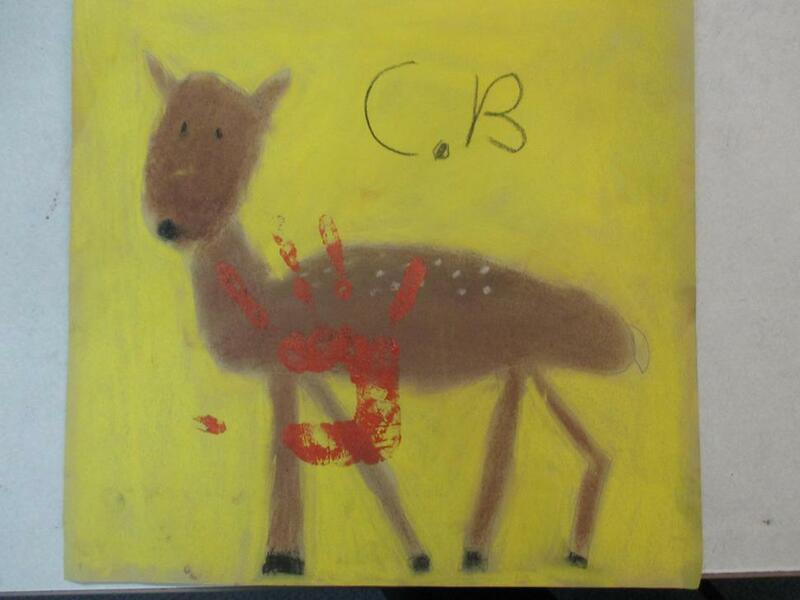 Some of our amazing Cave Paintings! 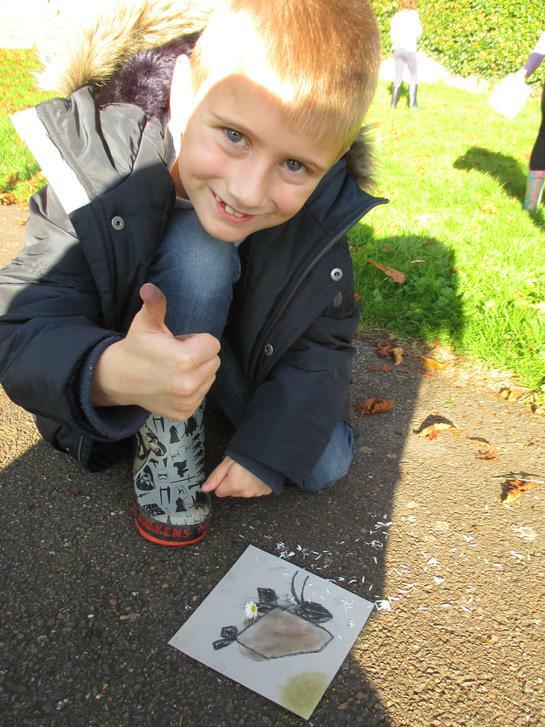 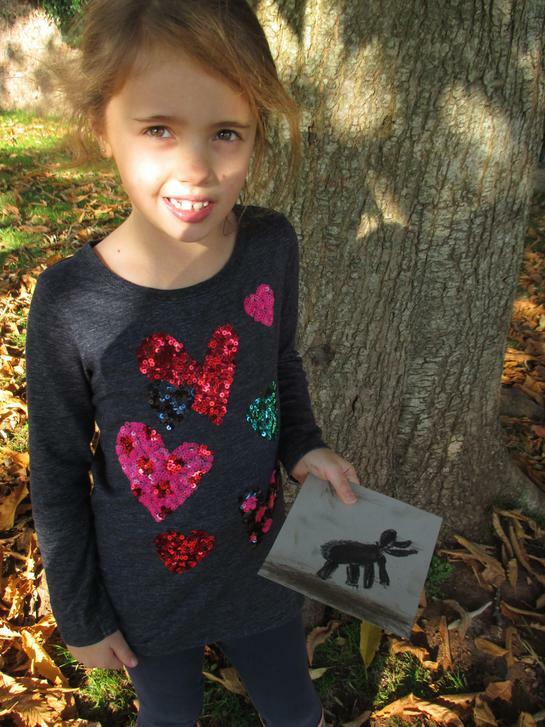 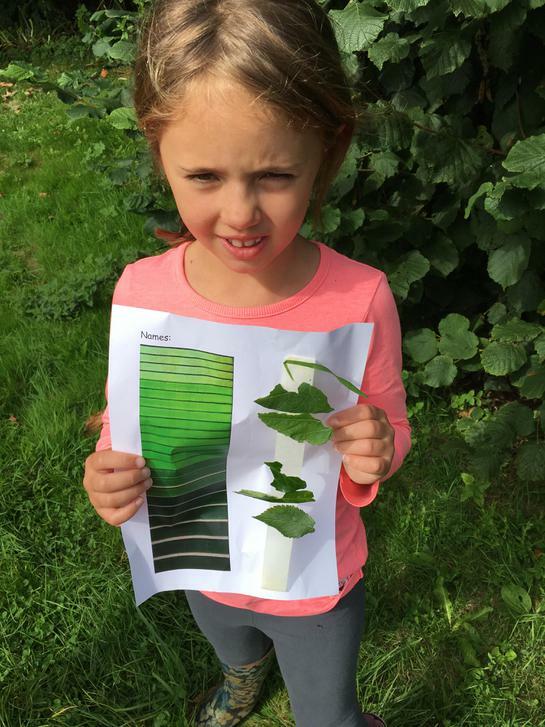 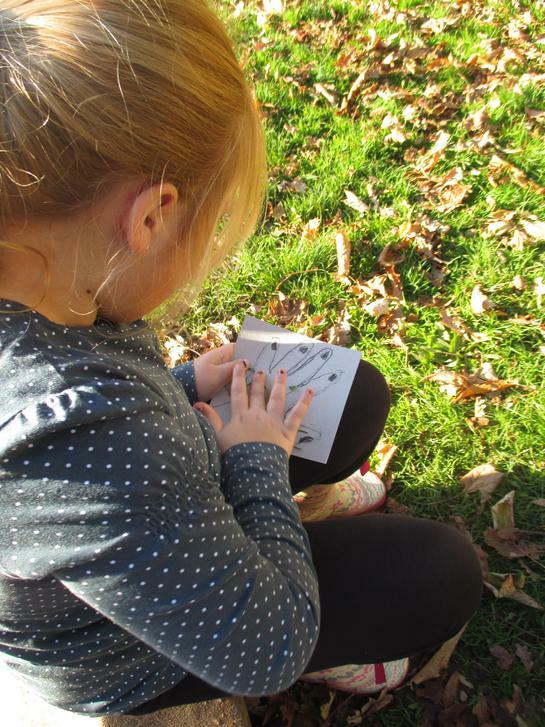 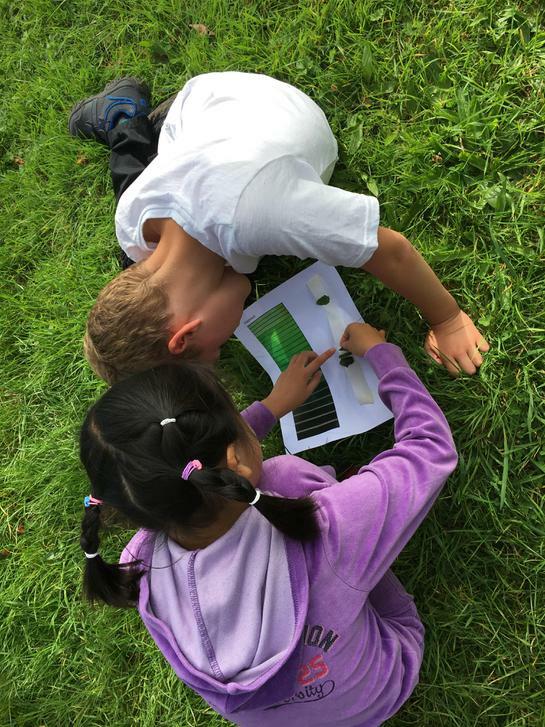 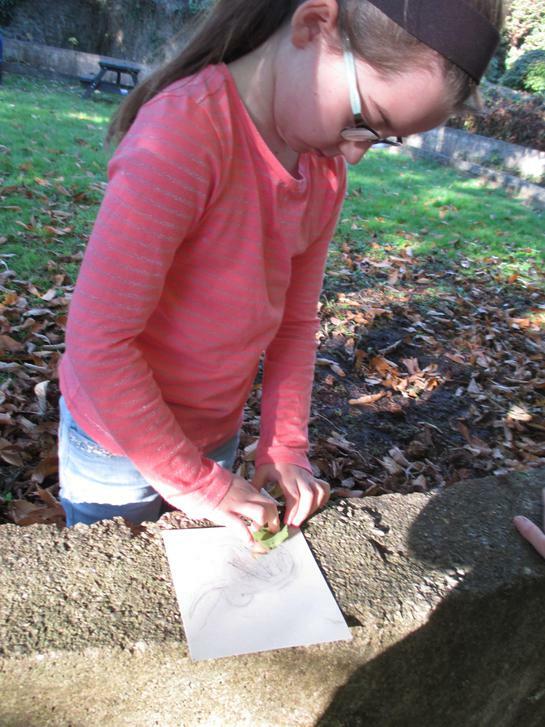 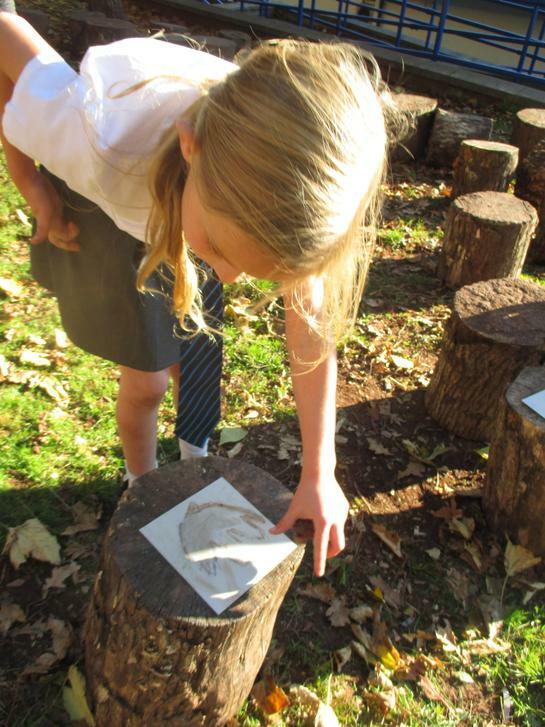 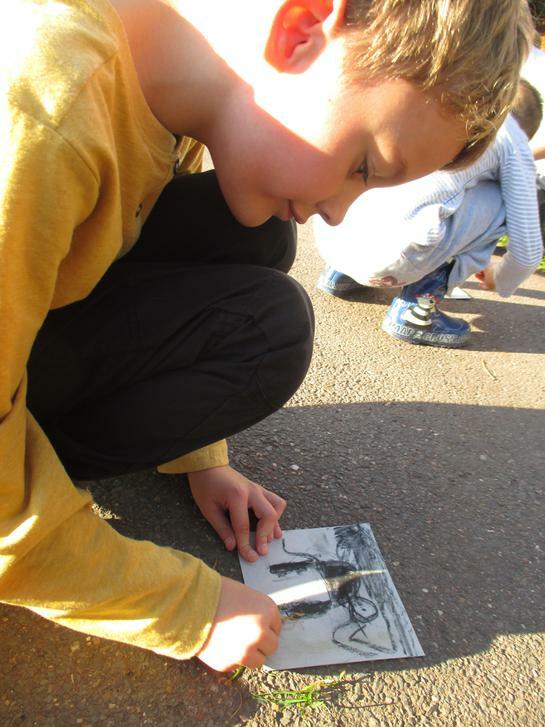 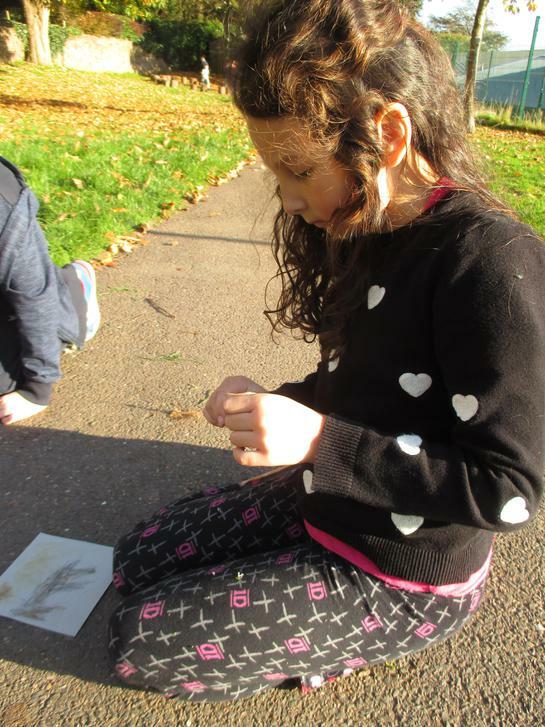 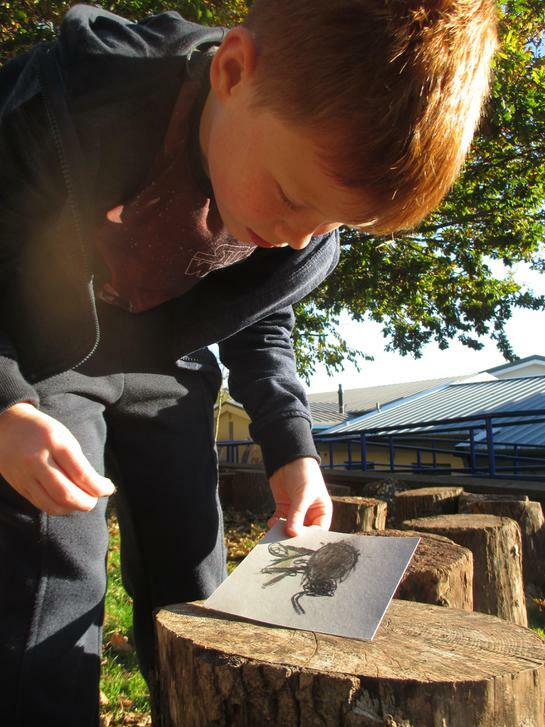 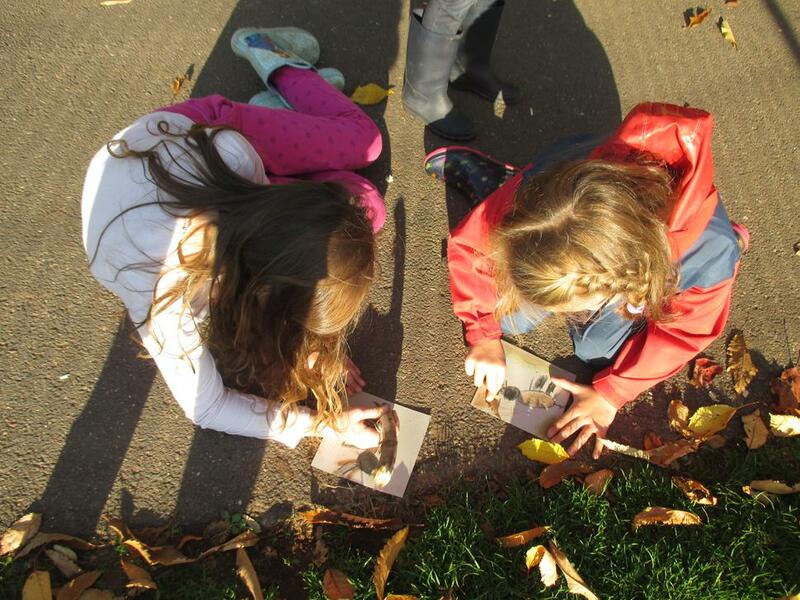 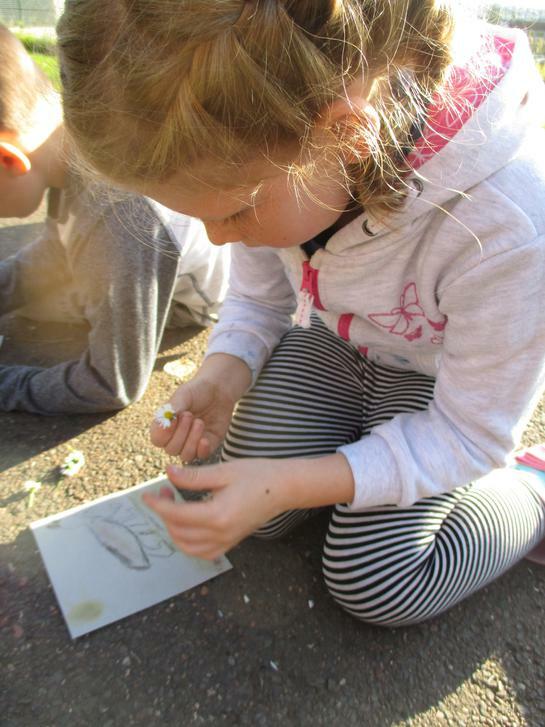 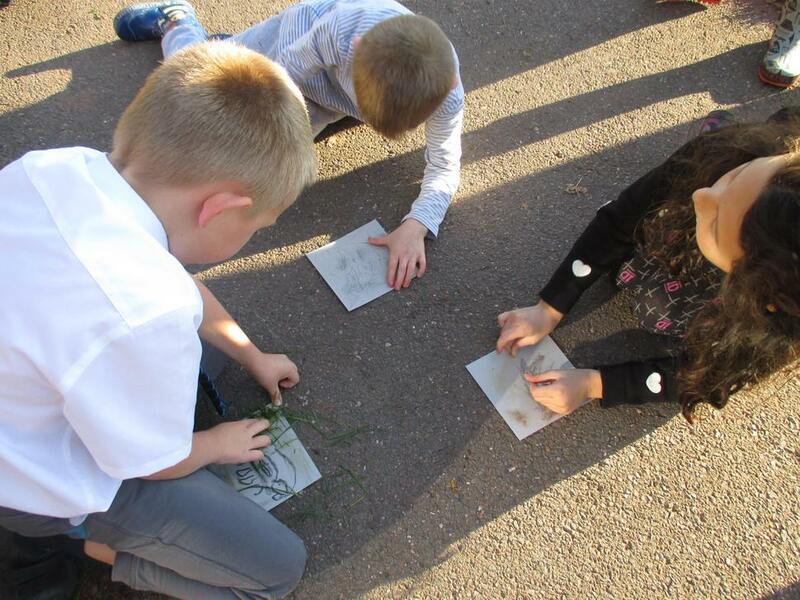 Painting outside with natural resources! 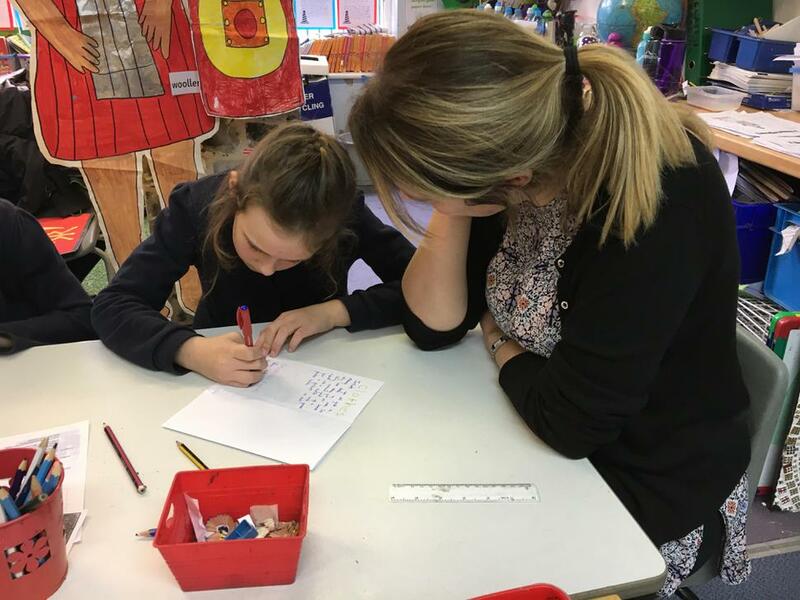 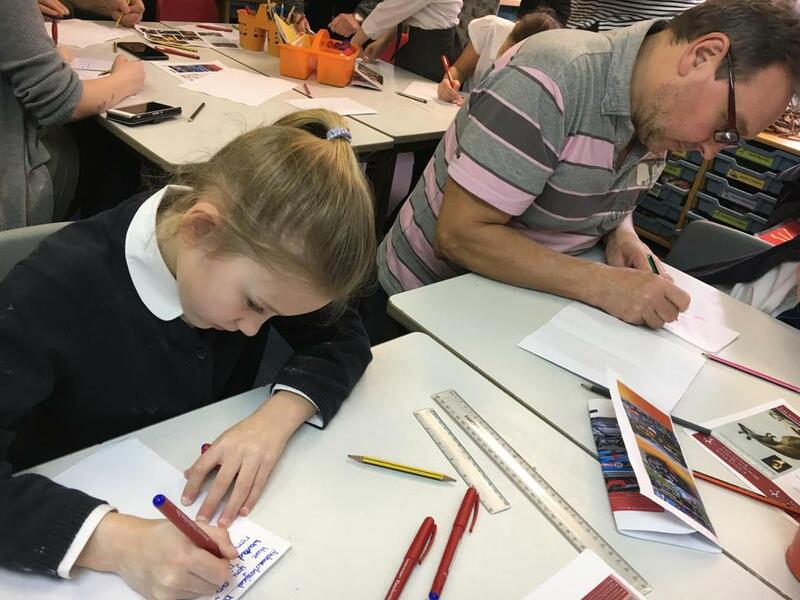 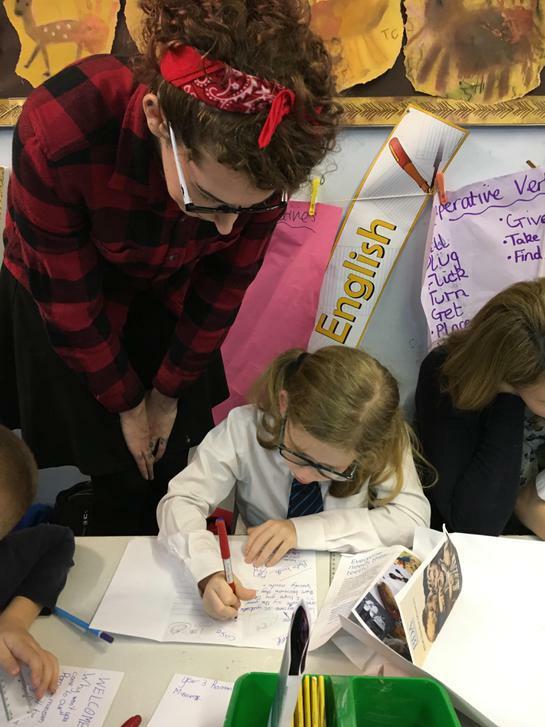 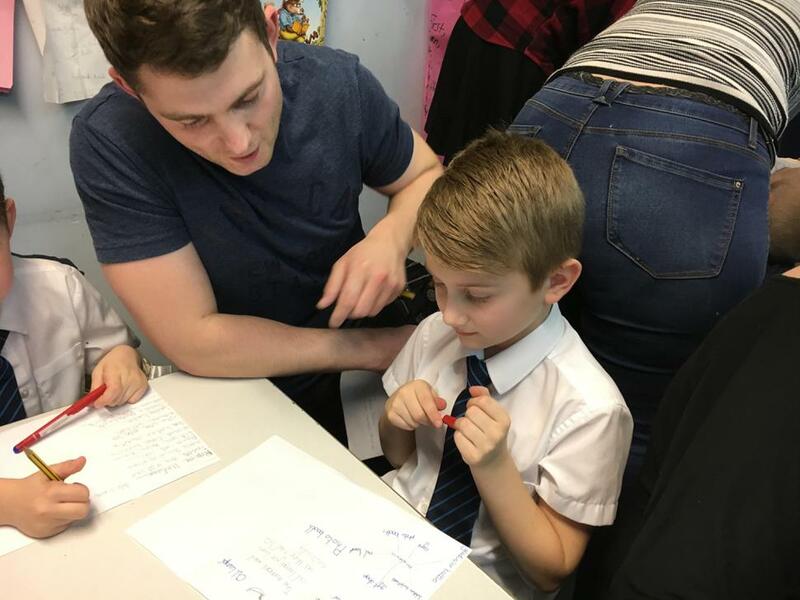 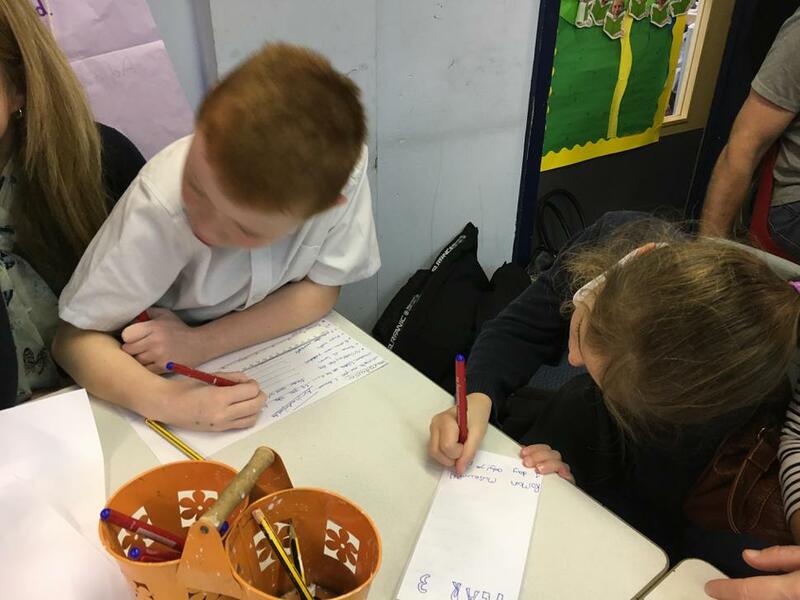 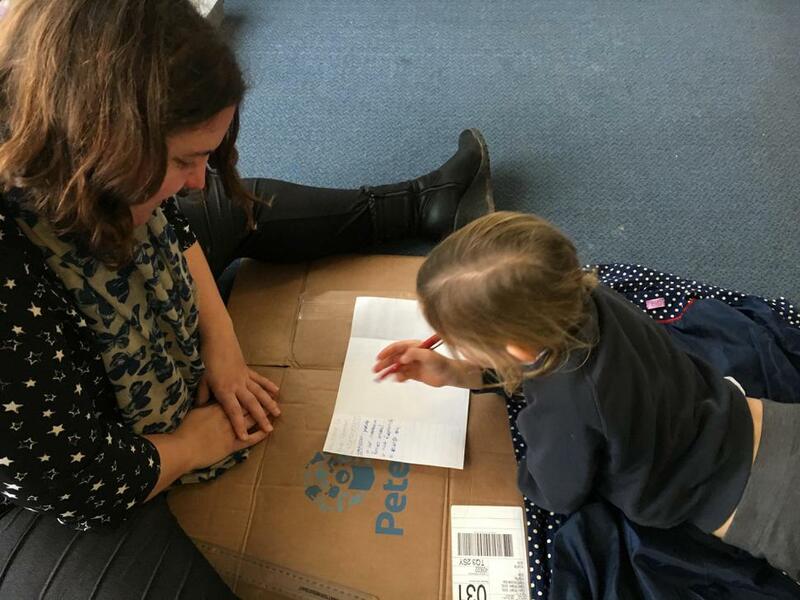 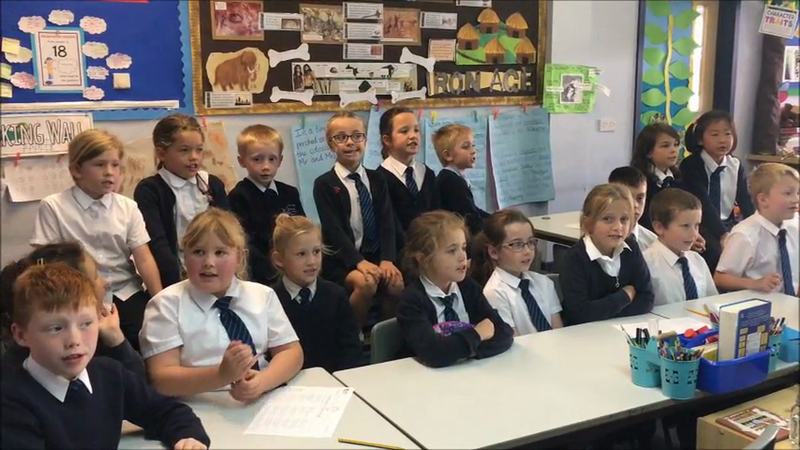 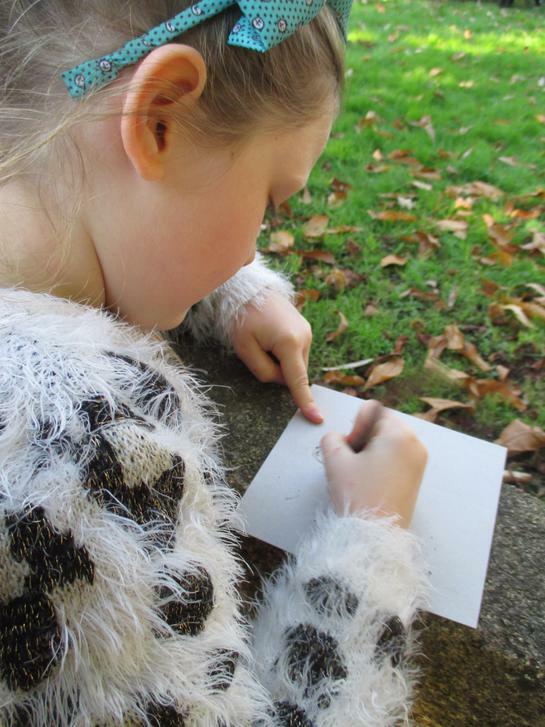 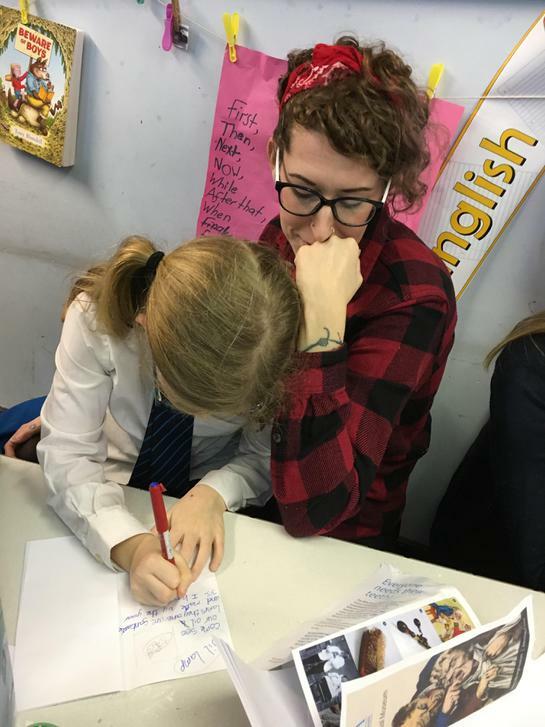 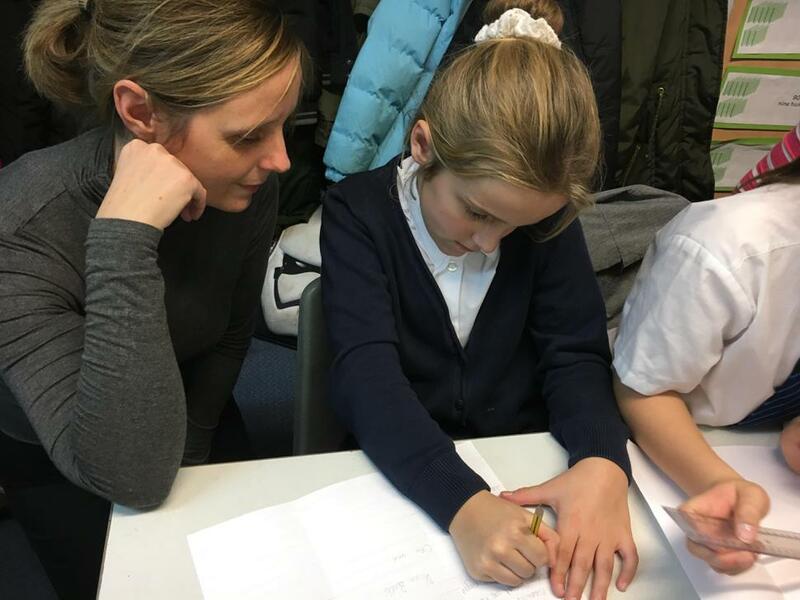 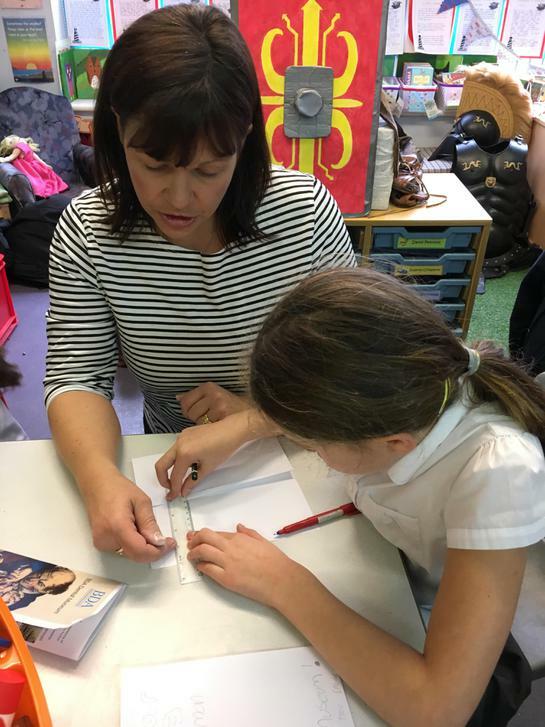 To celebrate National Poetry Day we performed a poem, in class, written by Michael Rosen. 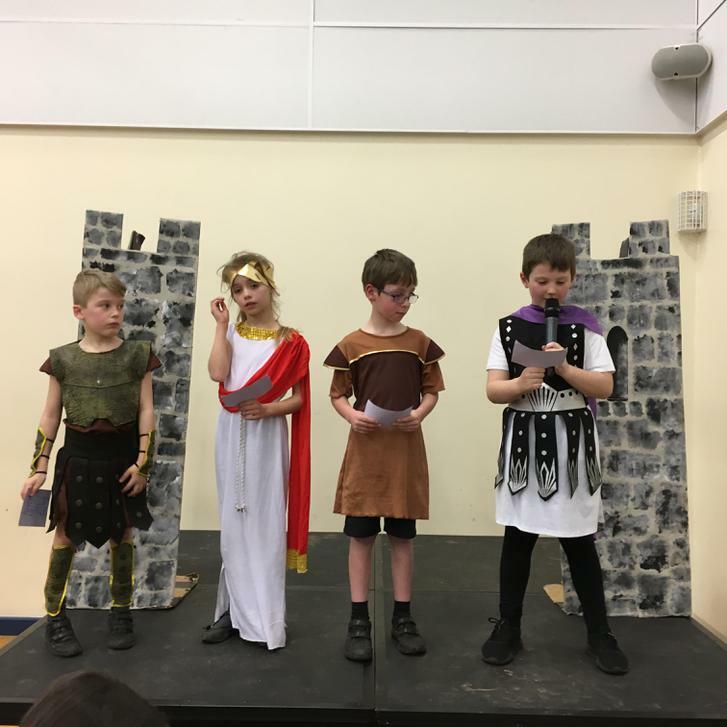 In pairs we took a verse each to learn and perform and finally we performed the last verse together. 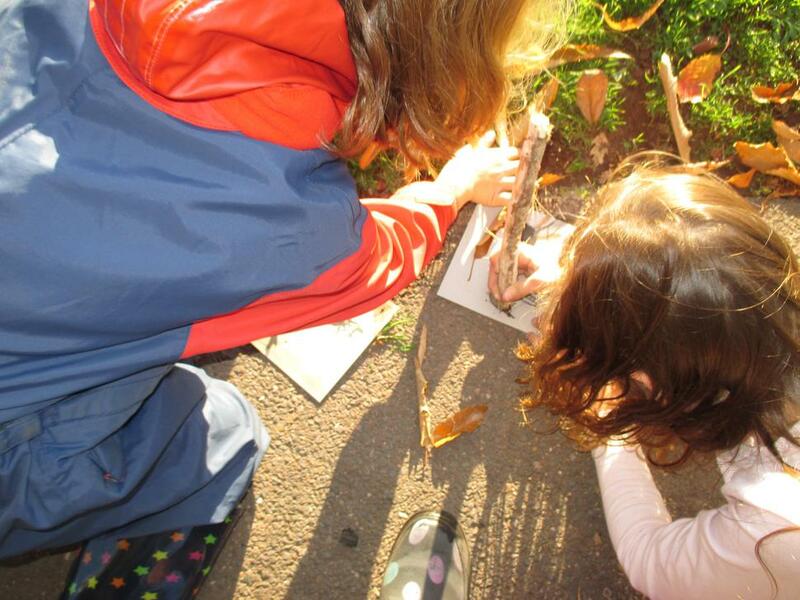 Journey Sticks. 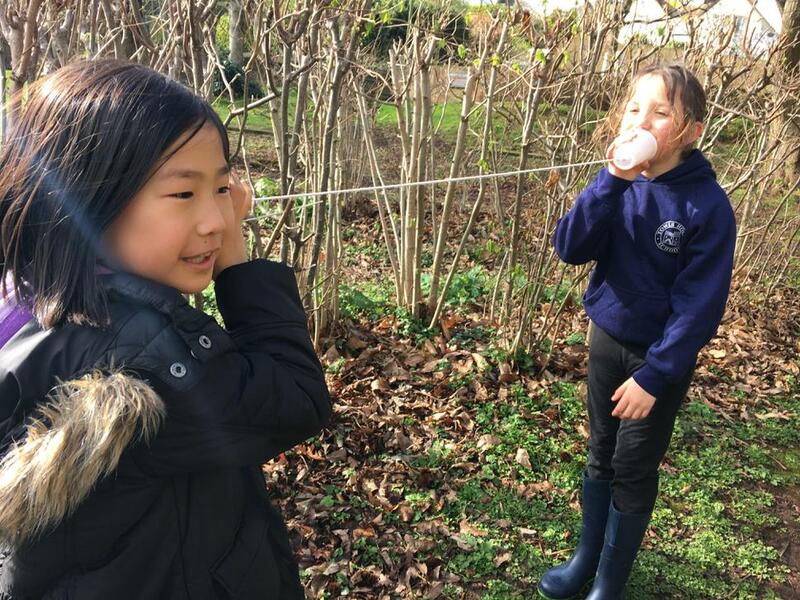 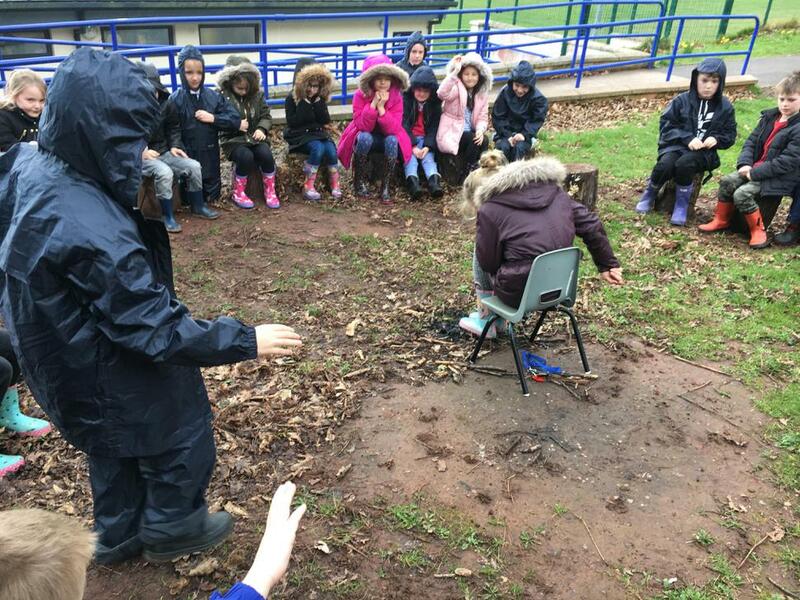 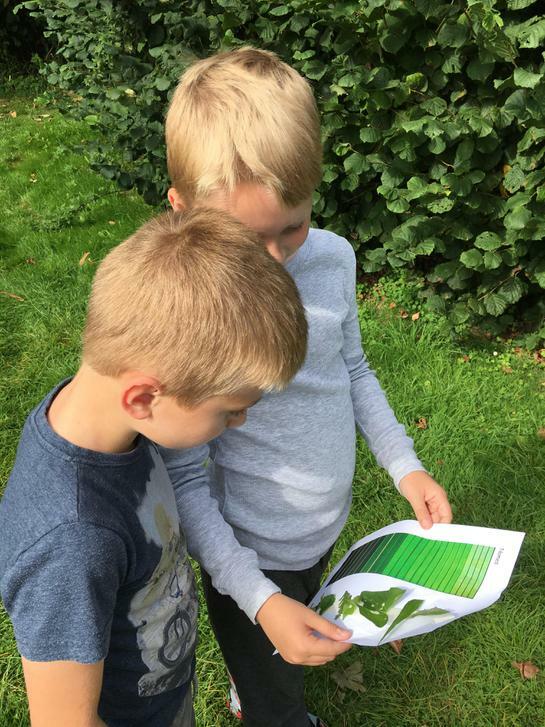 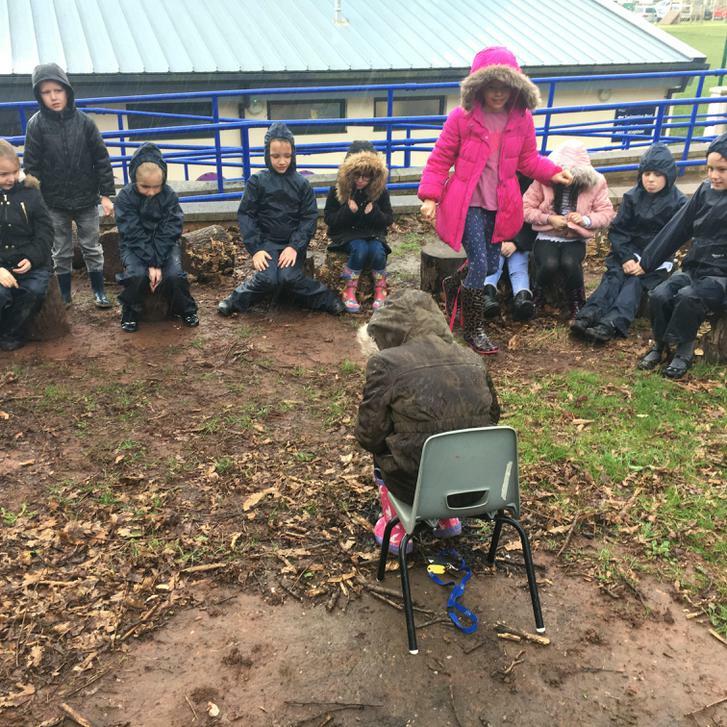 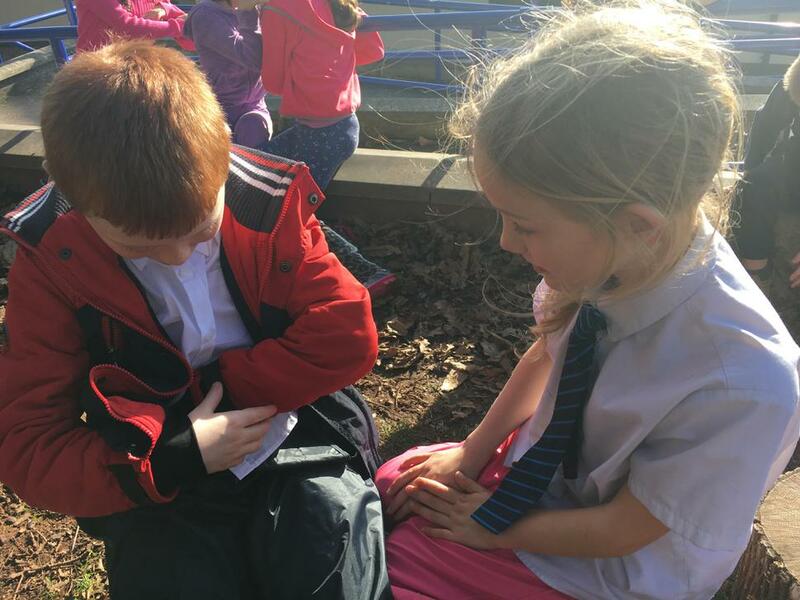 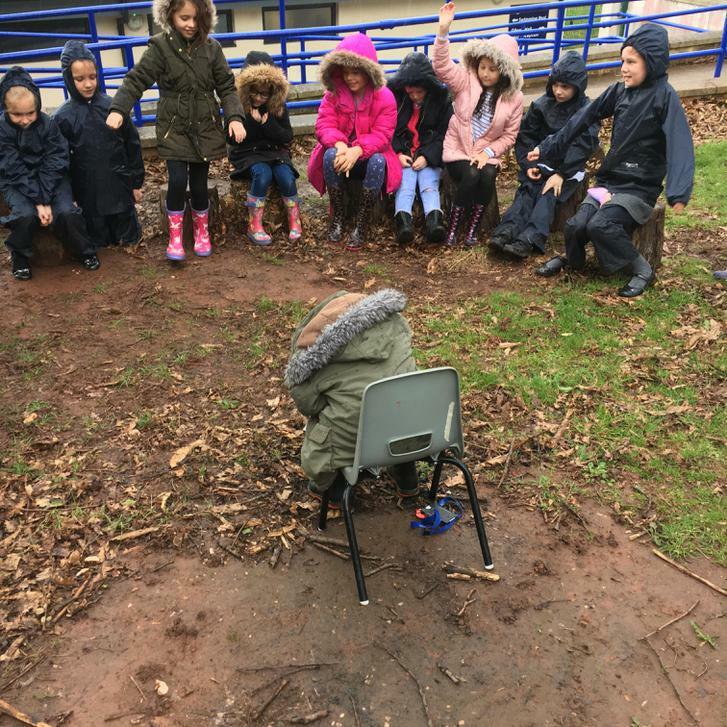 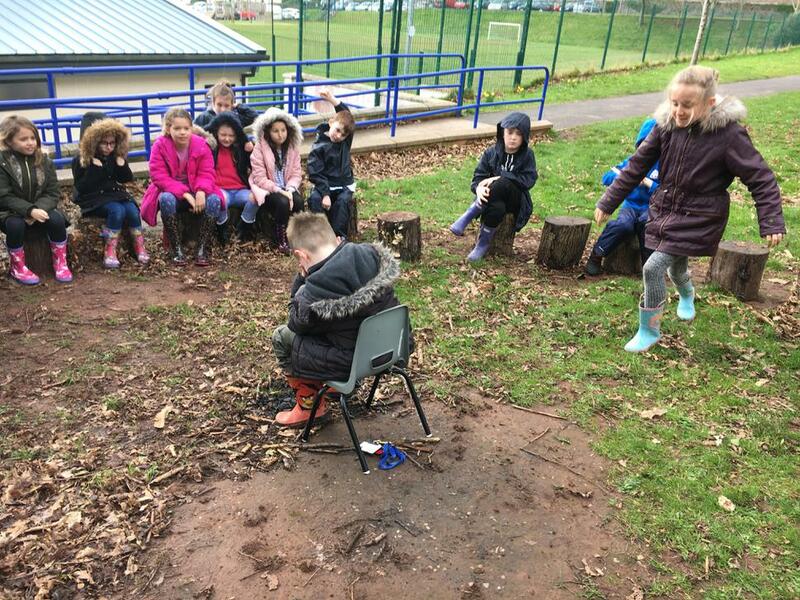 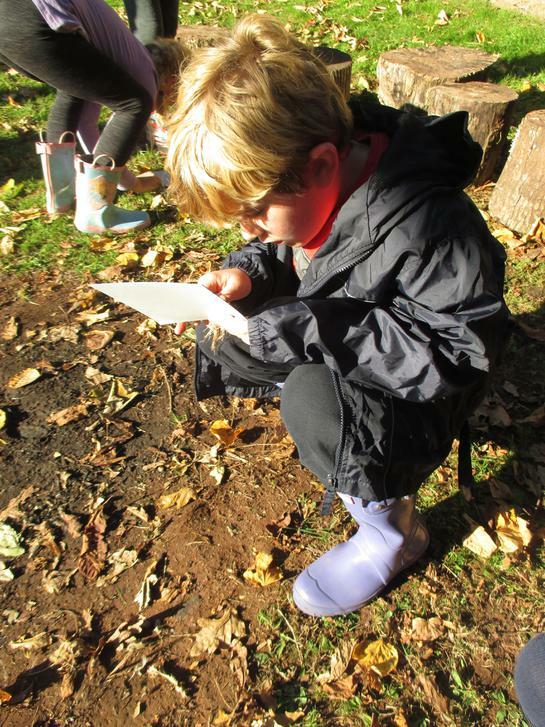 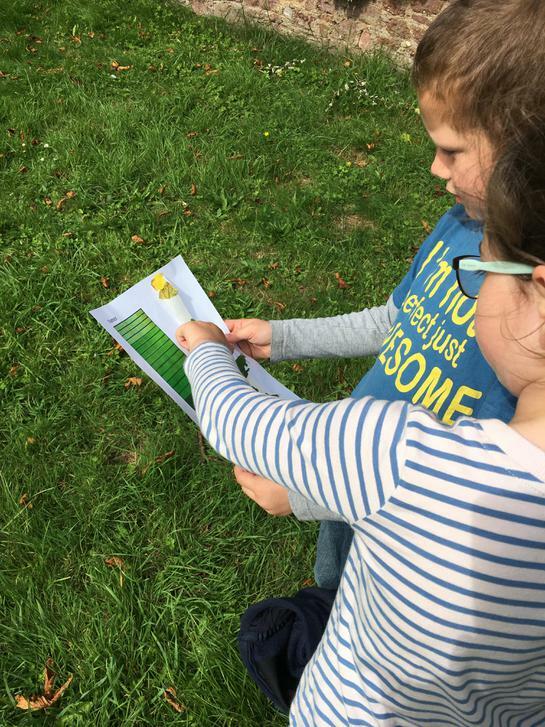 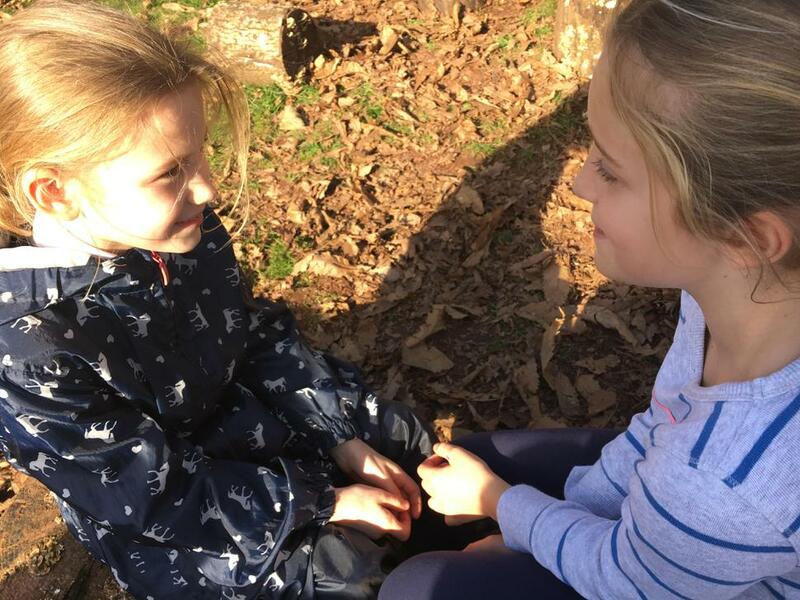 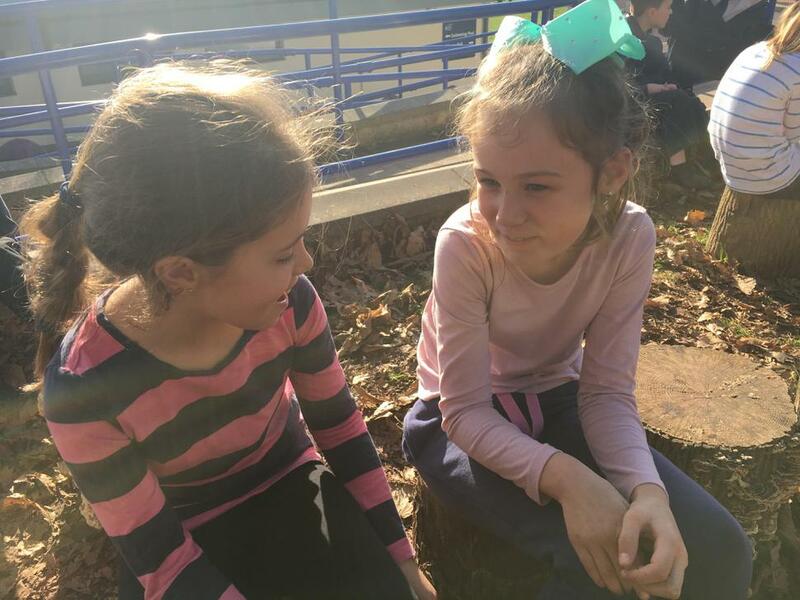 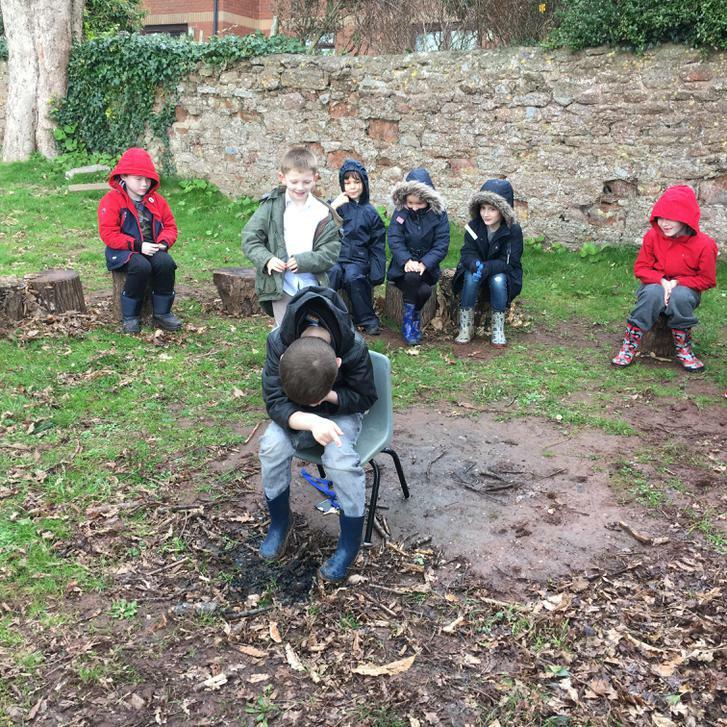 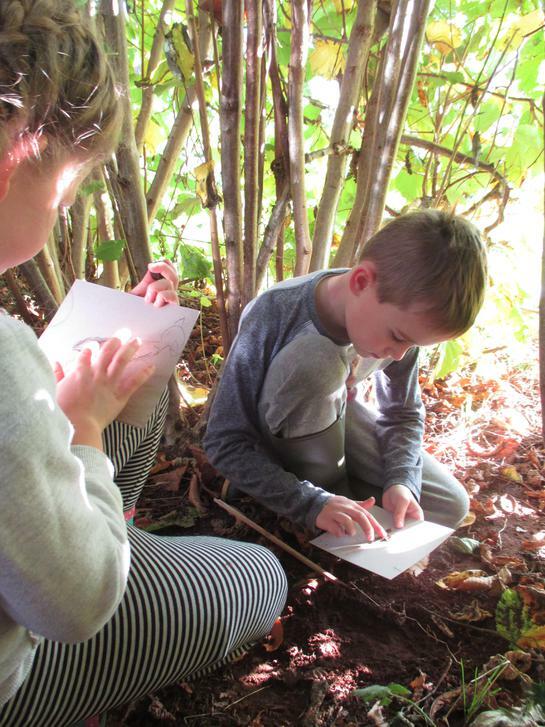 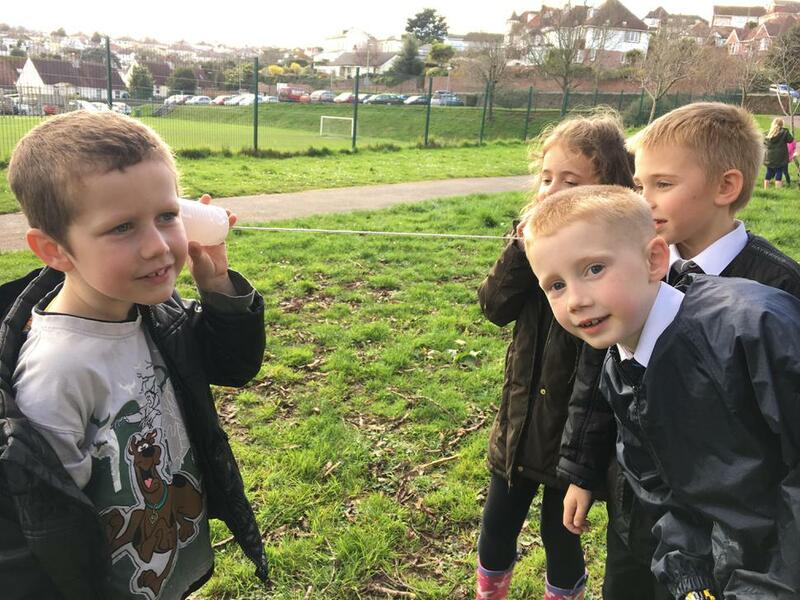 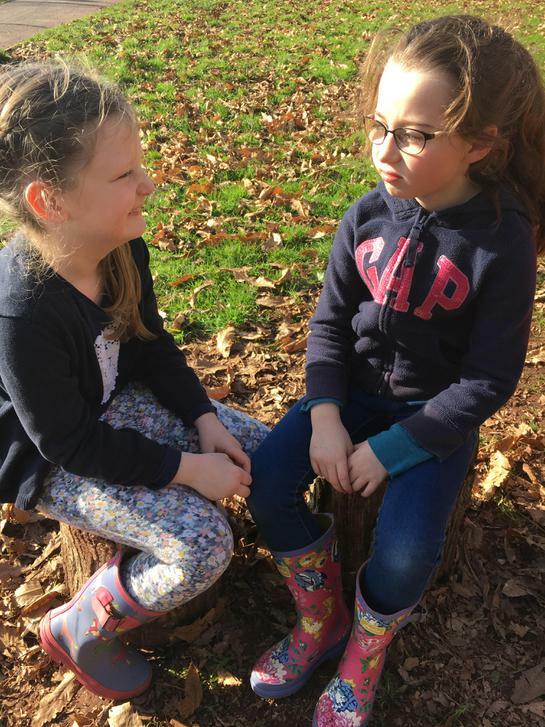 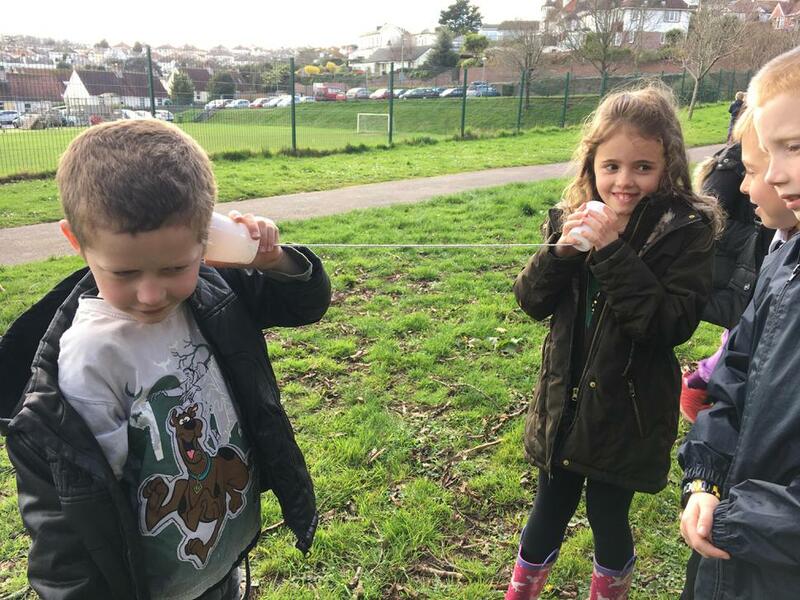 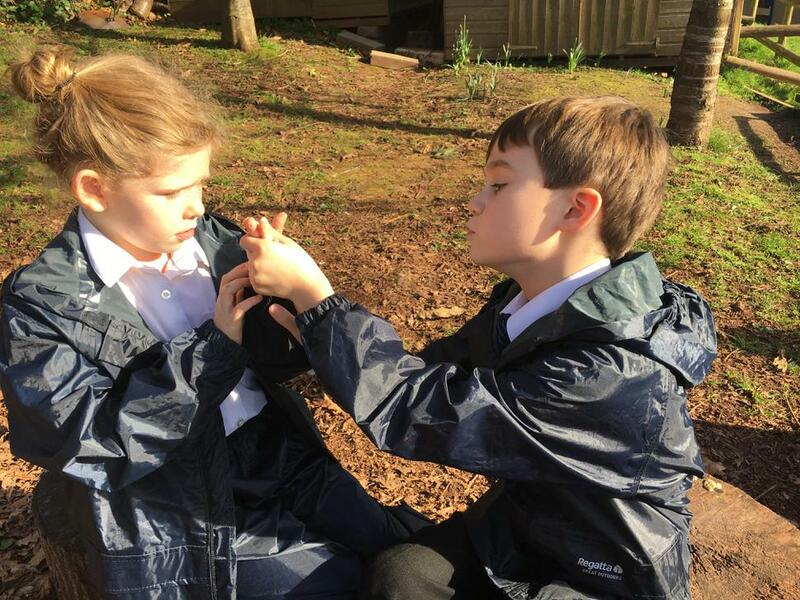 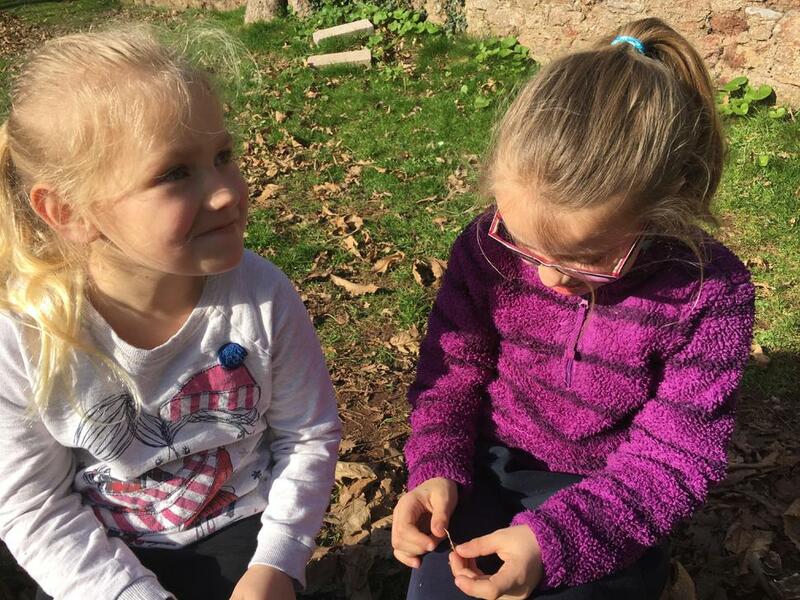 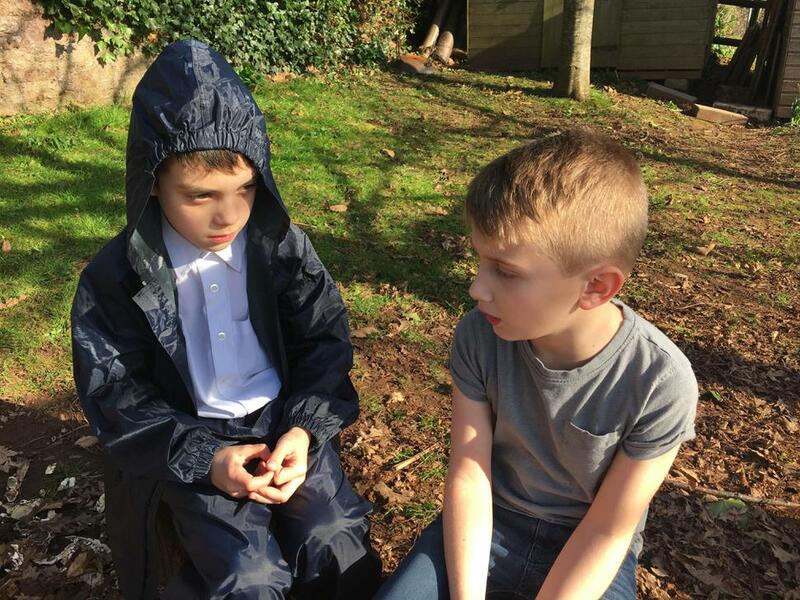 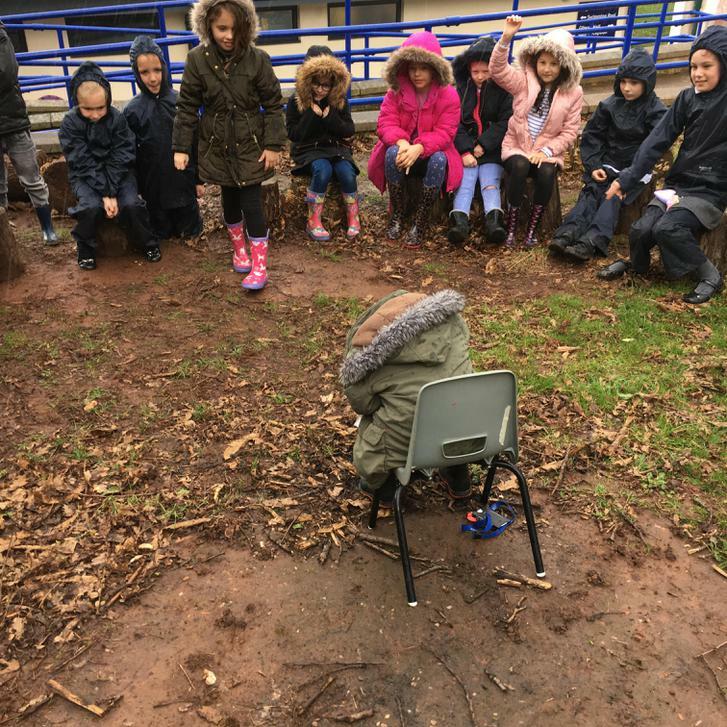 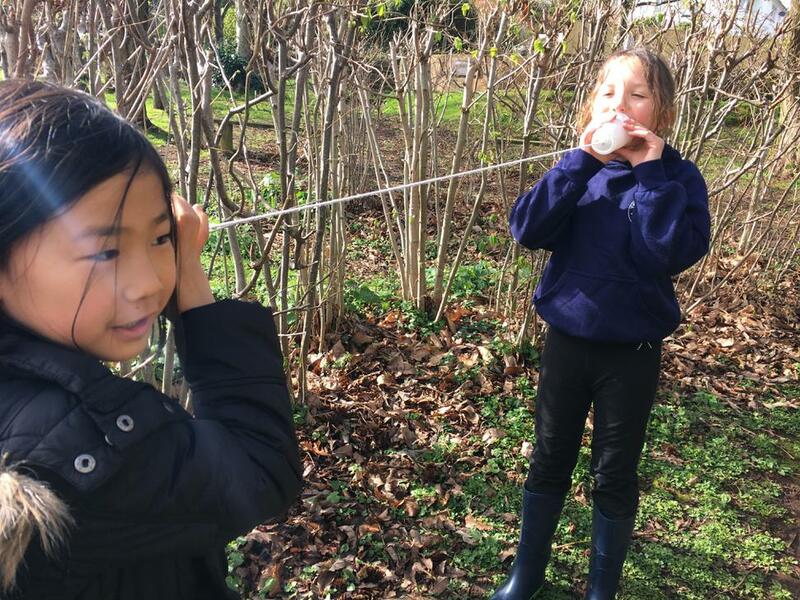 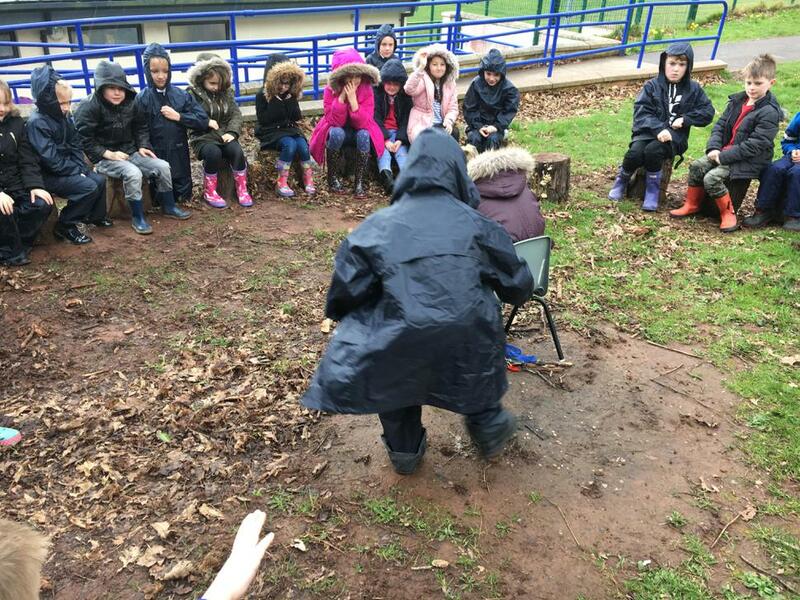 We collected items found on our journey around the outdoor learning area, stuck them to a stick and then explained our journey with a partner. 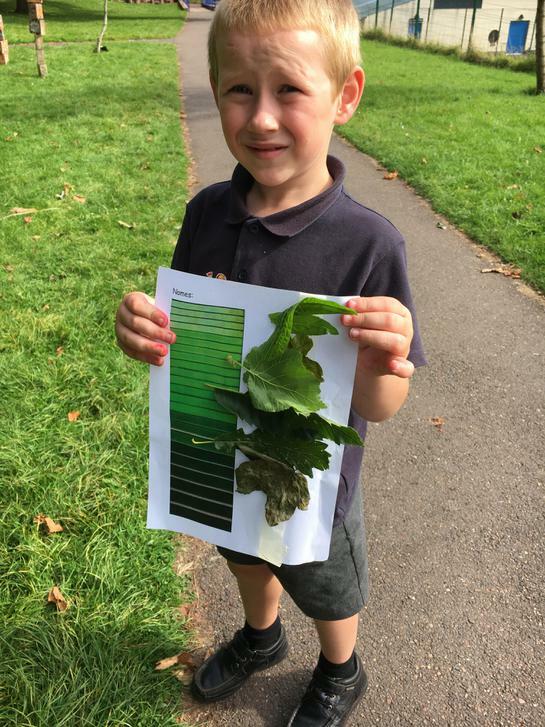 Matching colours in nature. 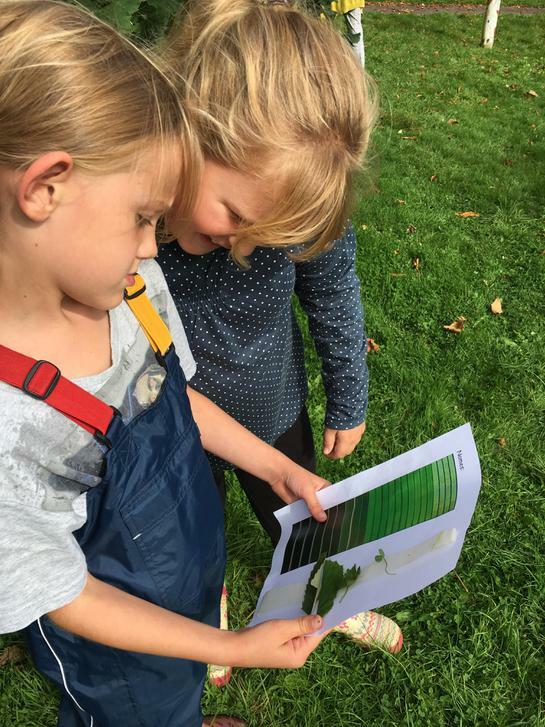 It was amazing to find so many different shades of greens!